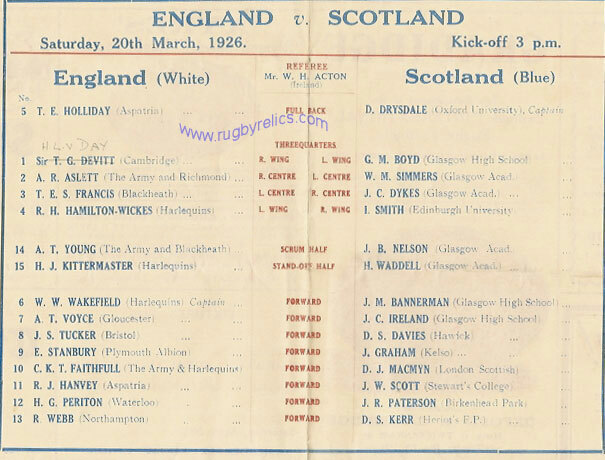 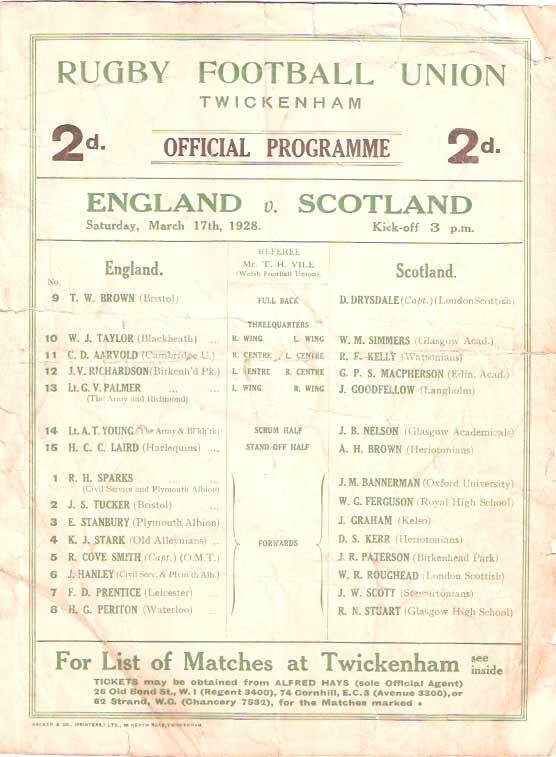 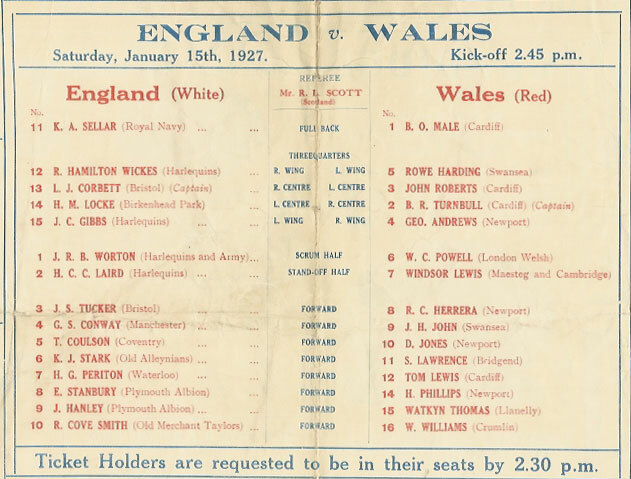 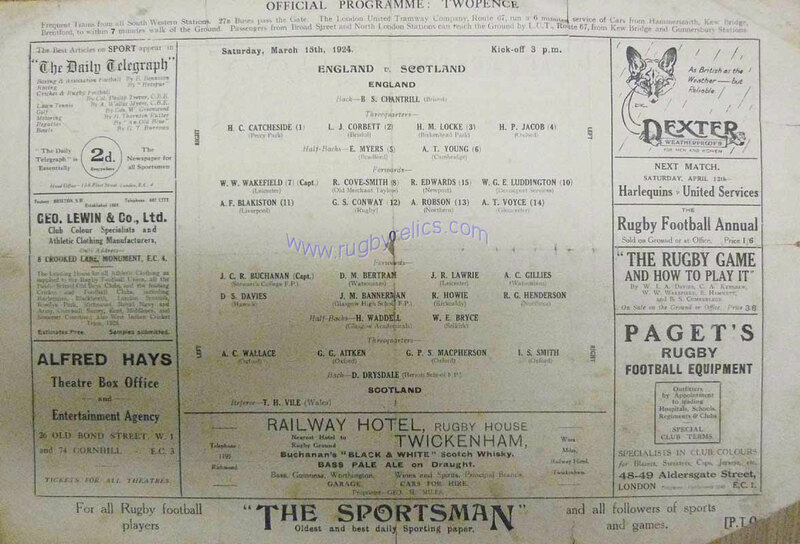 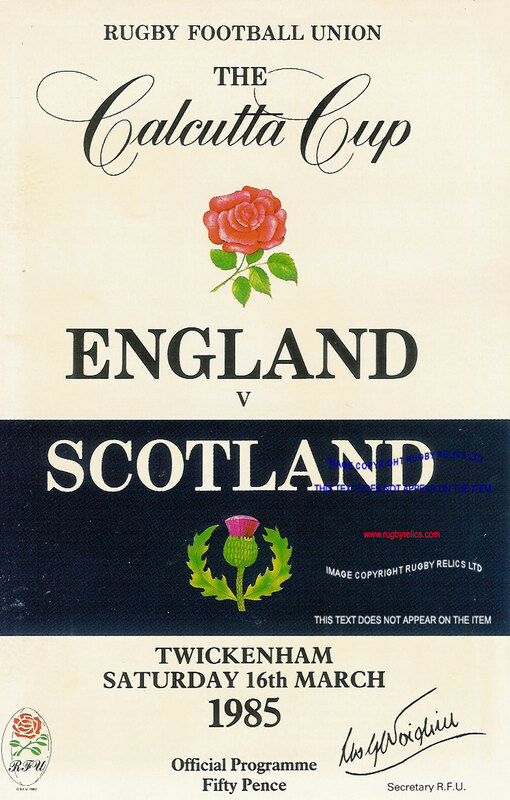 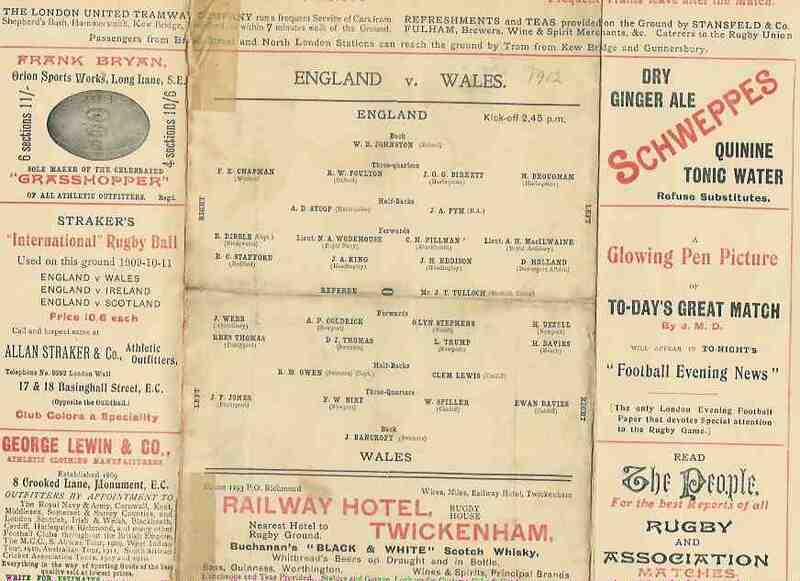 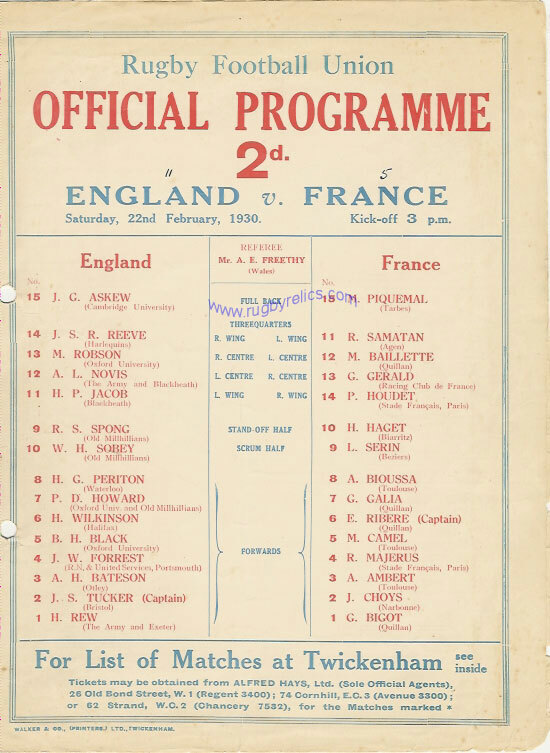 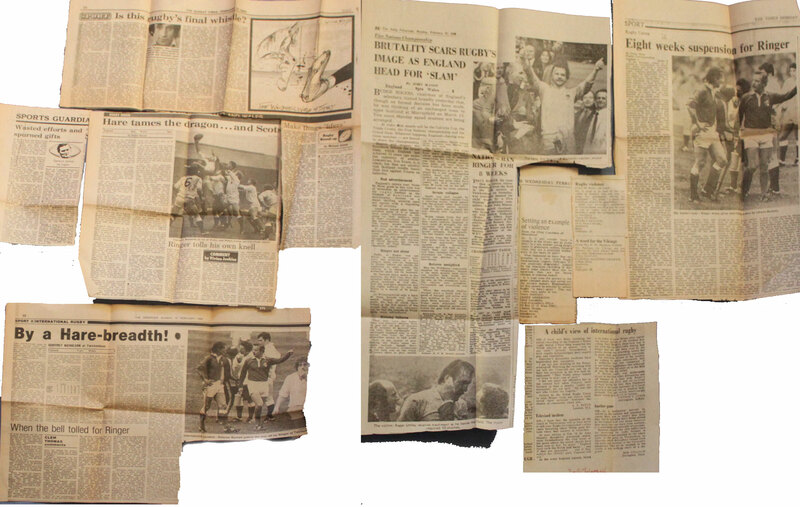 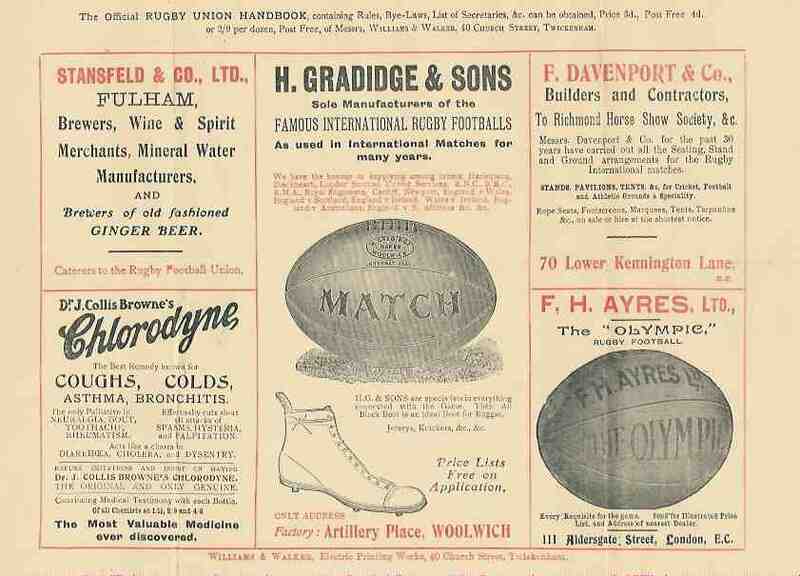 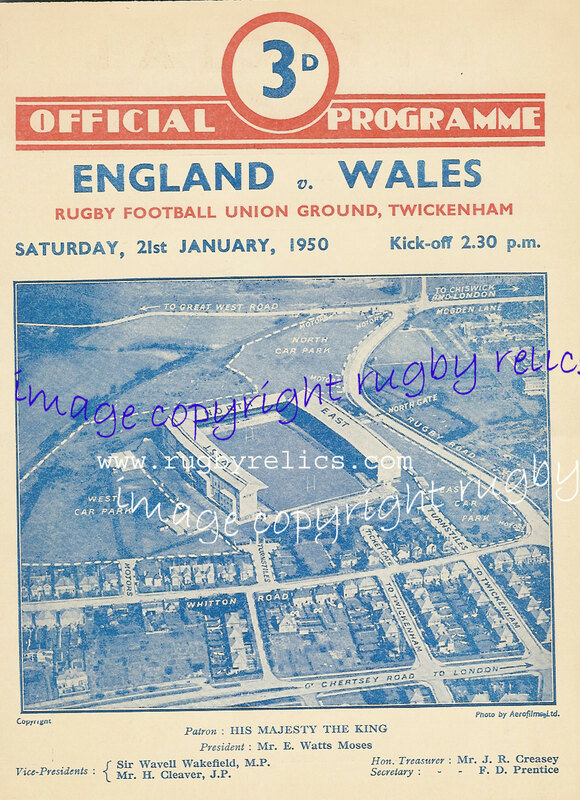 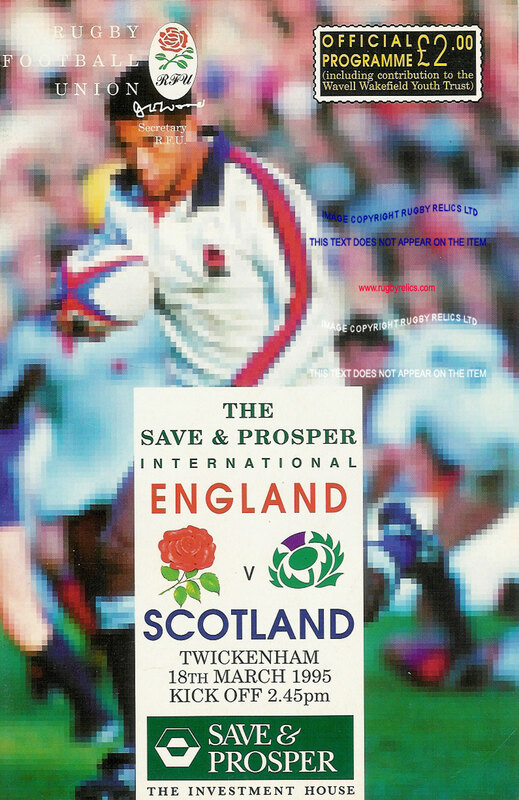 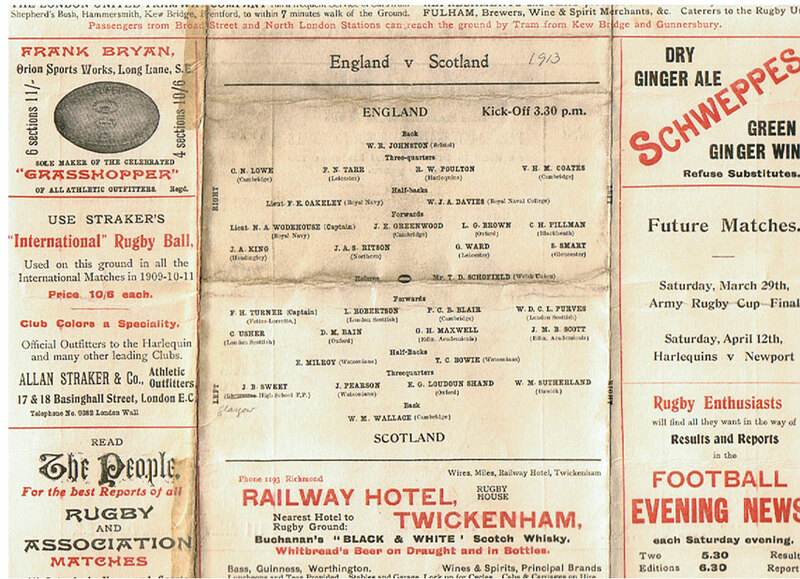 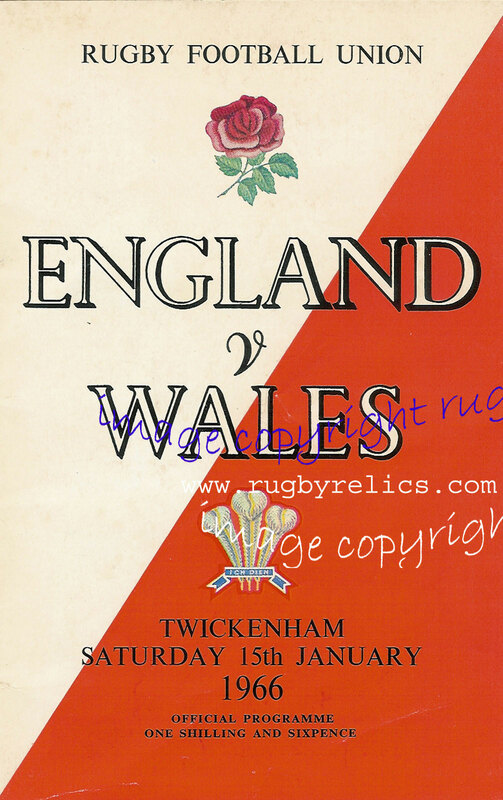 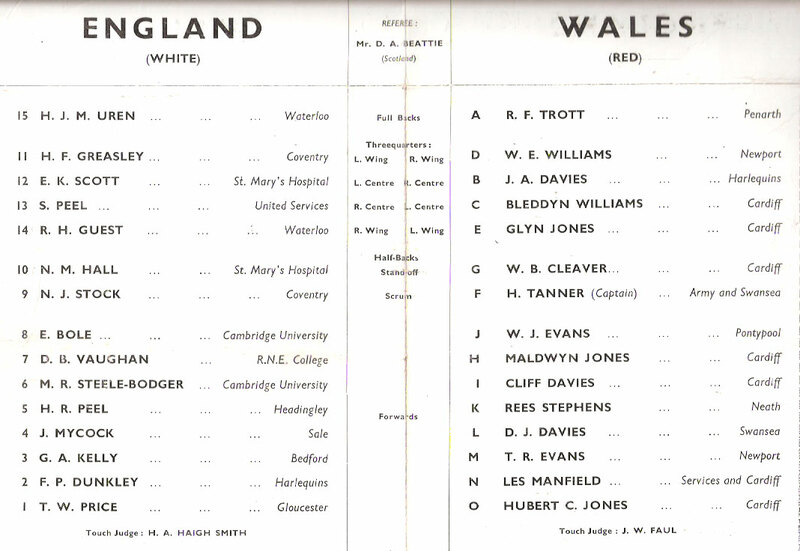 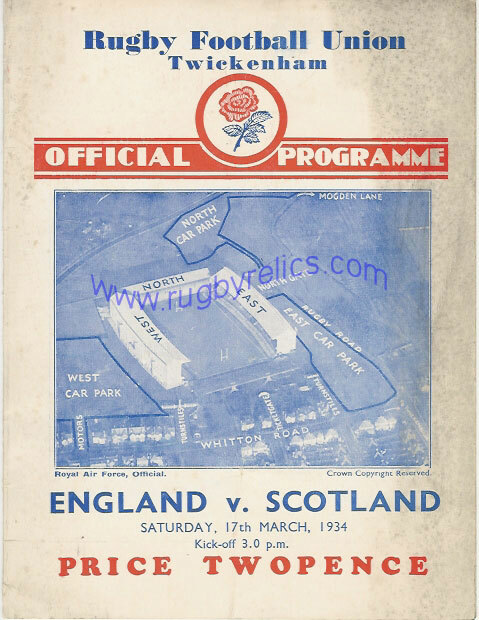 England v Scotland 19 Mar 1932 Twickenham heavy crease across centre with small tear. 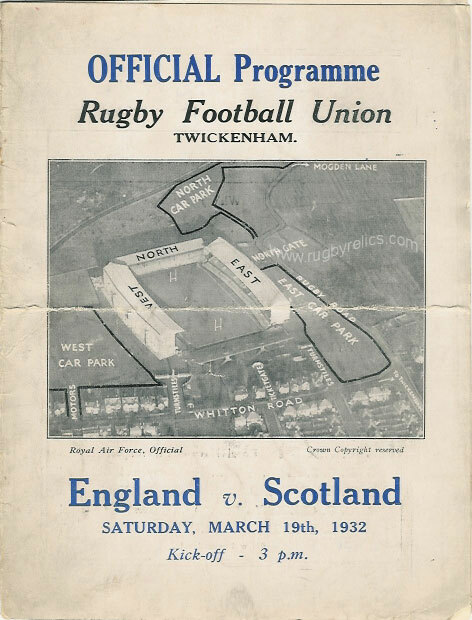 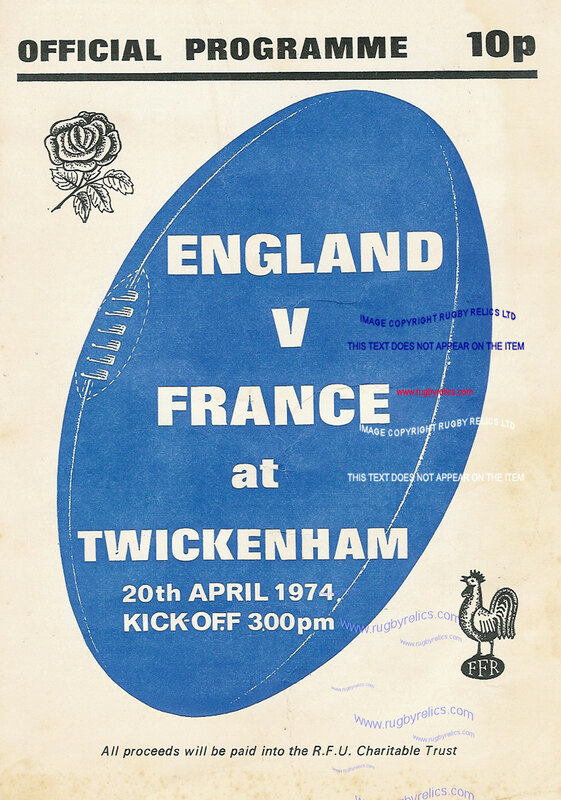 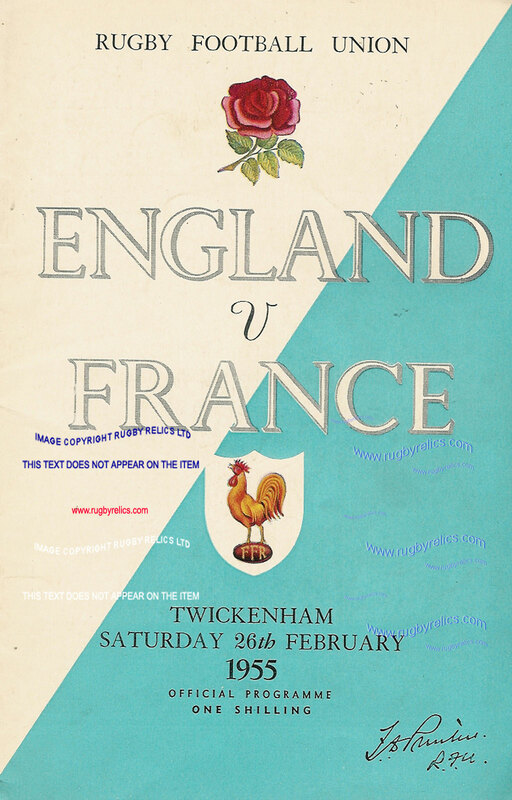 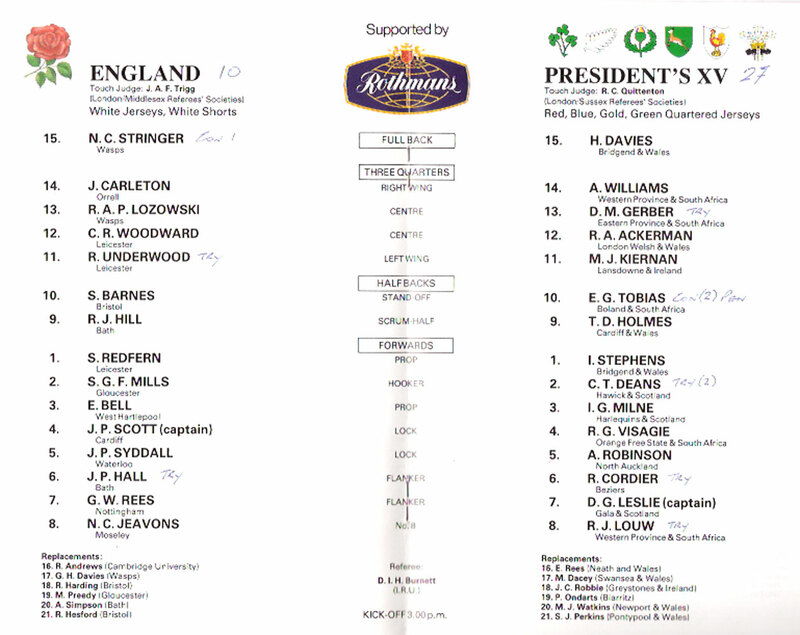 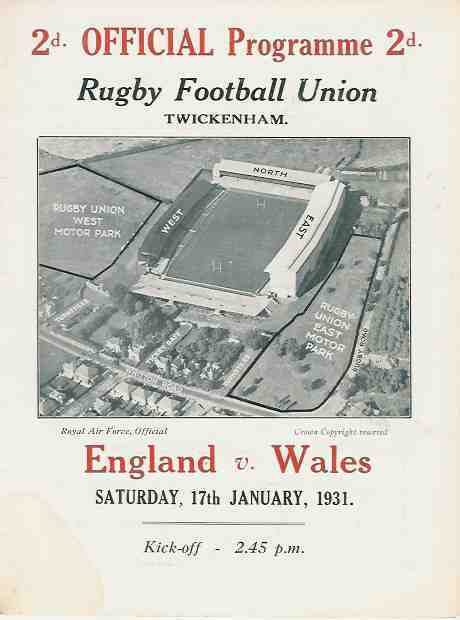 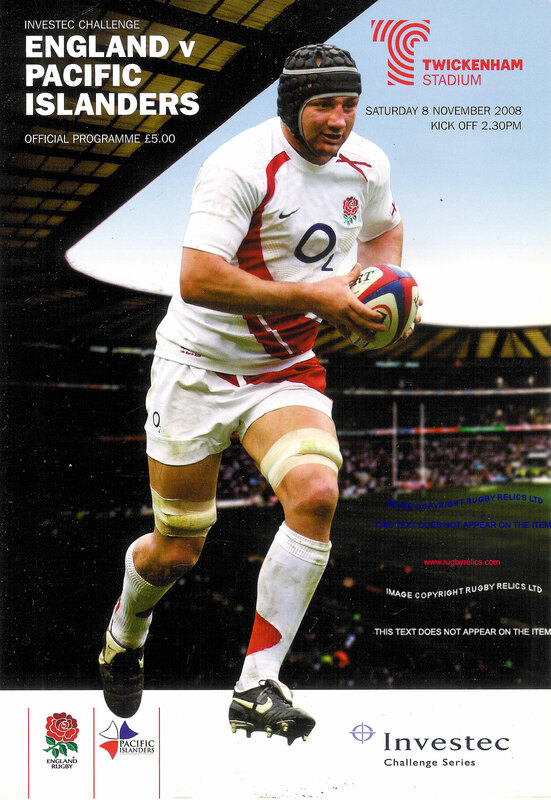 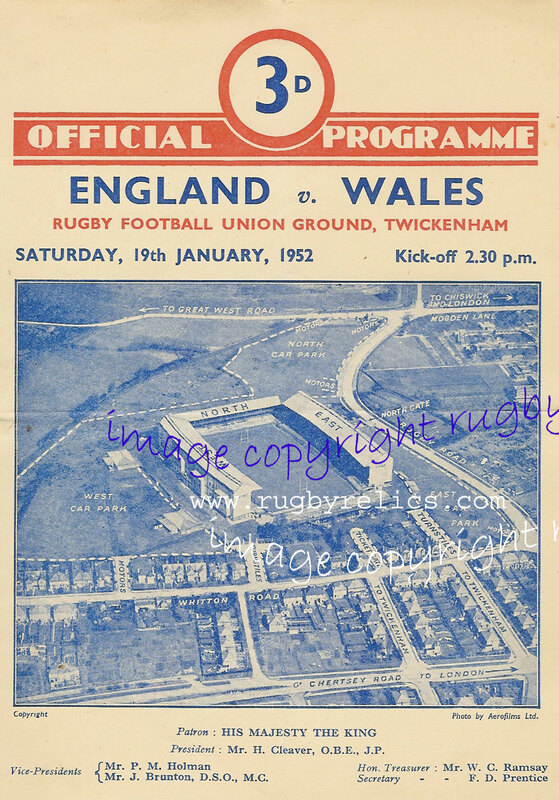 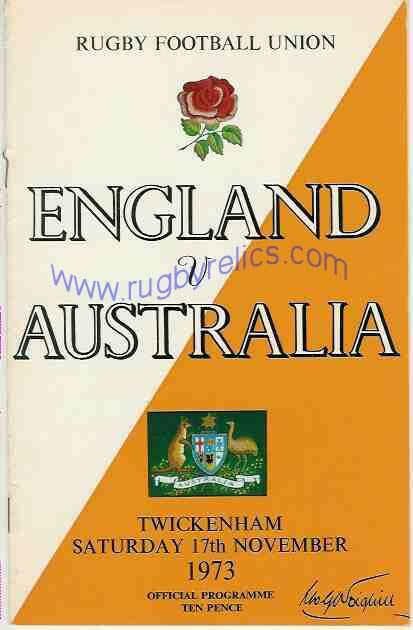 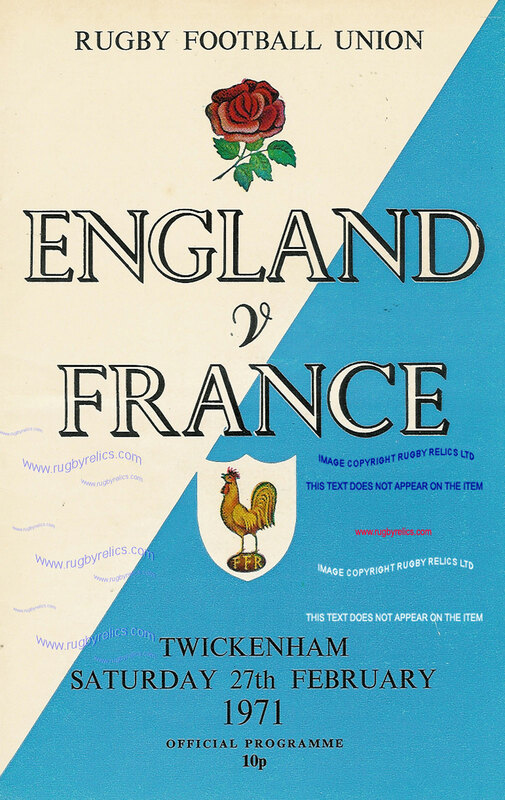 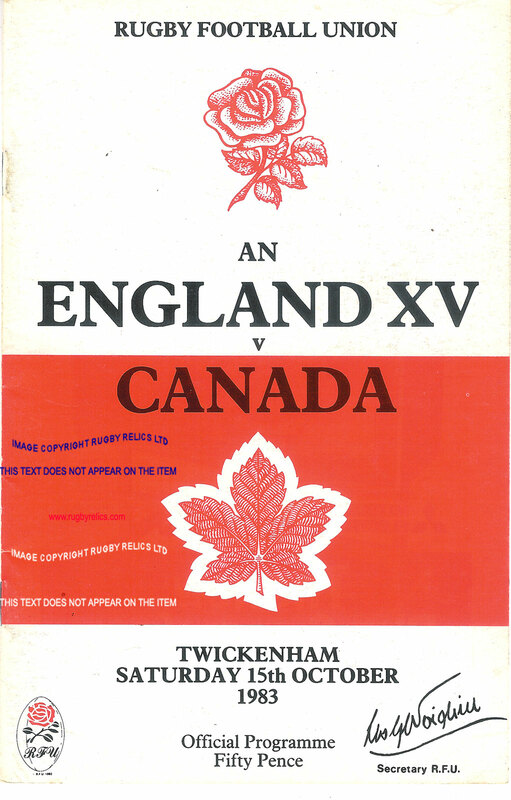 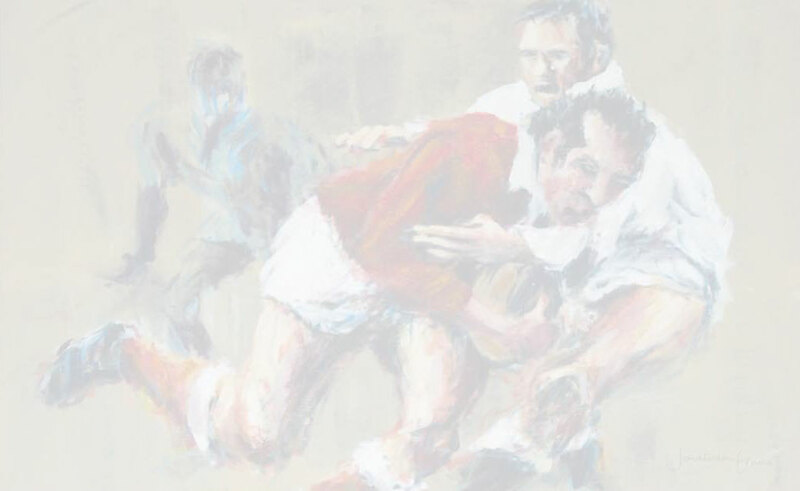 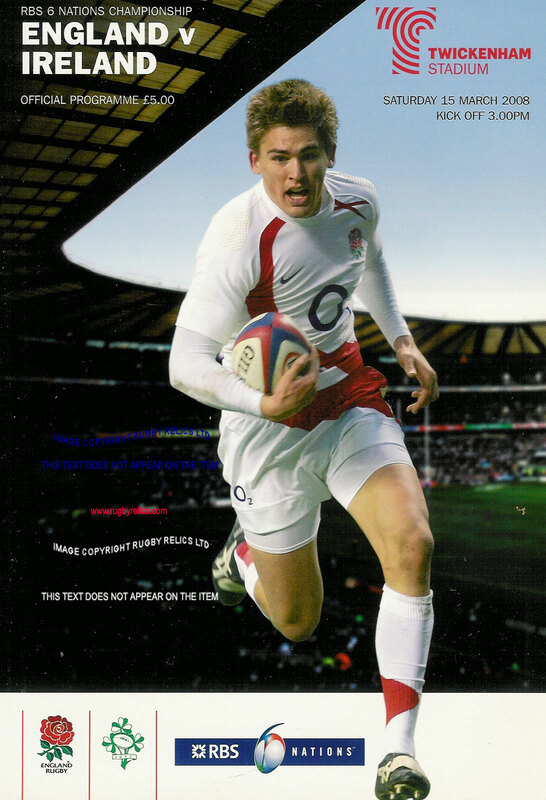 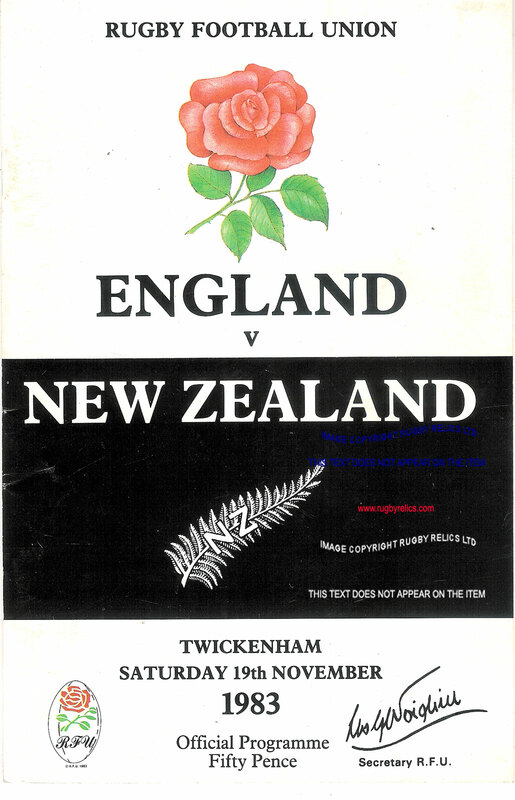 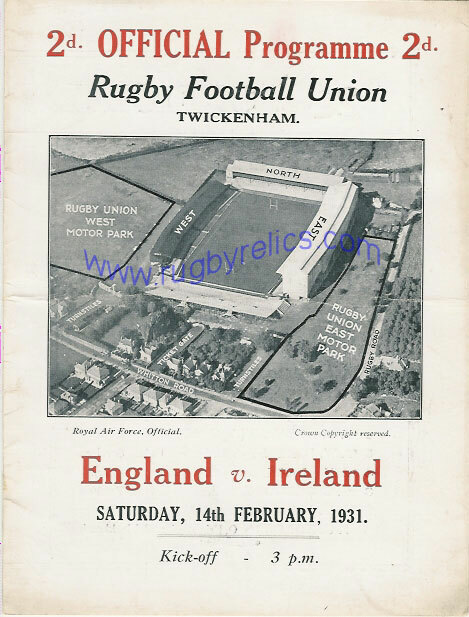 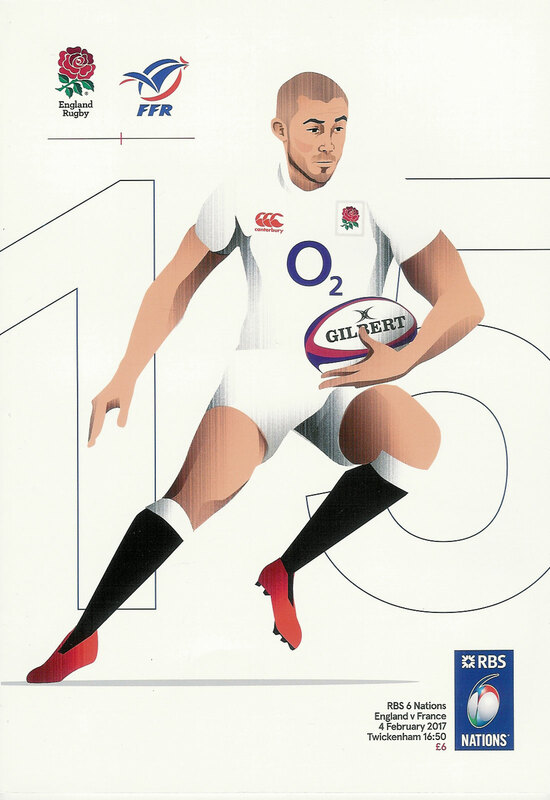 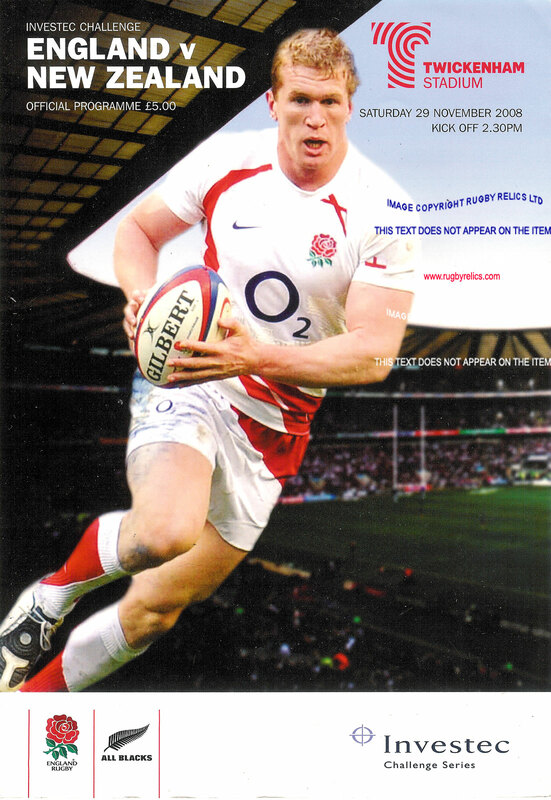 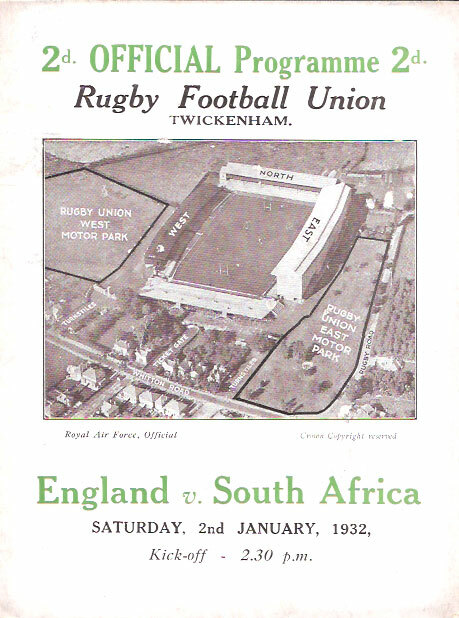 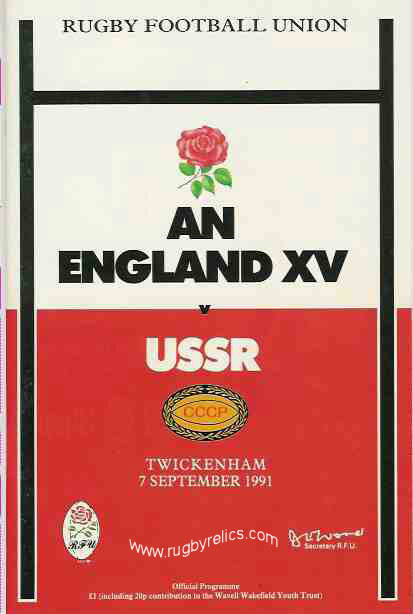 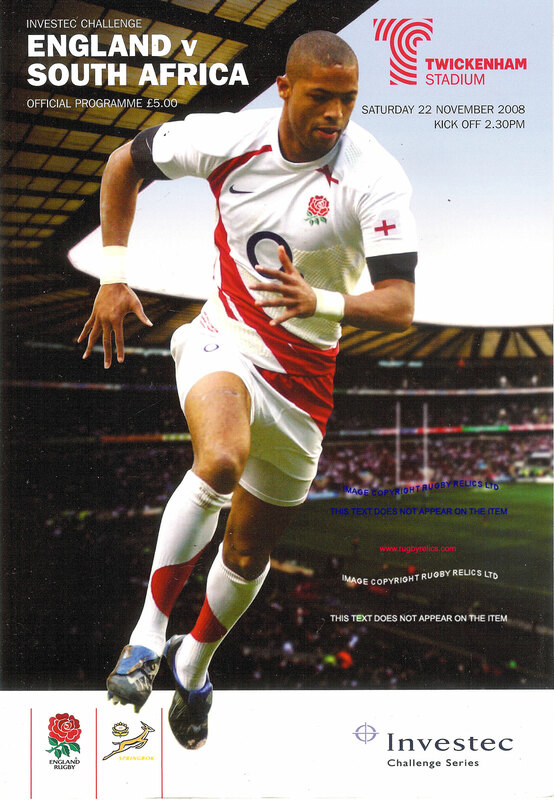 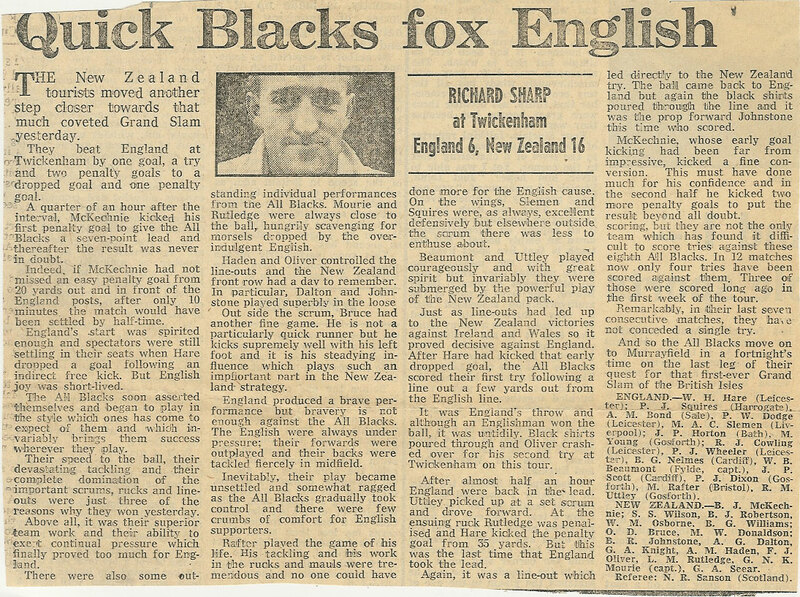 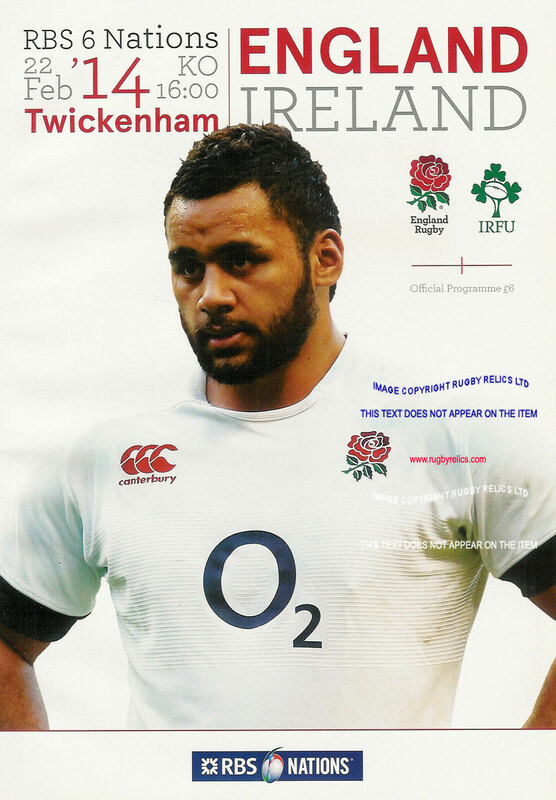 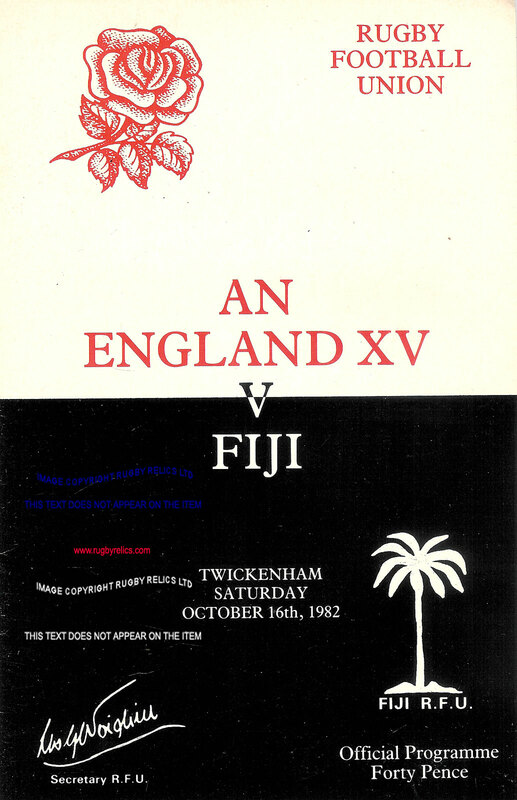 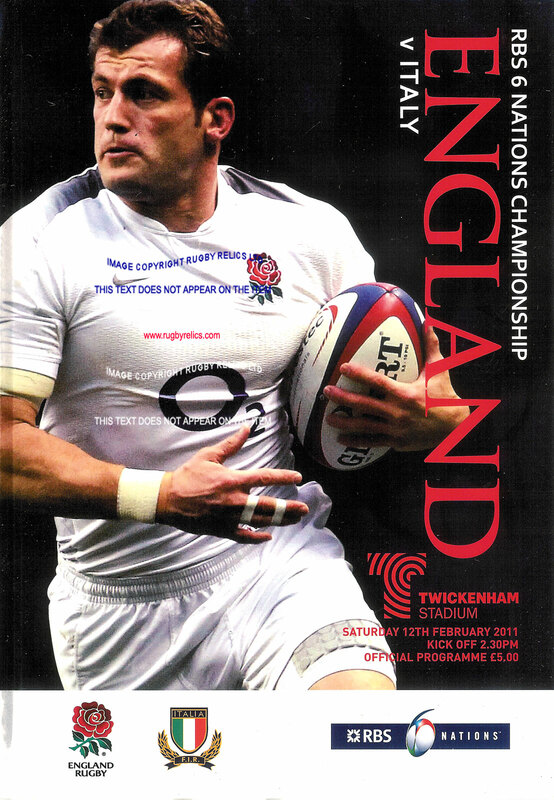 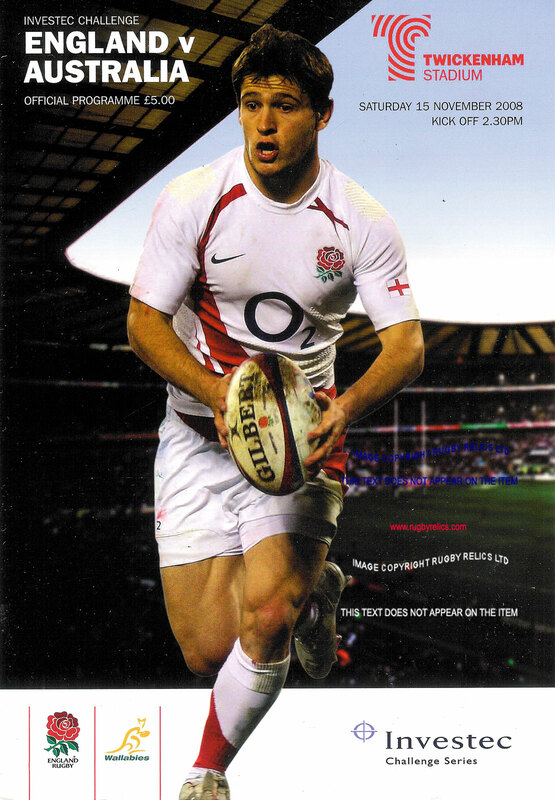 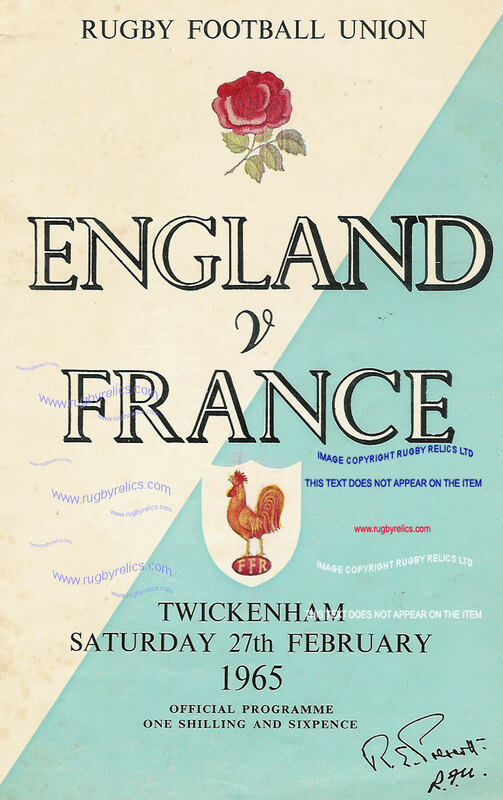 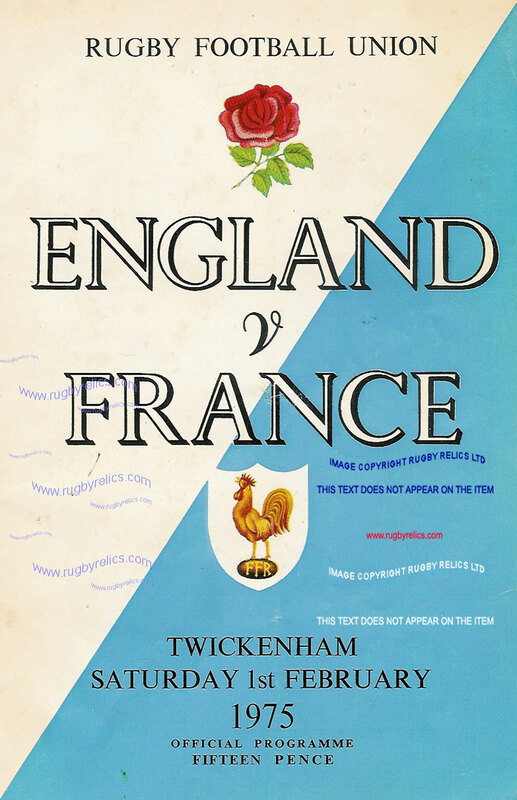 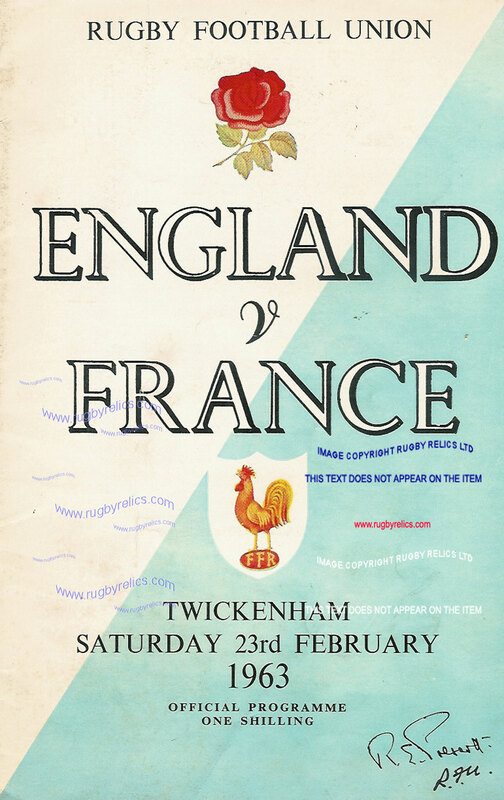 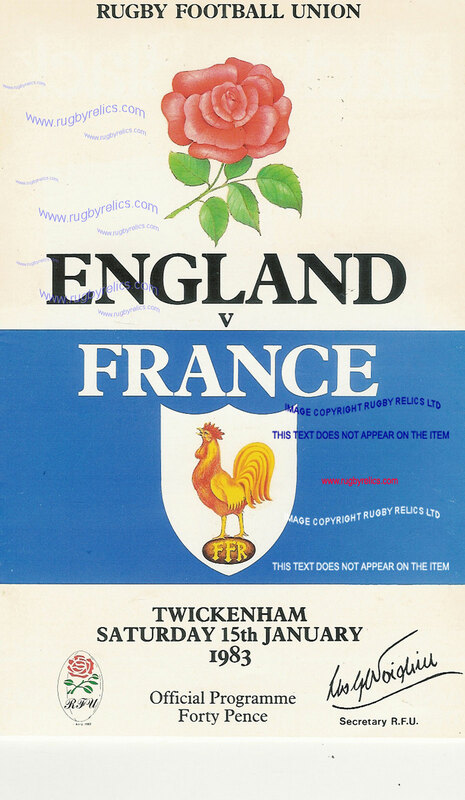 17 Mar 1934 Twickenham crease down the centre, staining to the right hand side. 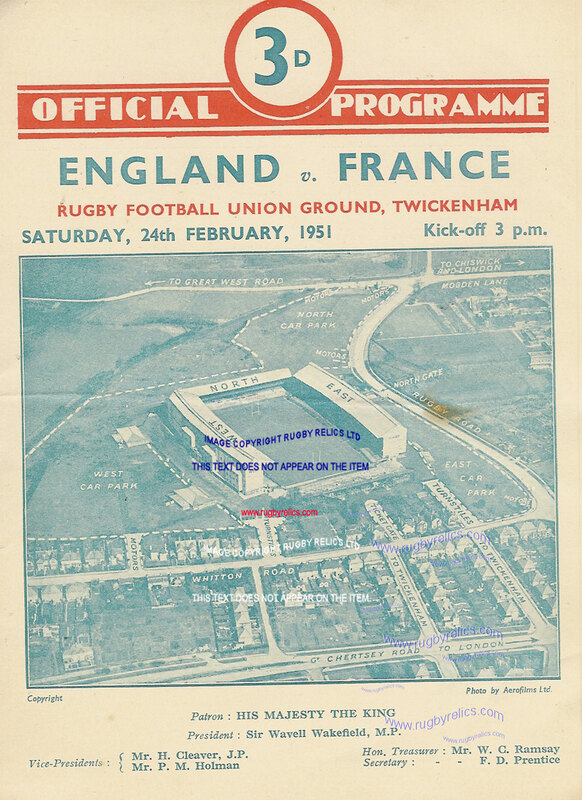 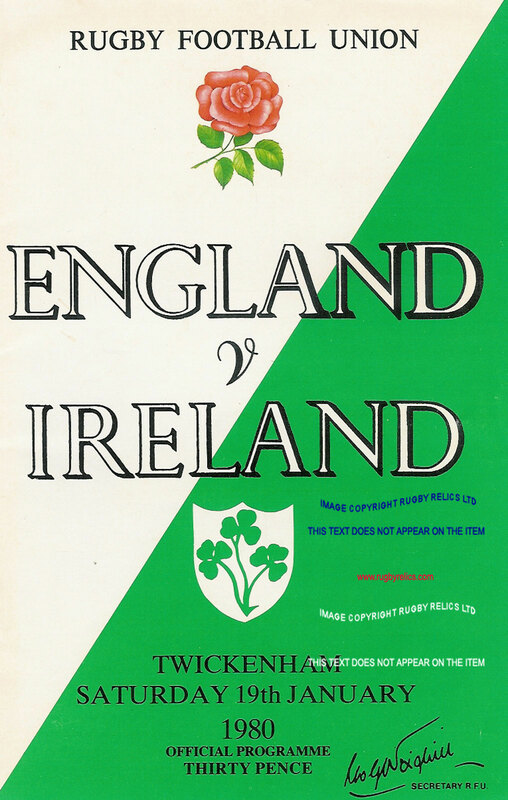 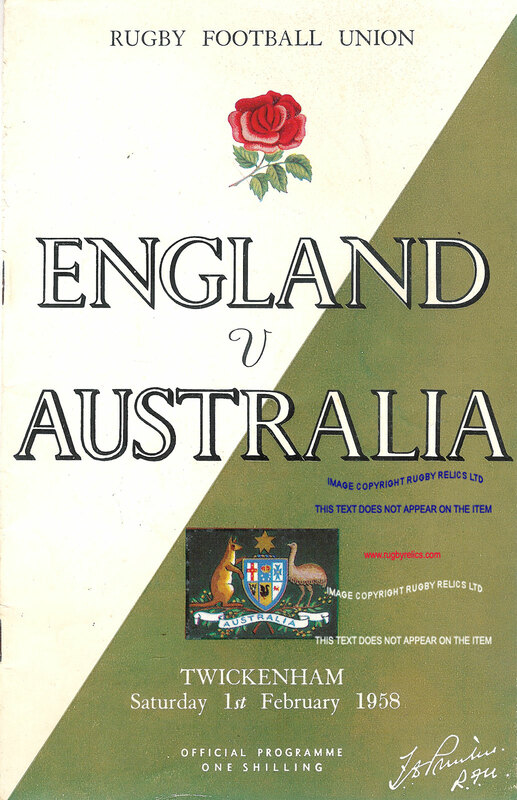 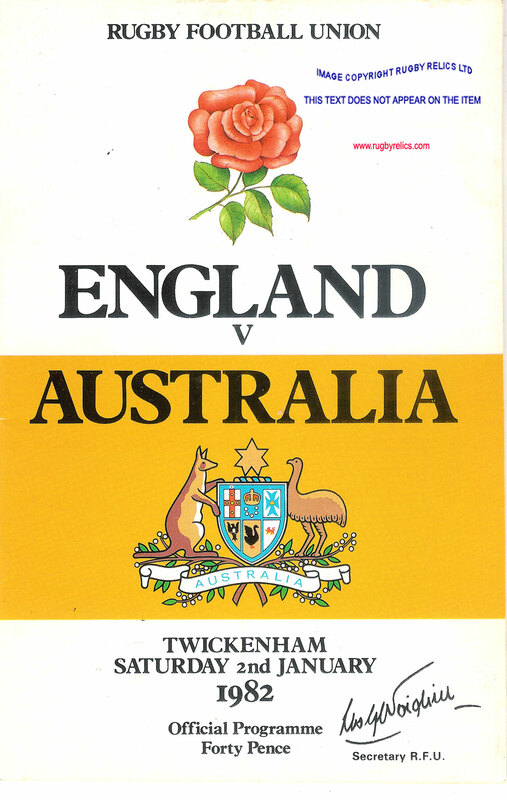 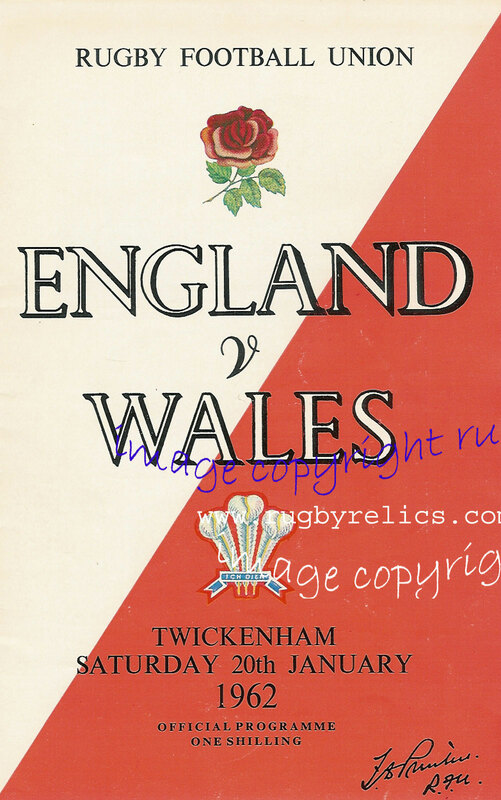 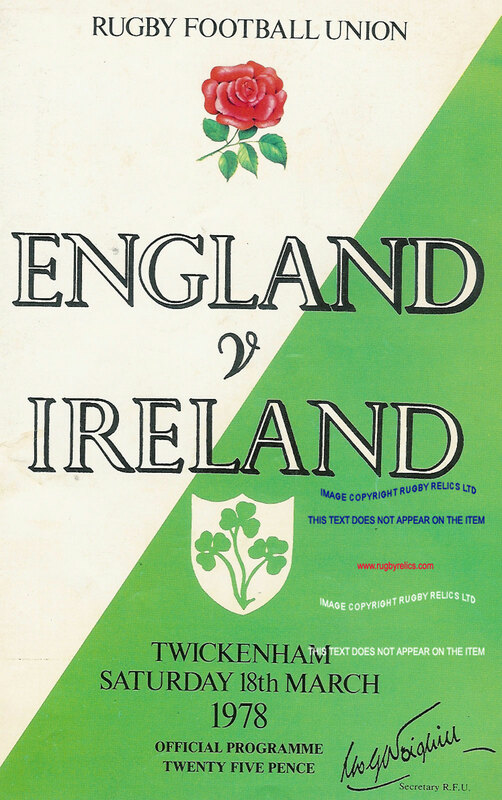 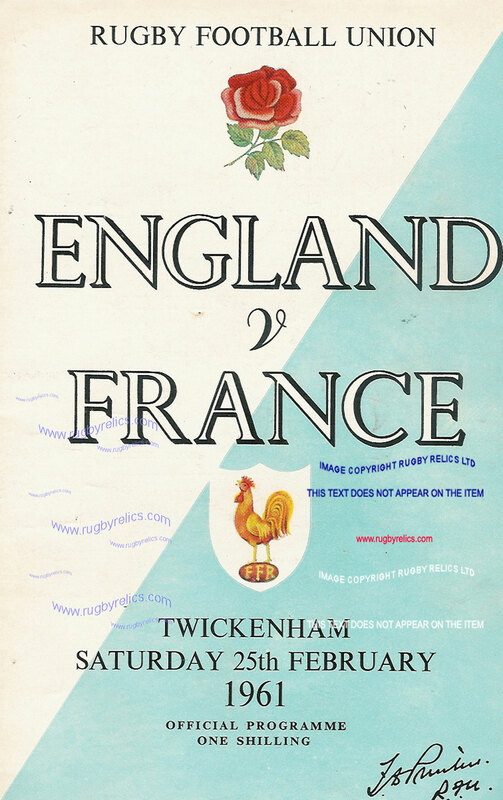 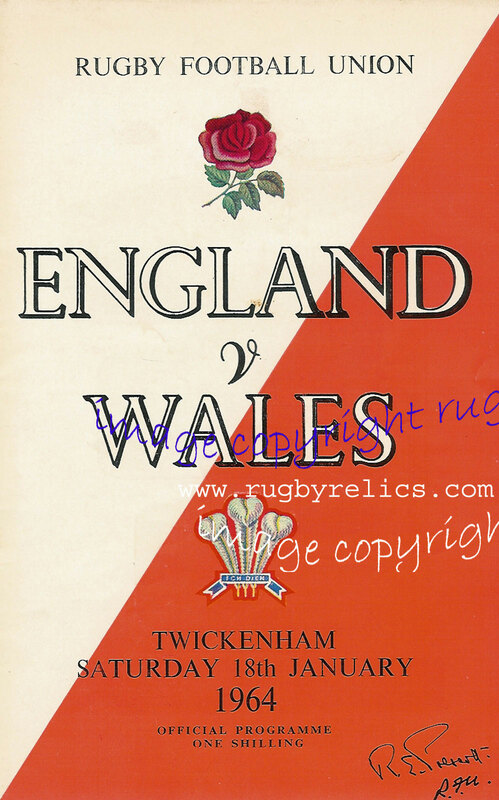 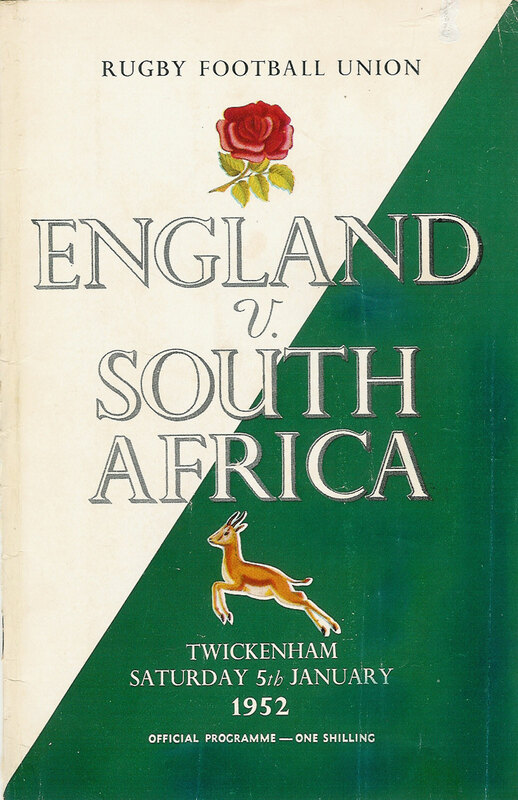 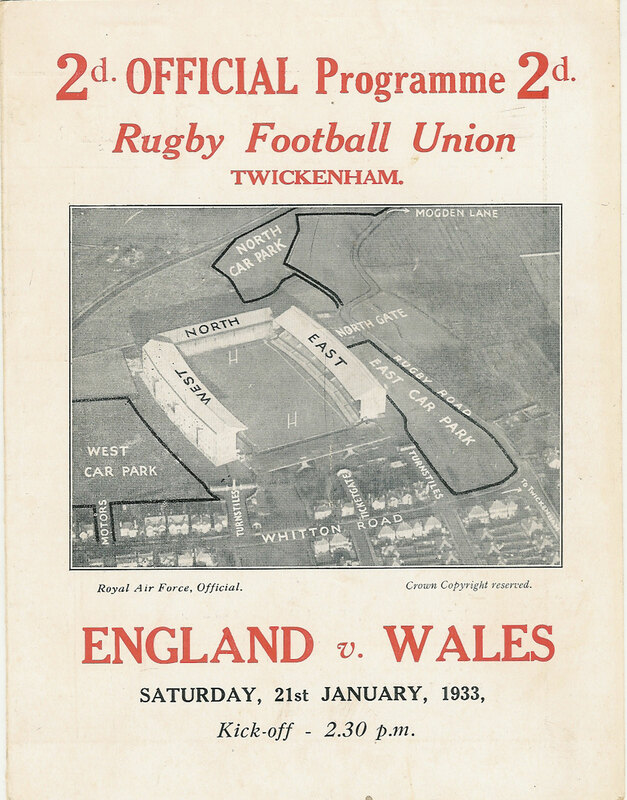 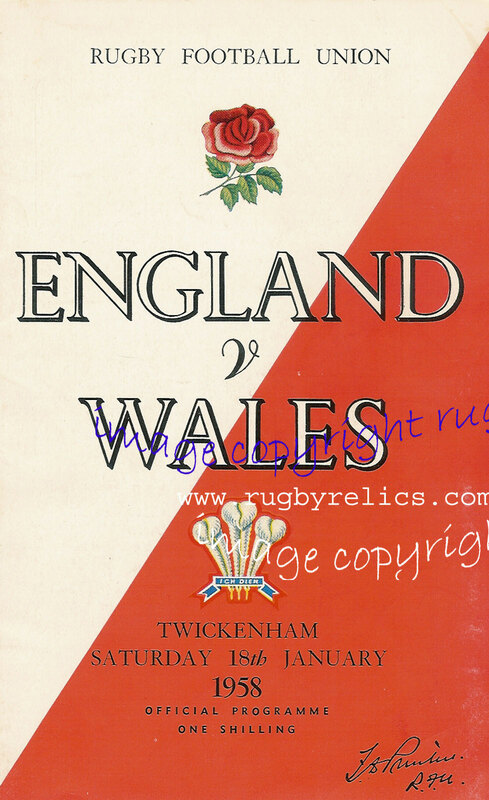 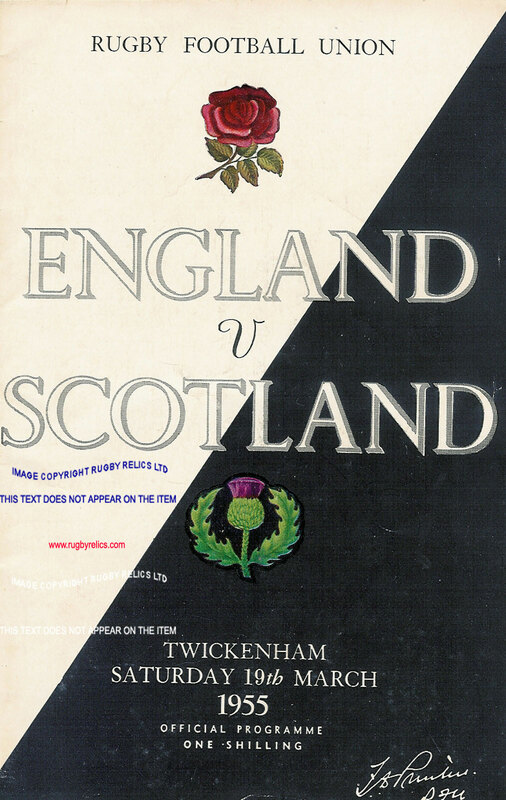 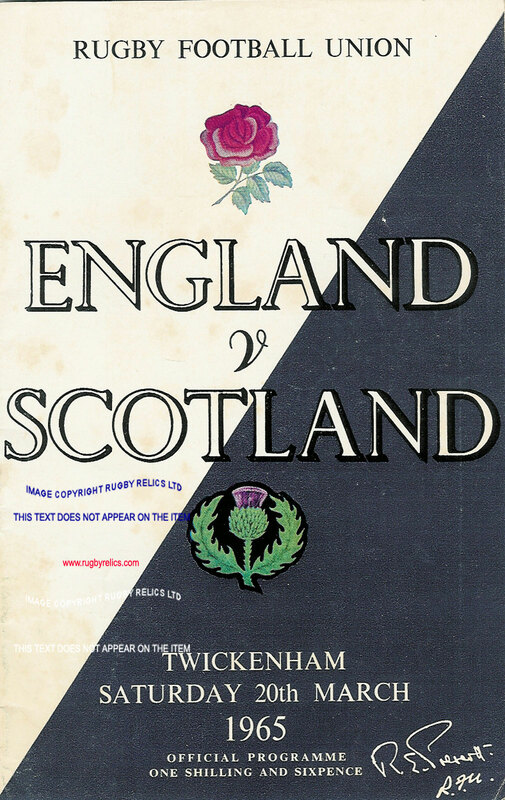 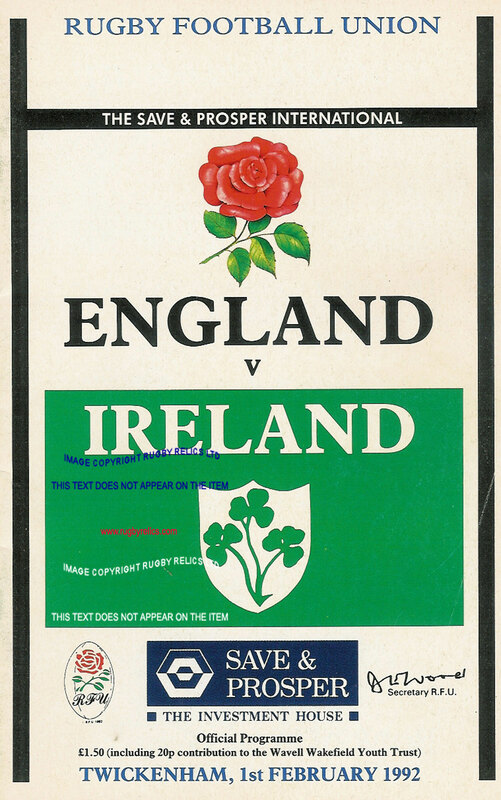 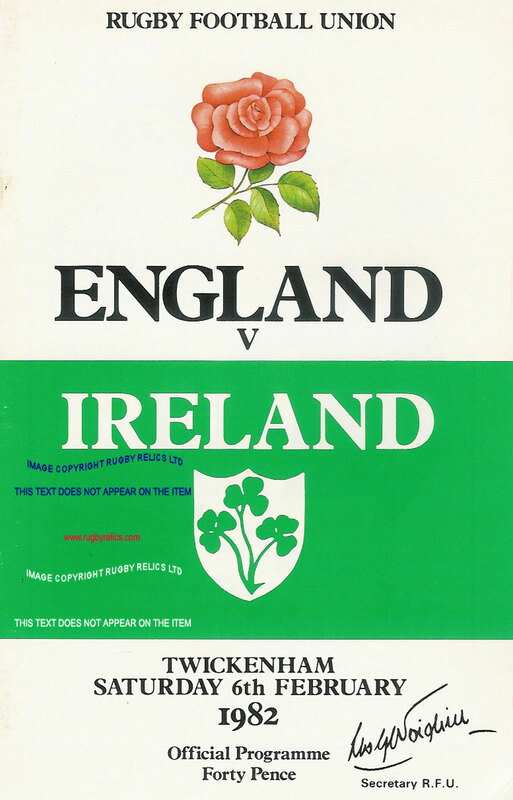 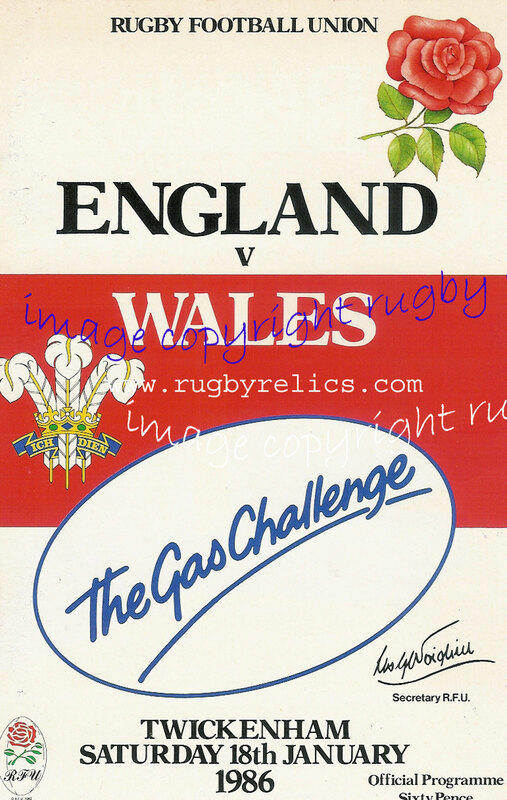 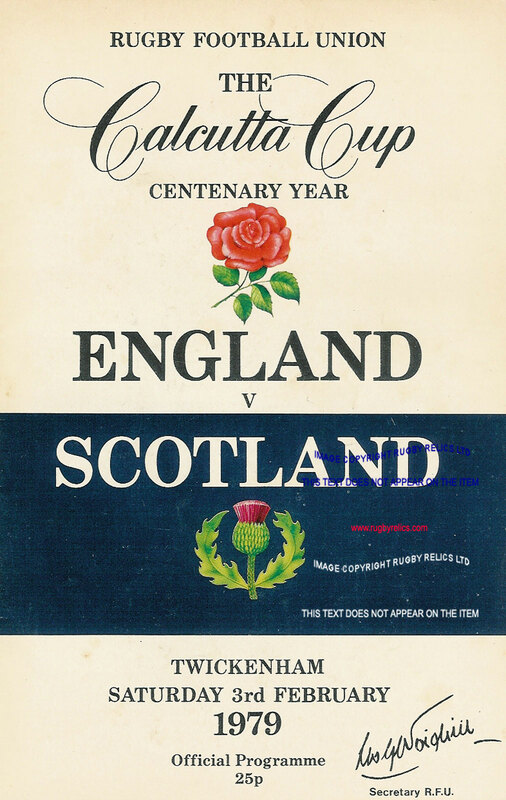 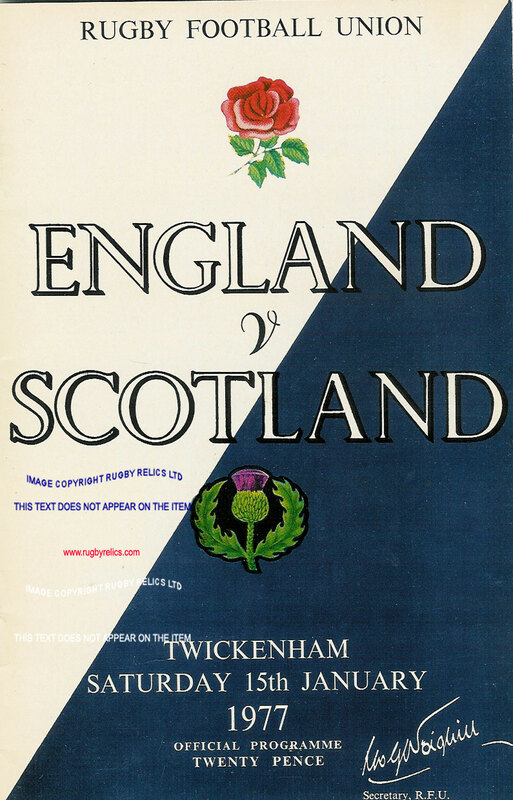 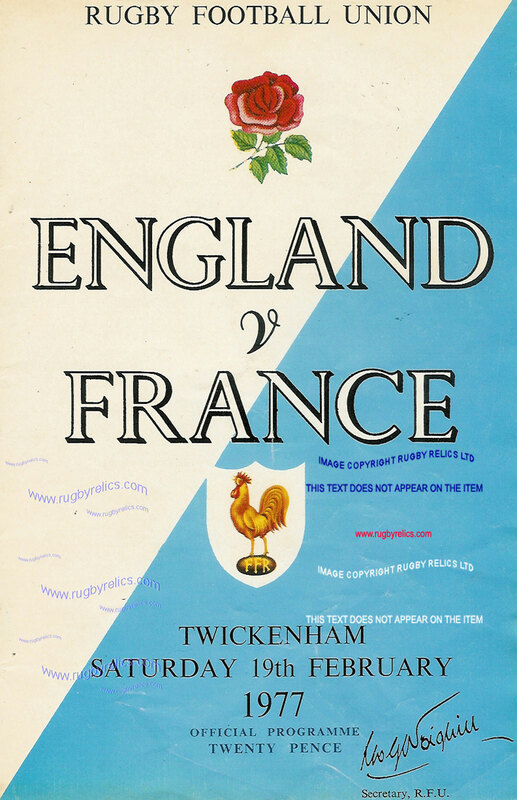 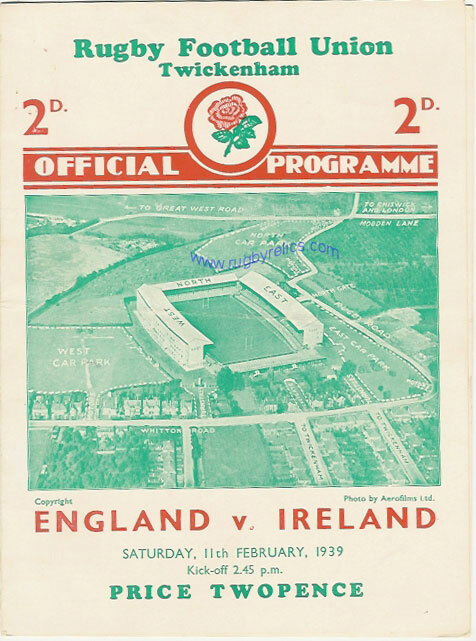 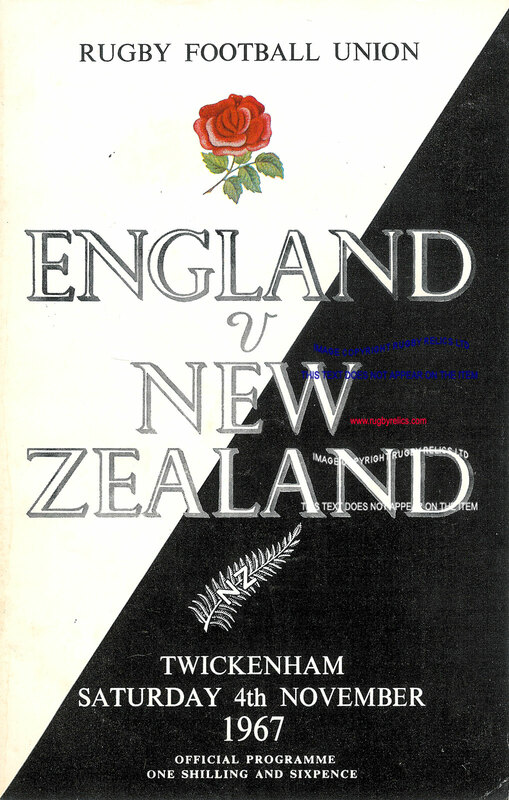 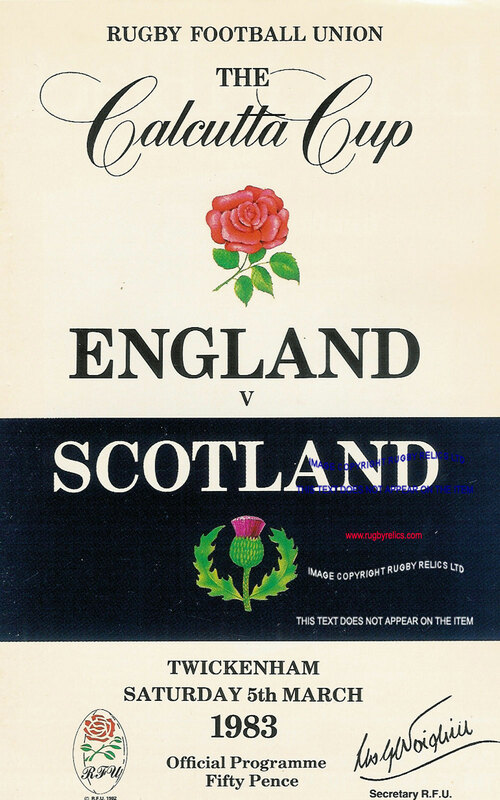 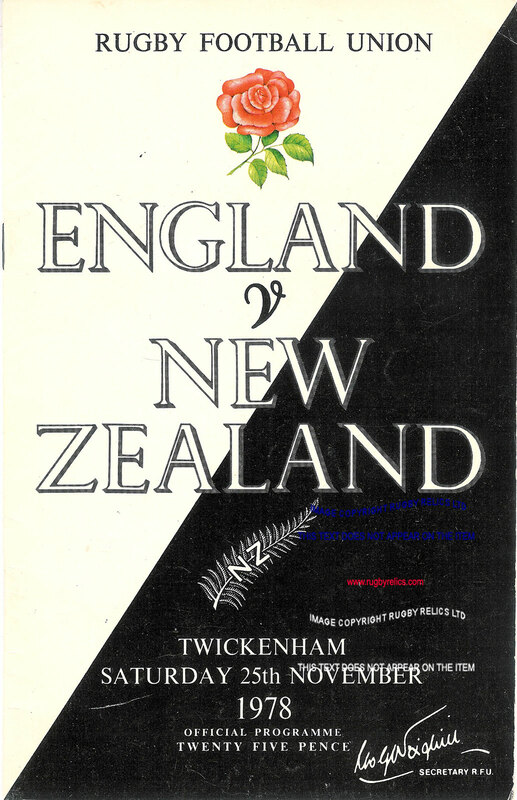 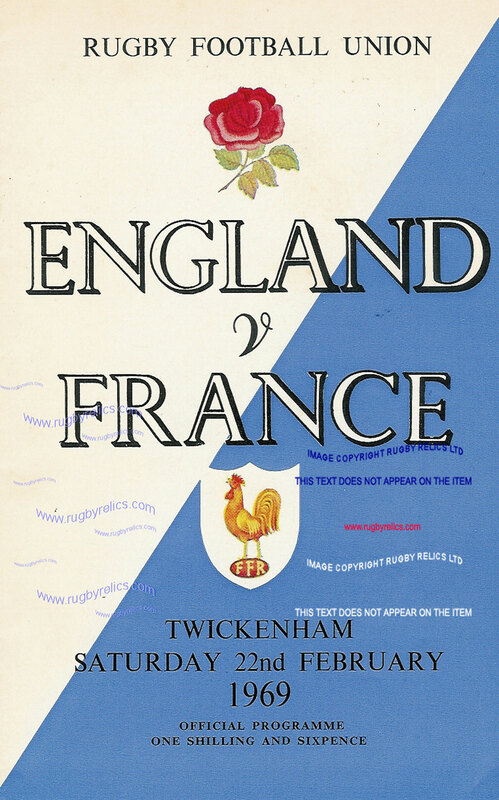 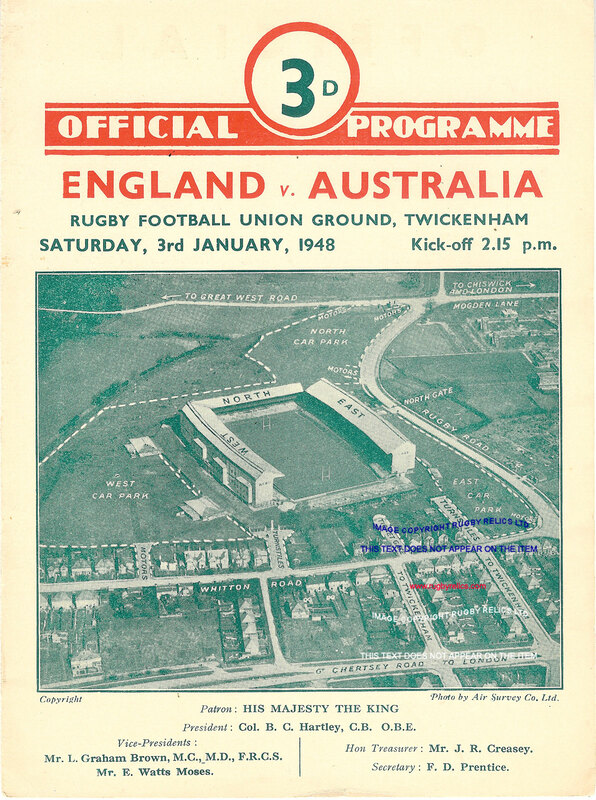 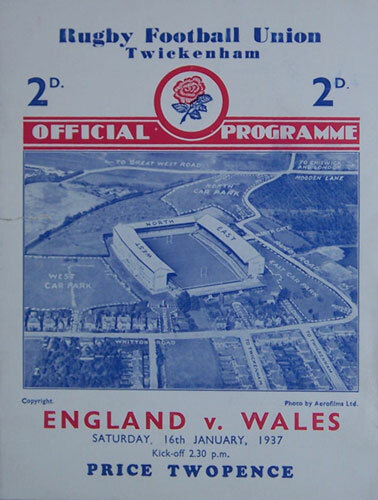 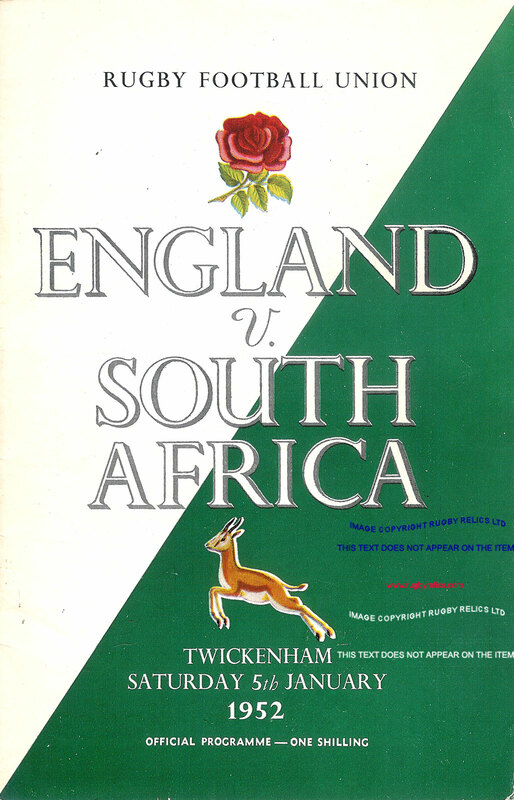 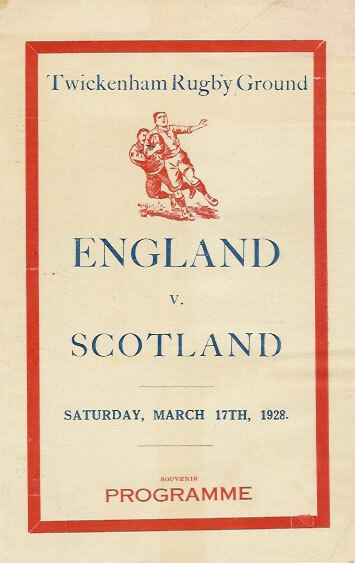 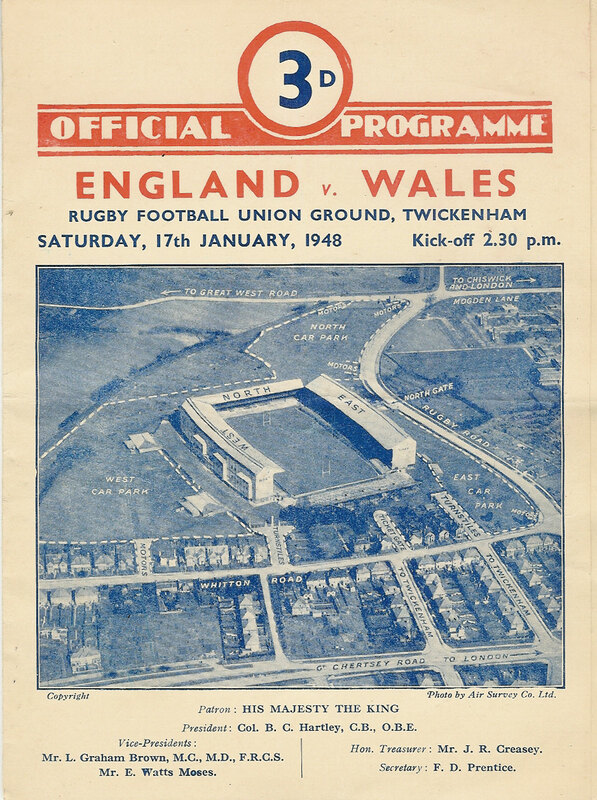 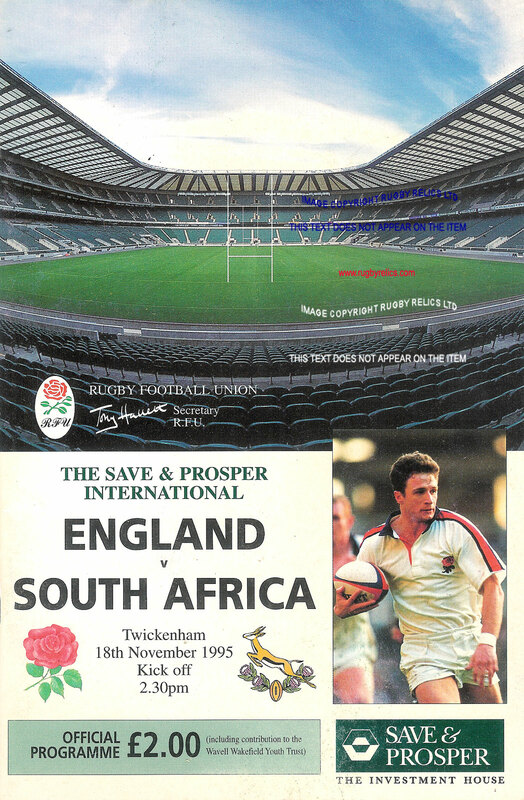 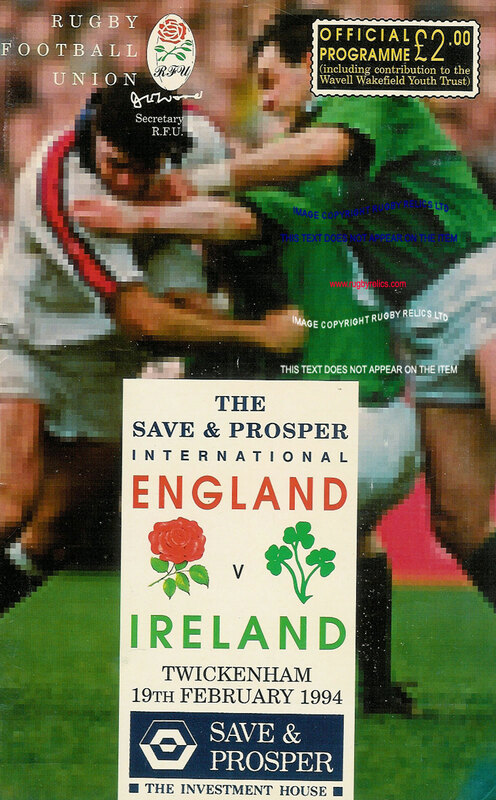 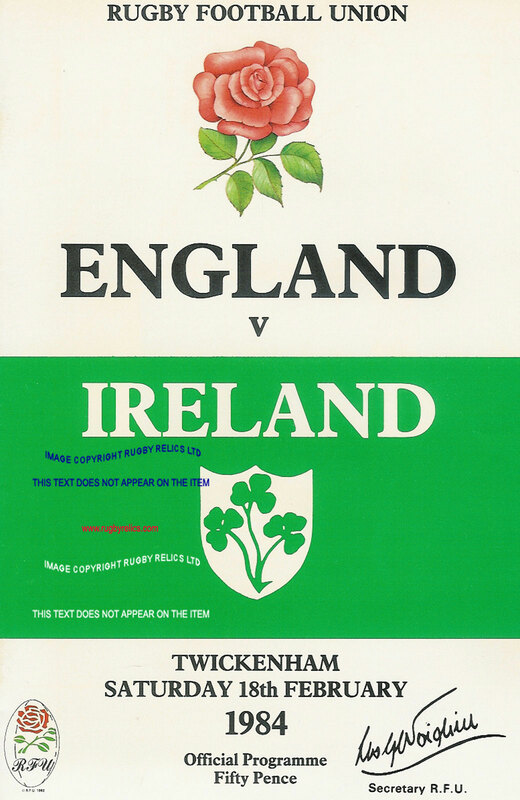 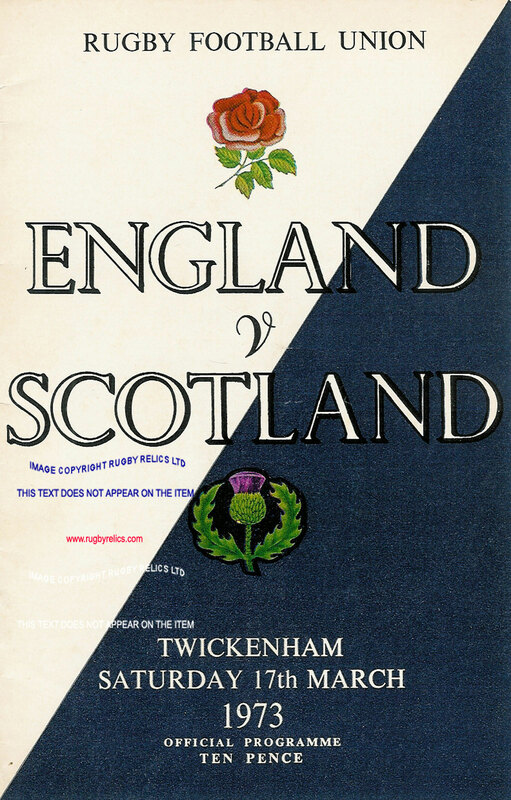 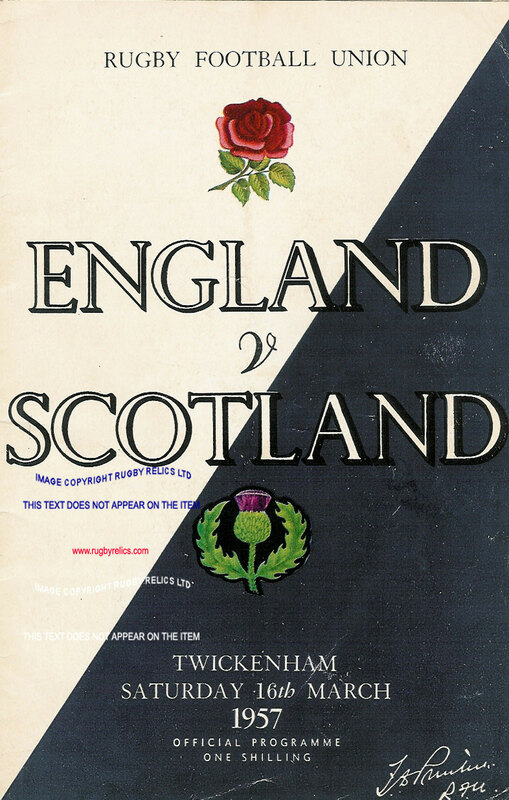 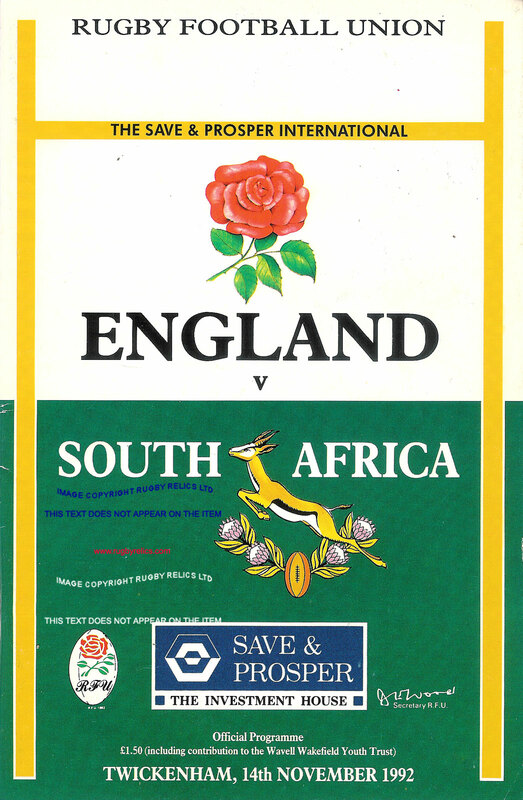 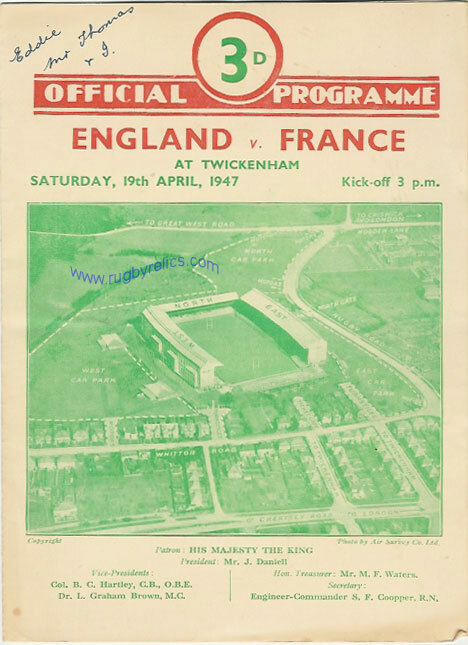 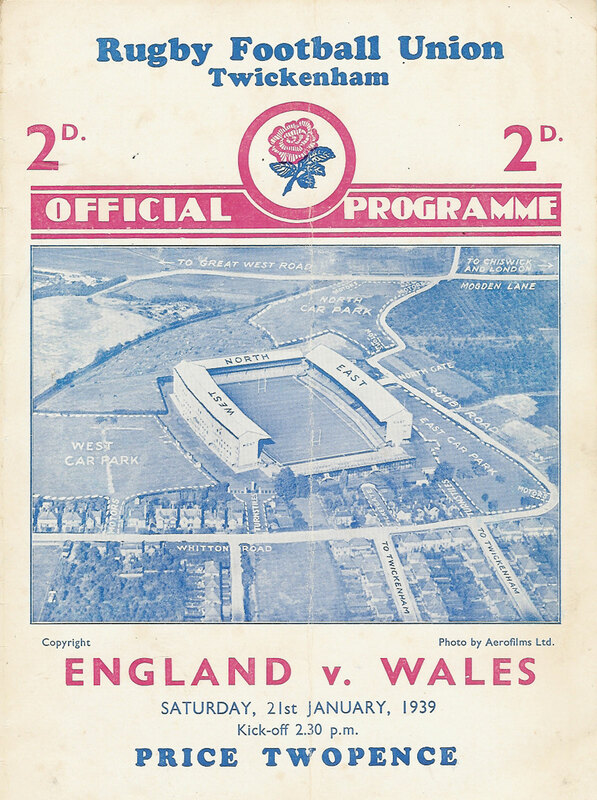 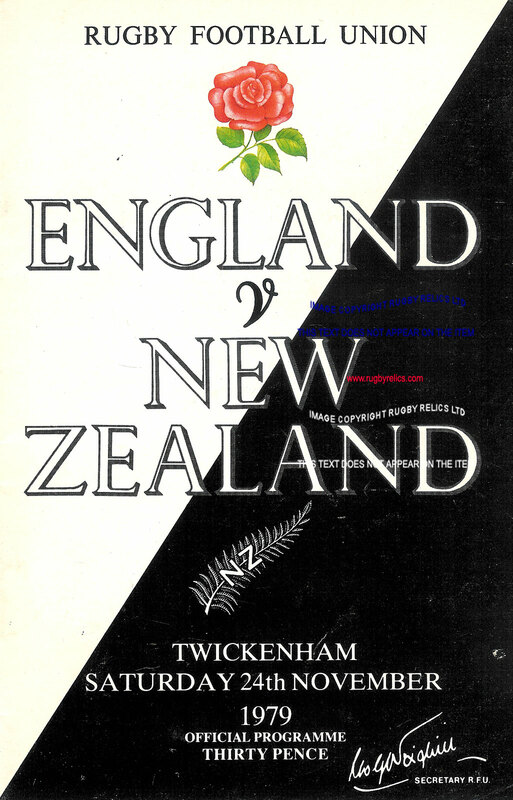 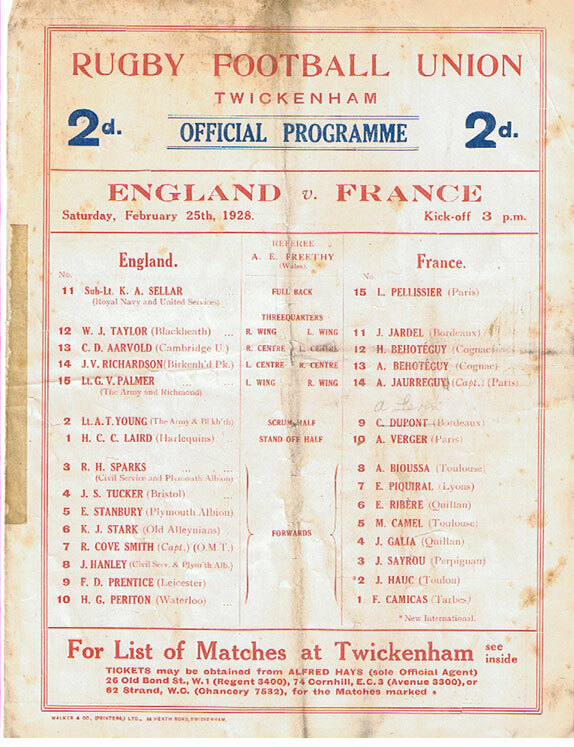 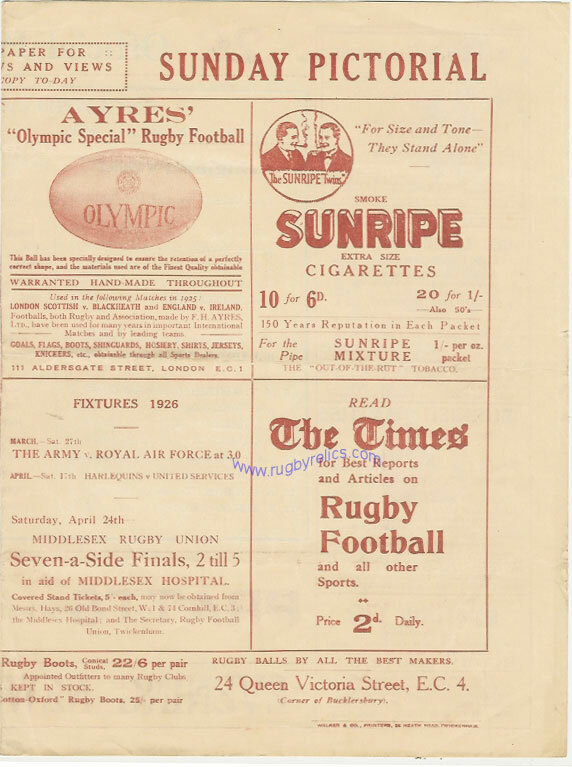 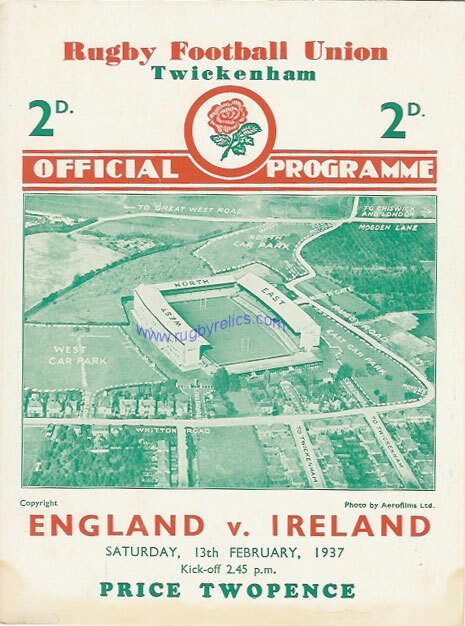 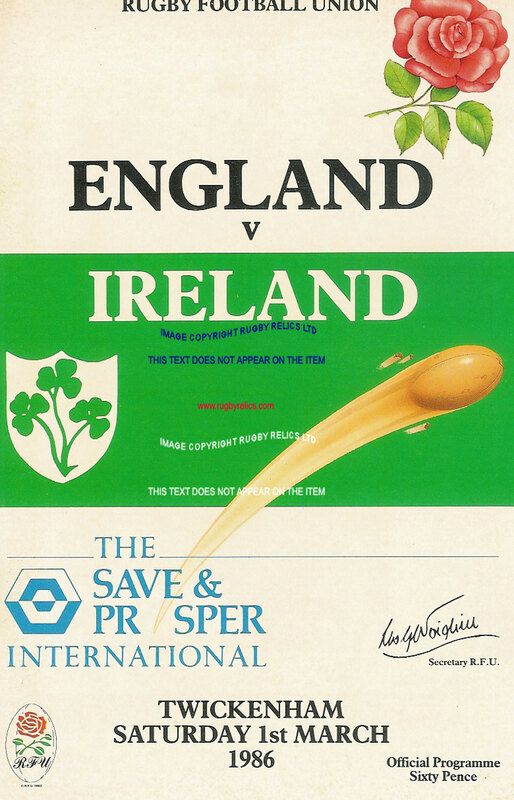 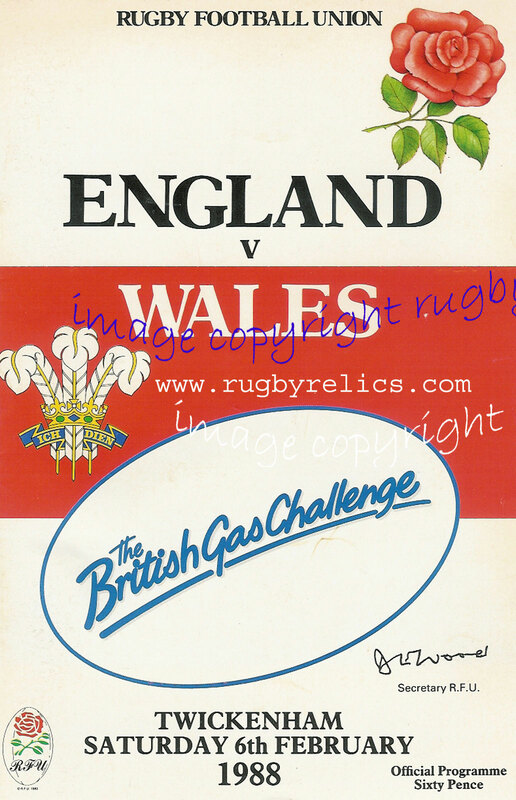 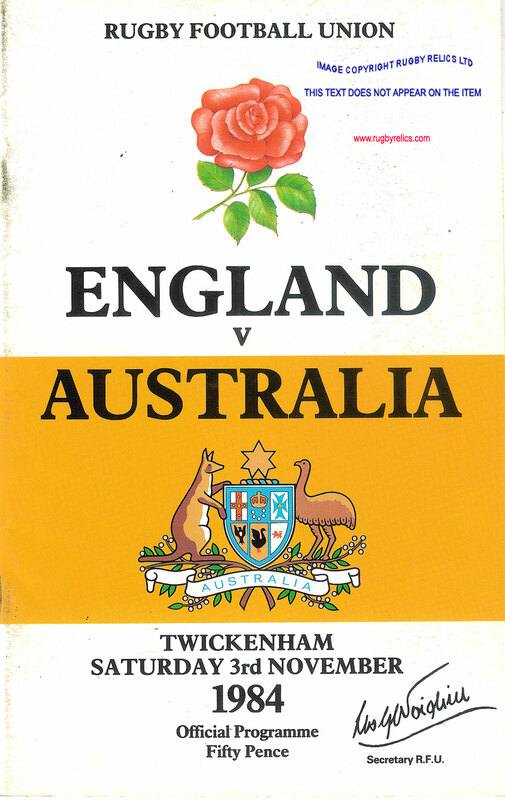 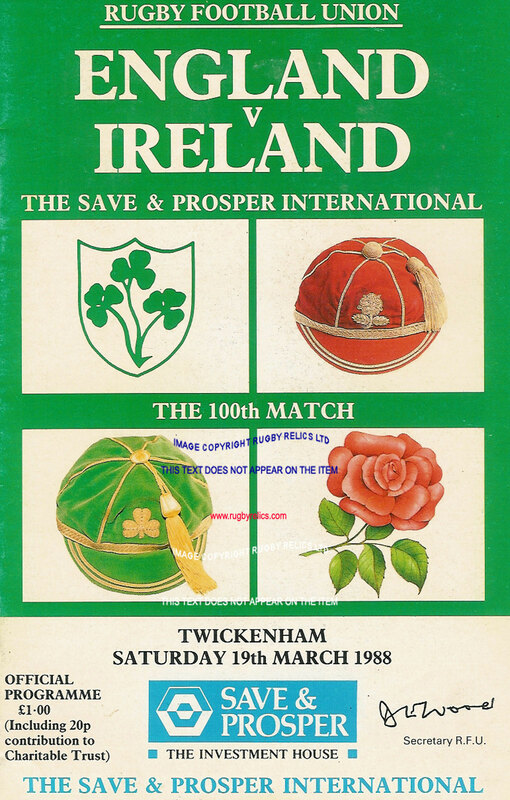 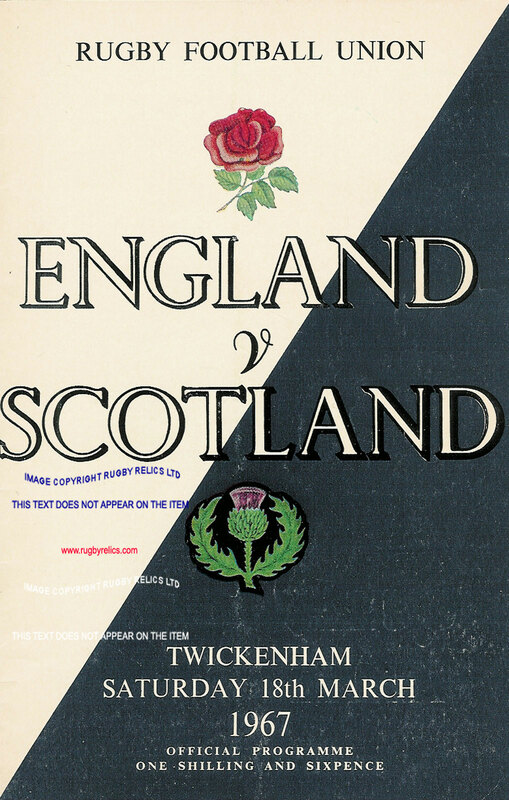 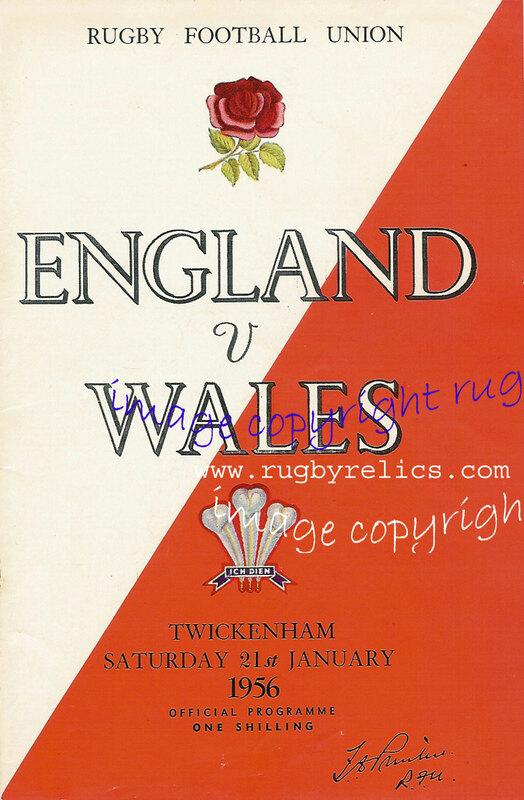 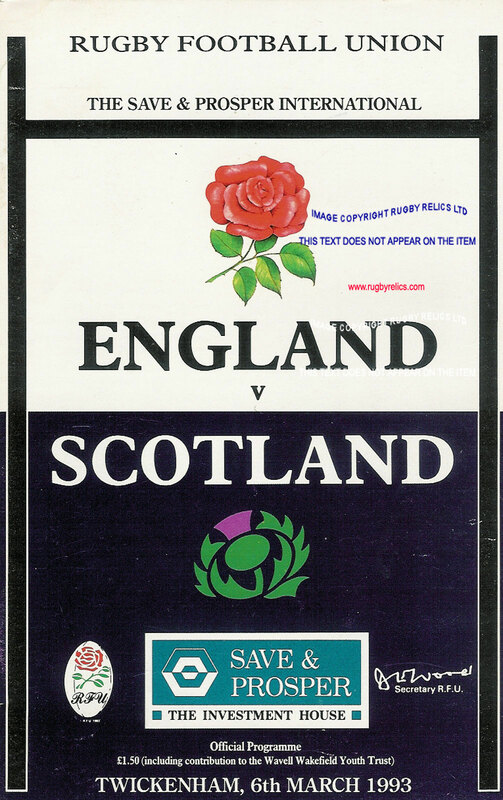 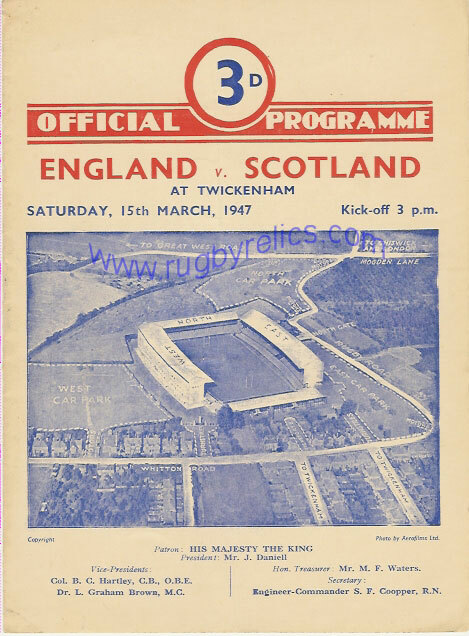 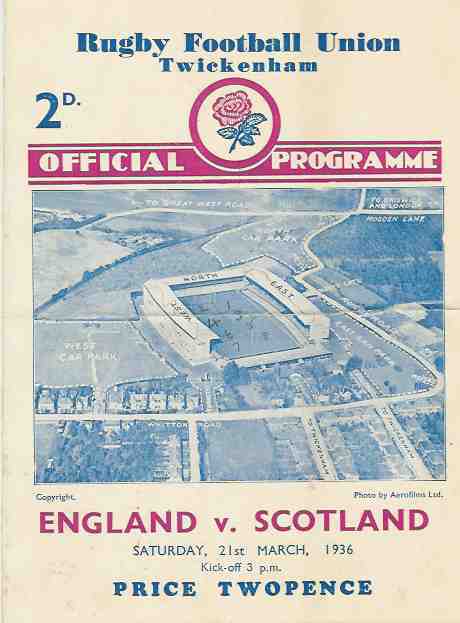 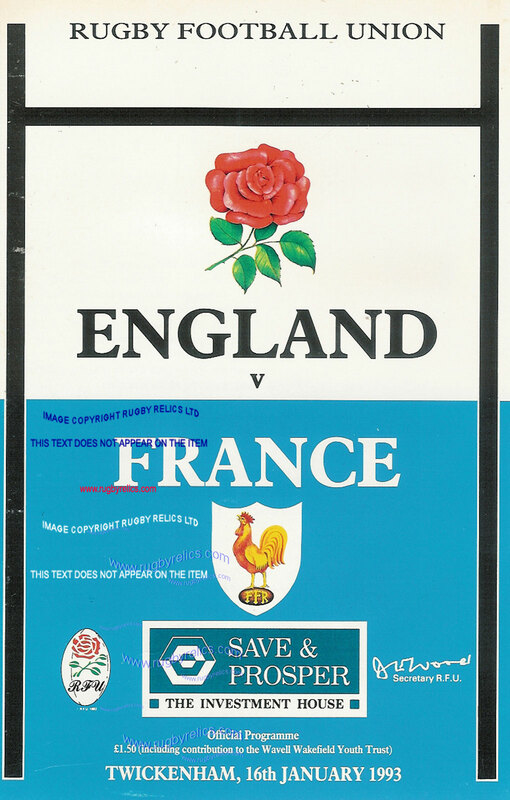 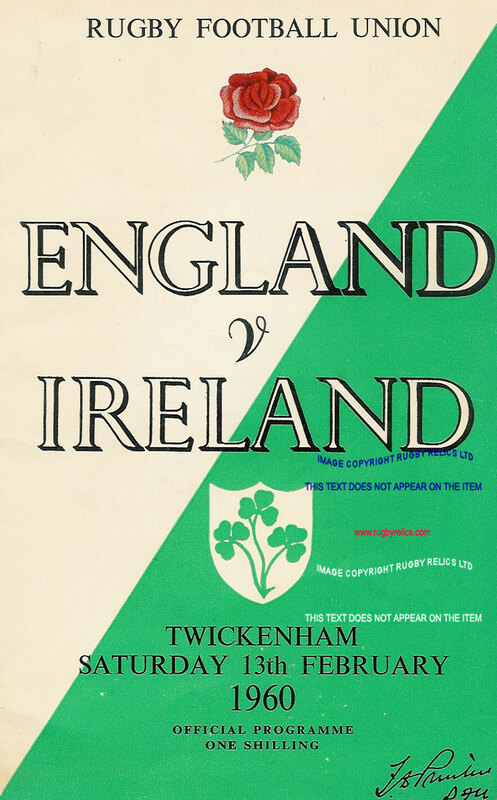 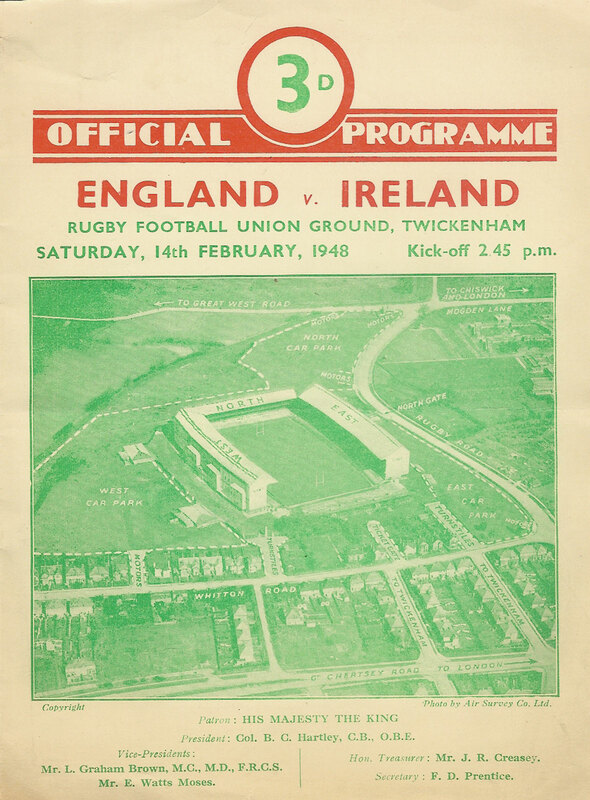 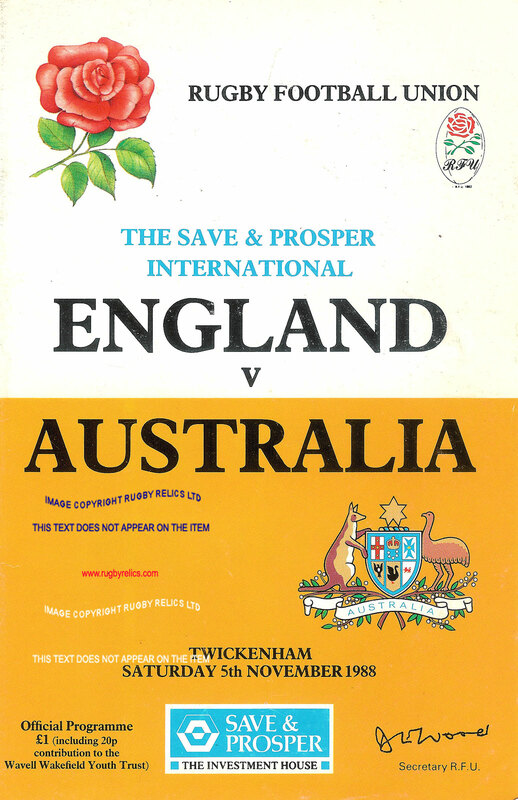 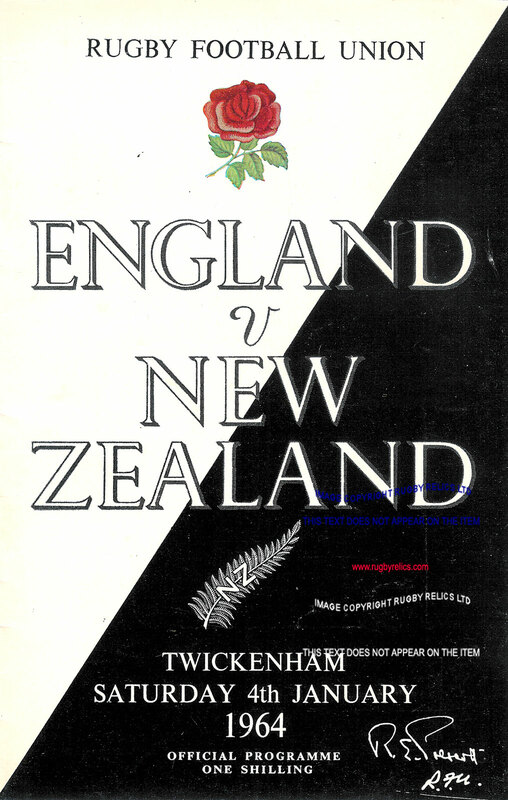 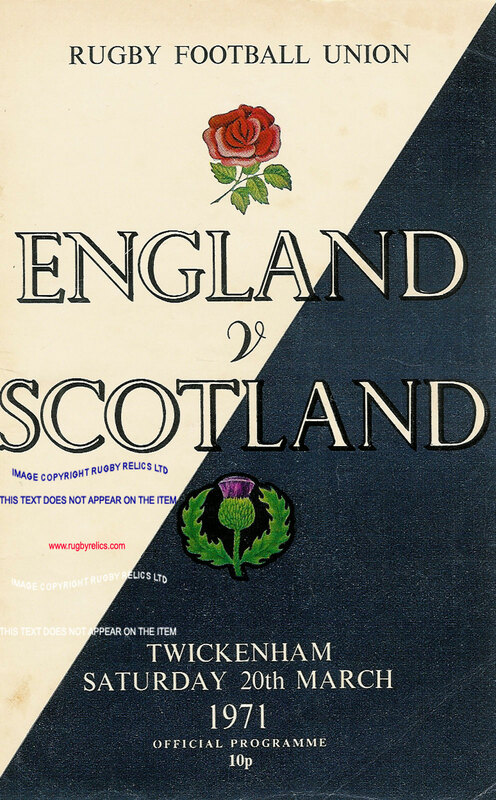 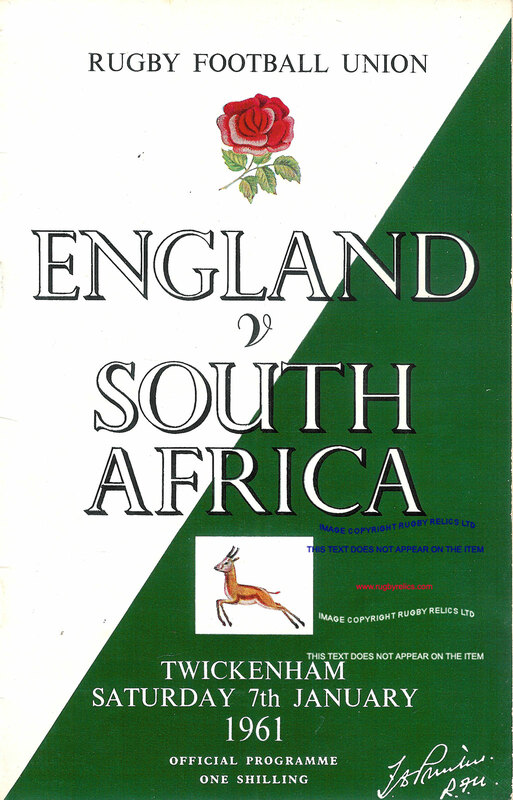 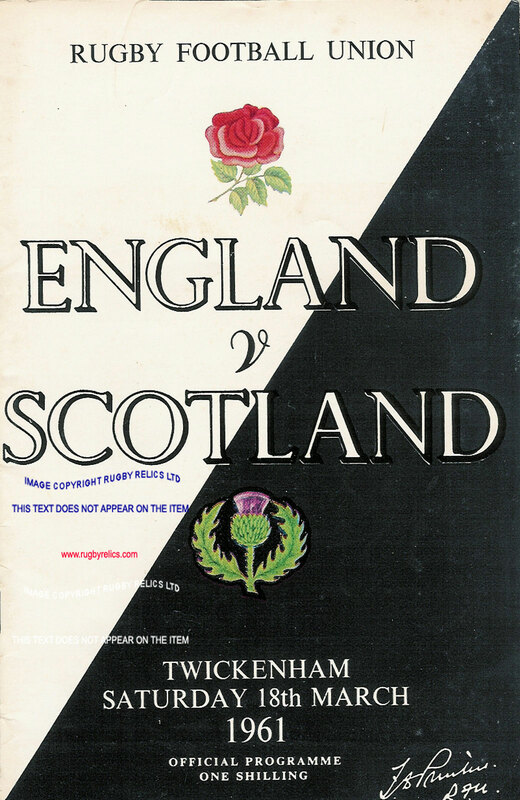 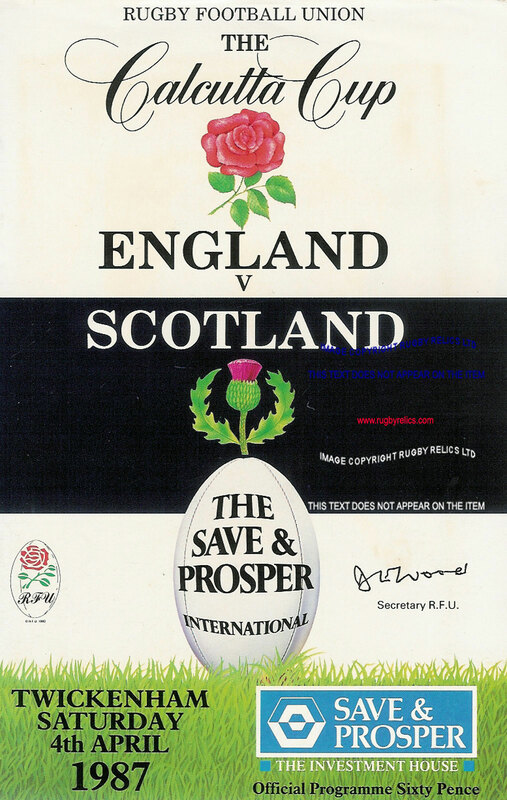 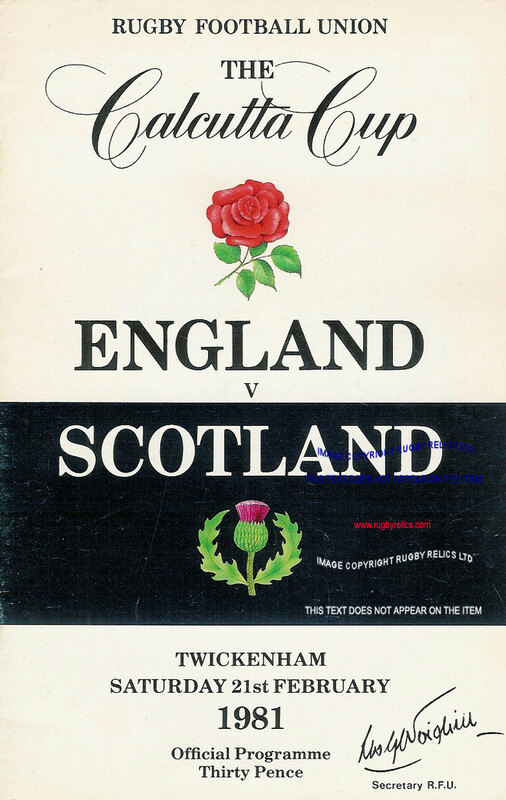 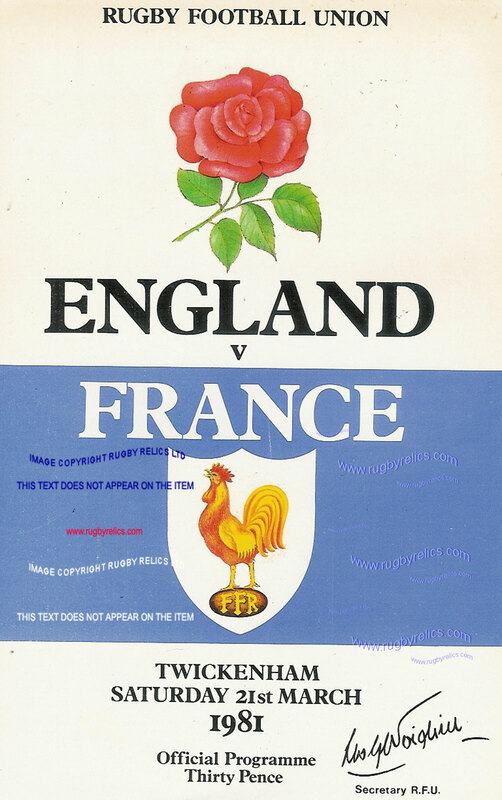 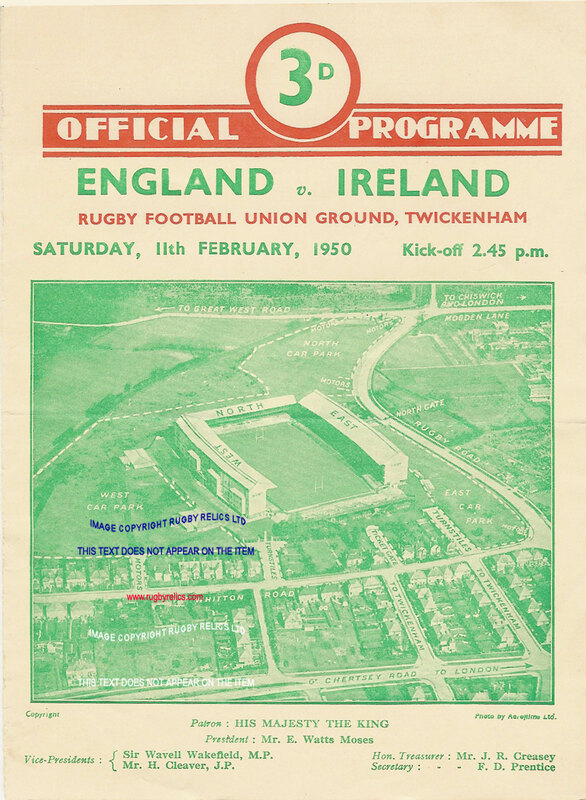 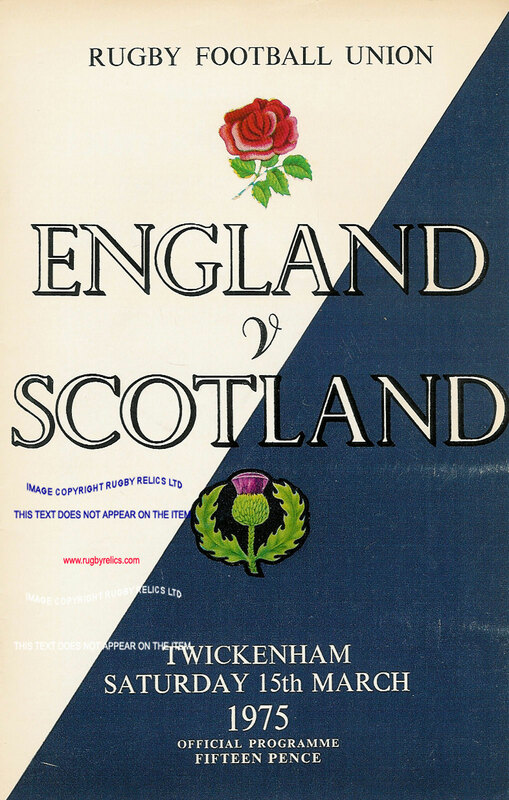 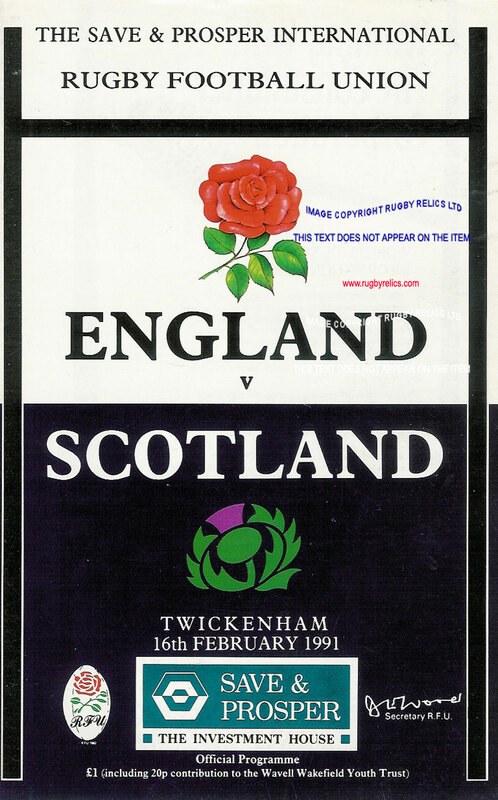 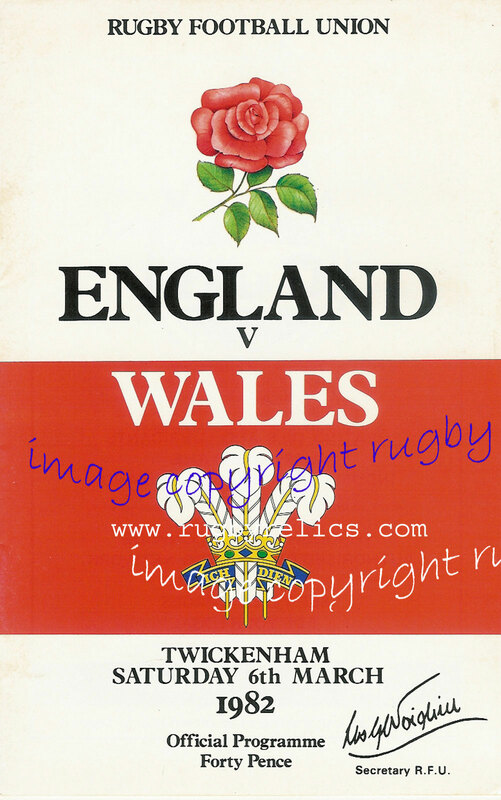 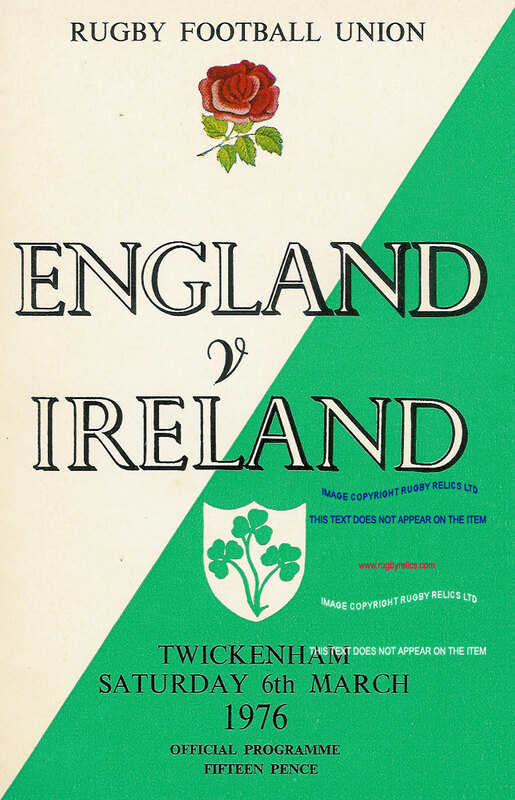 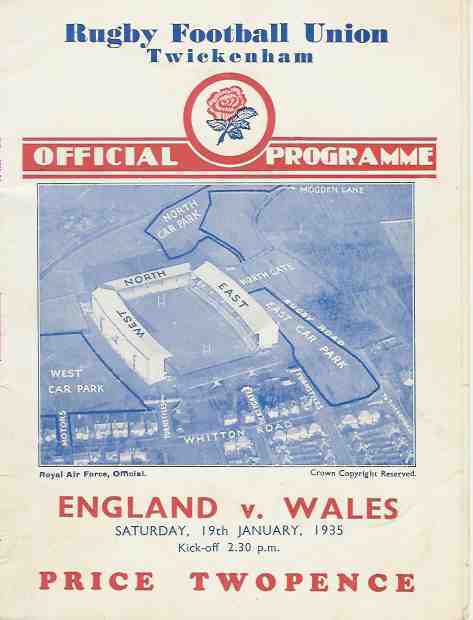 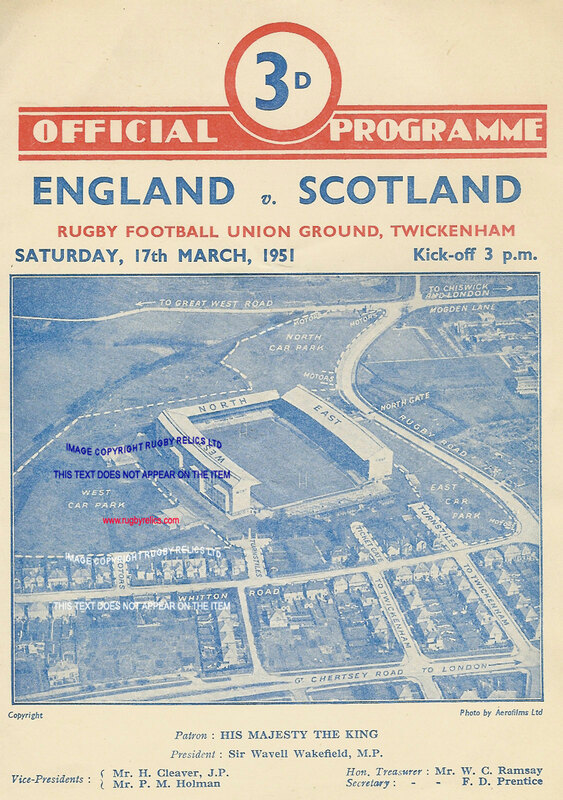 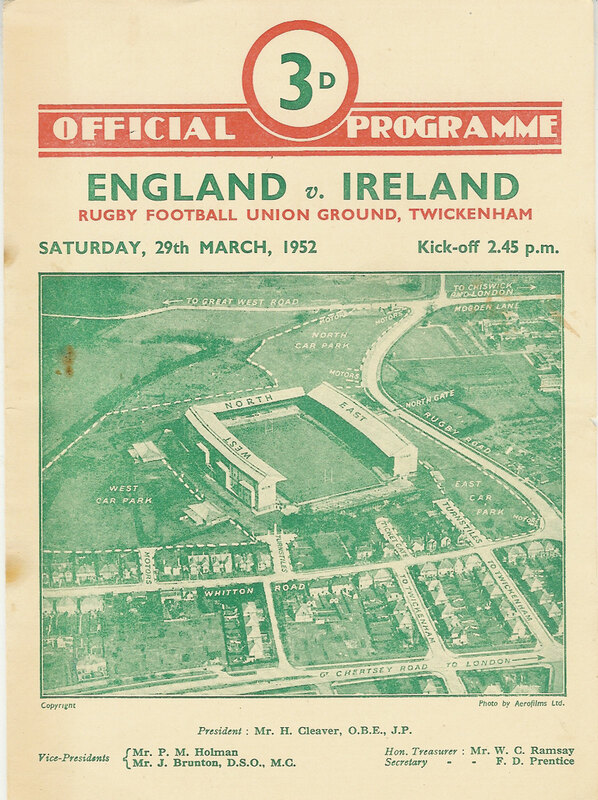 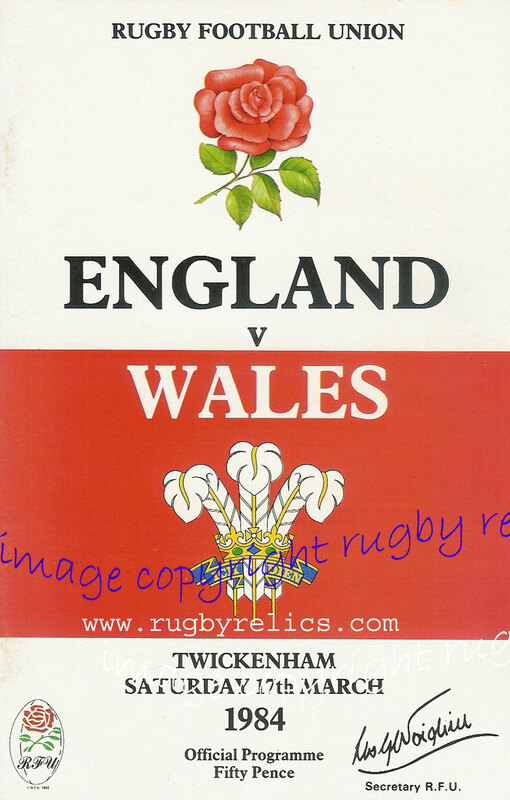 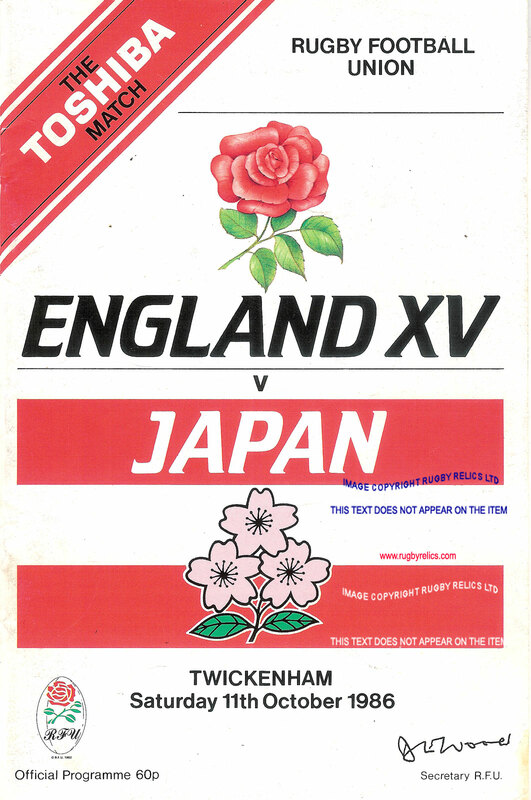 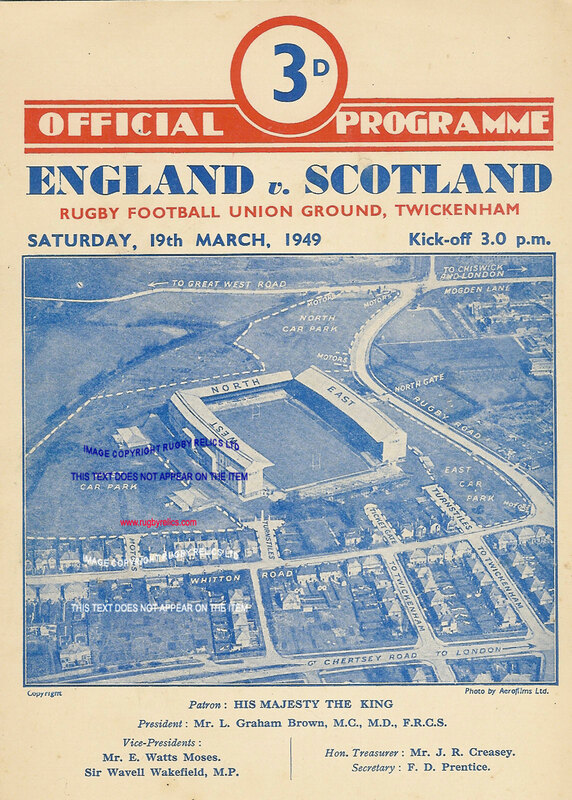 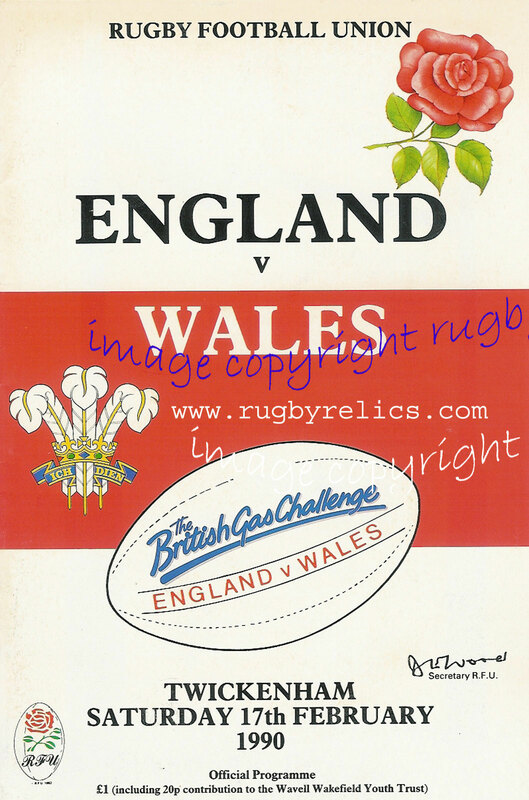 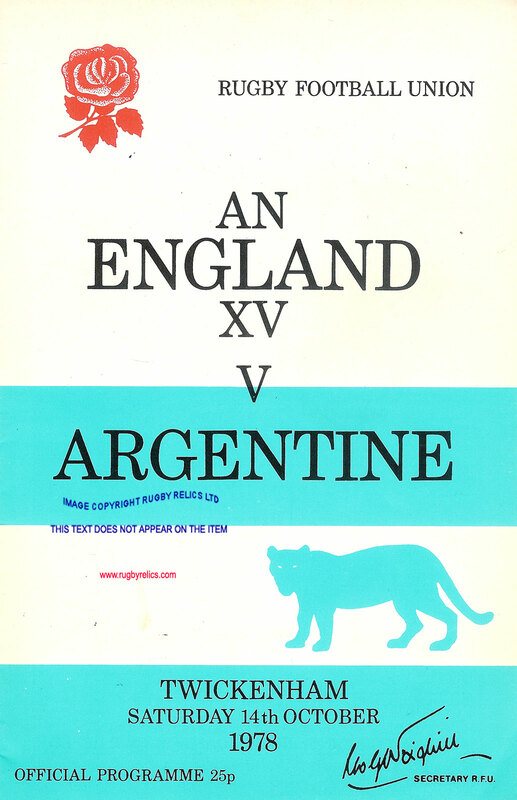 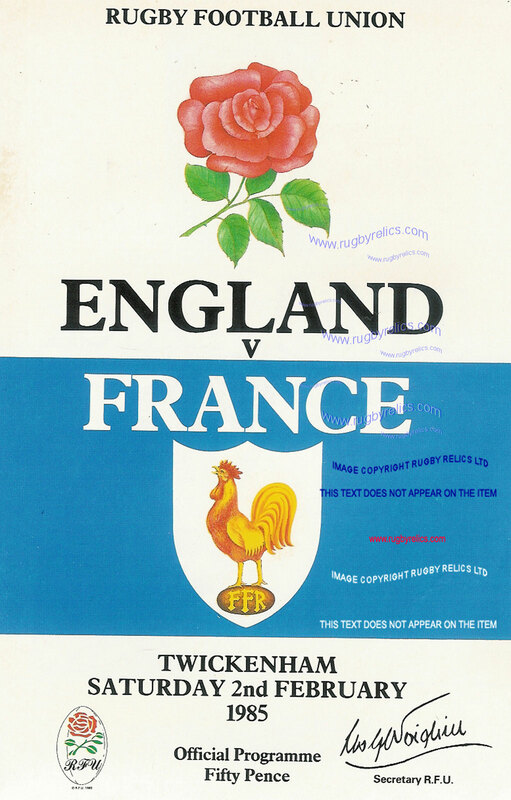 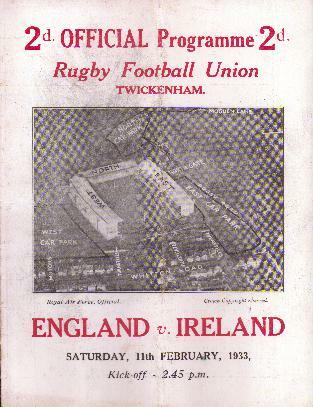 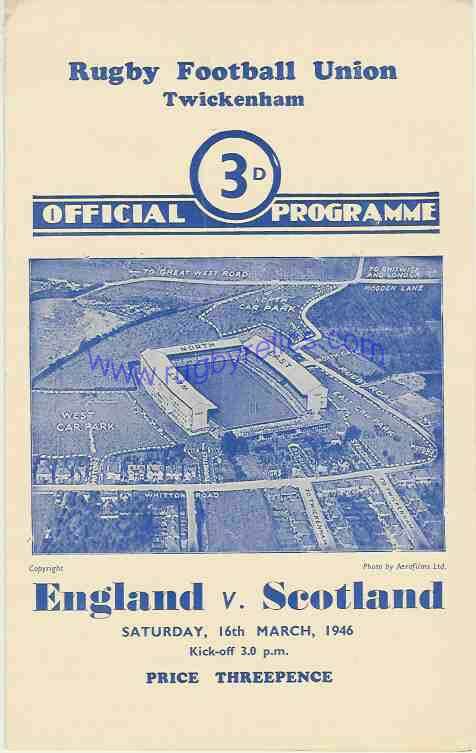 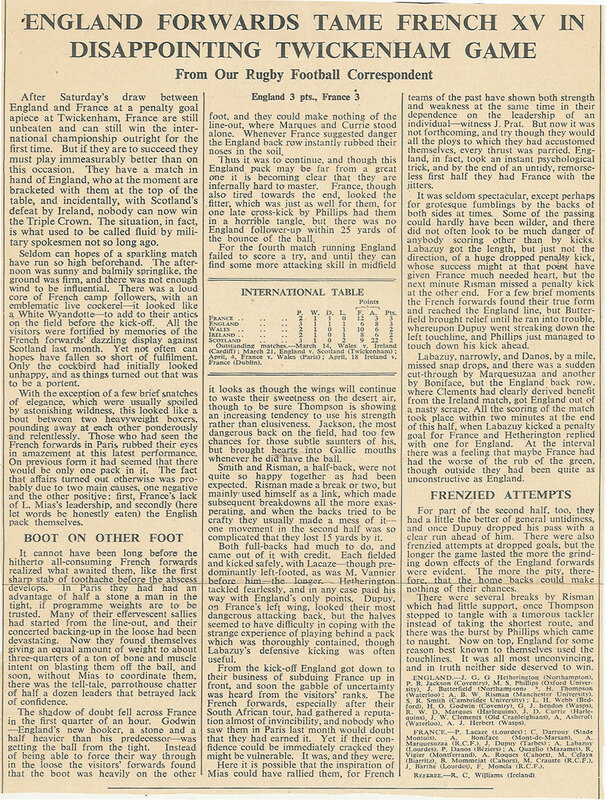 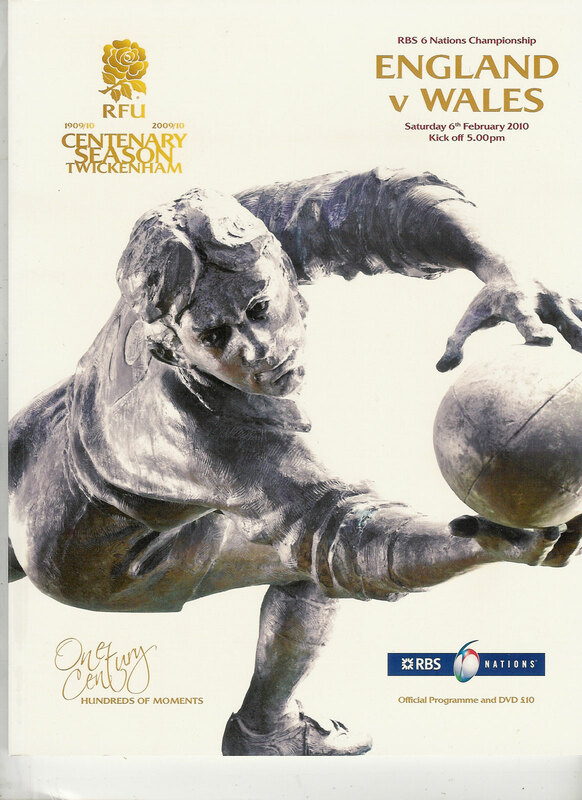 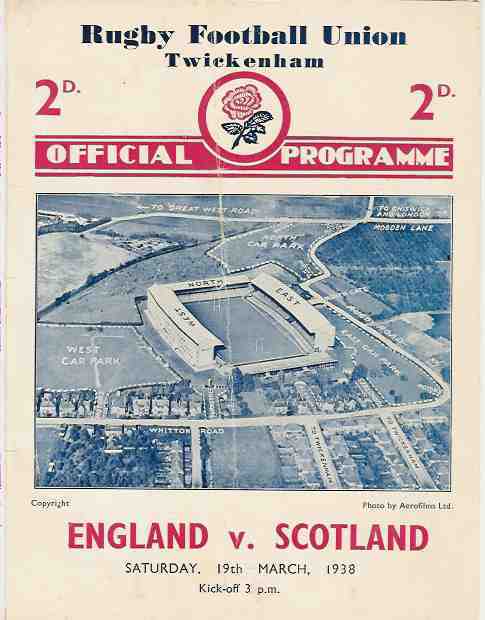 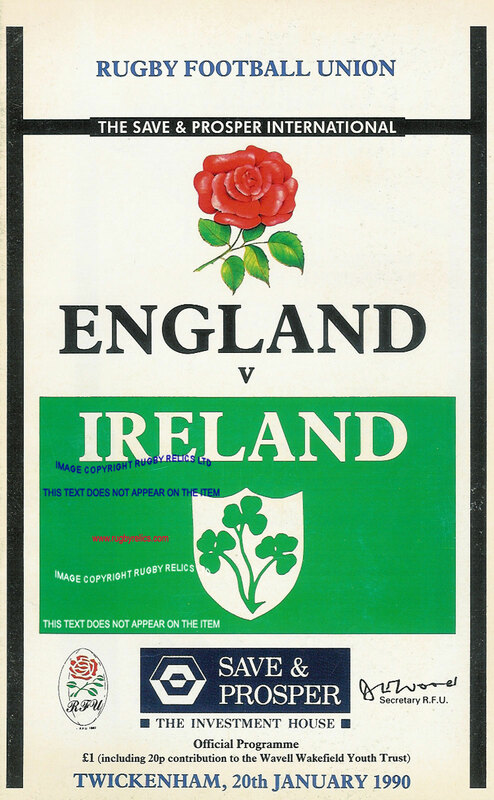 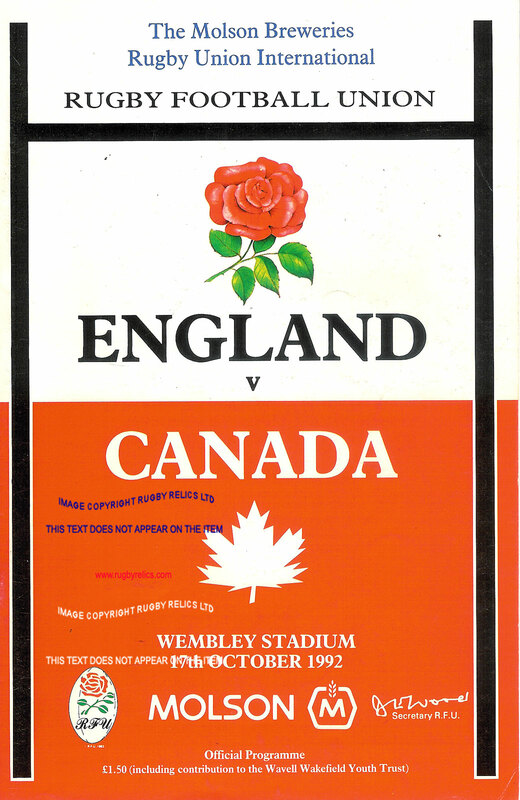 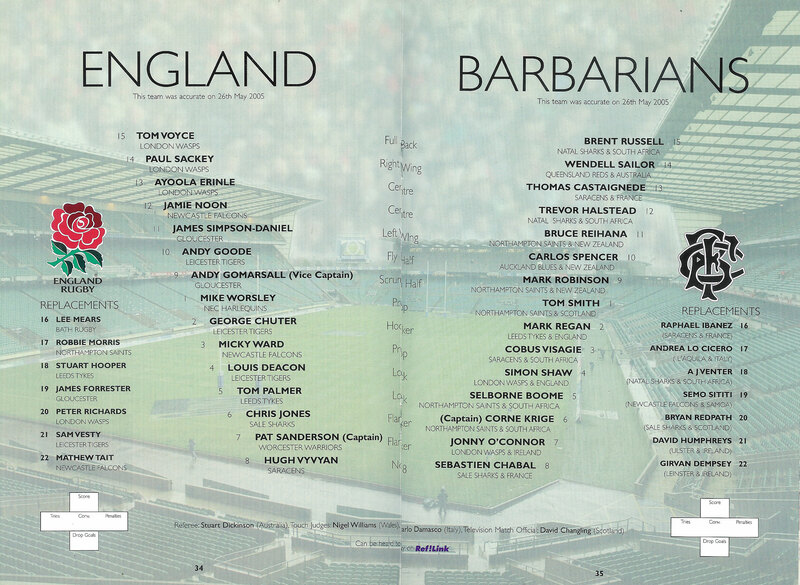 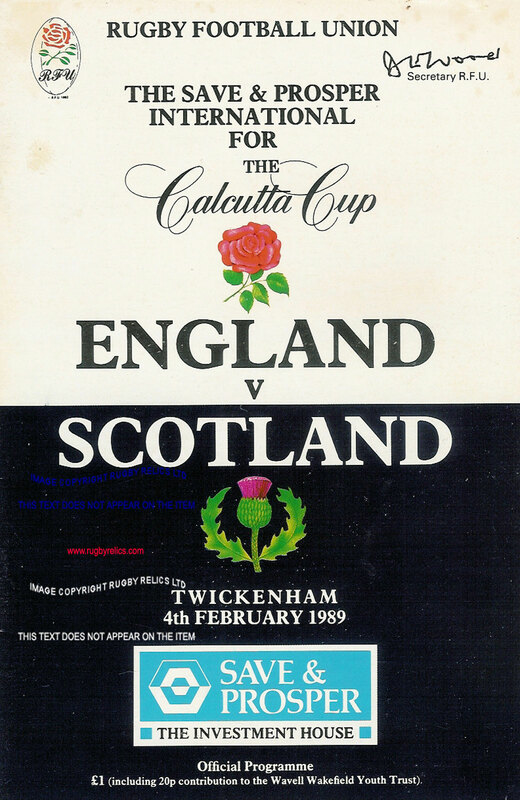 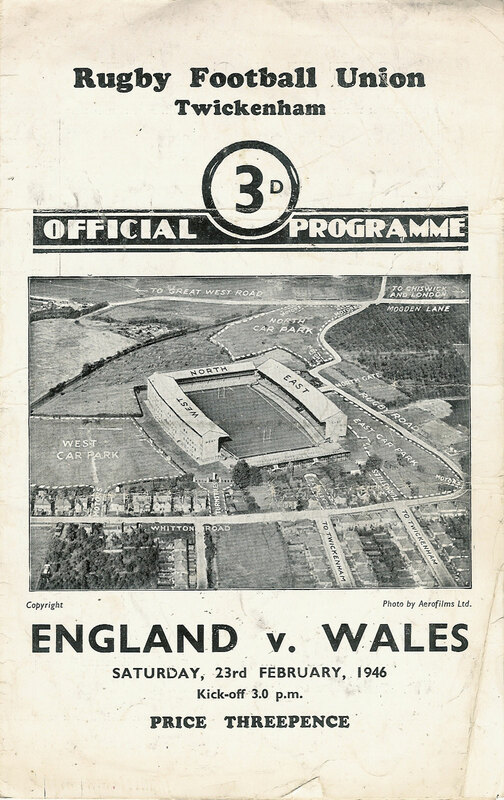 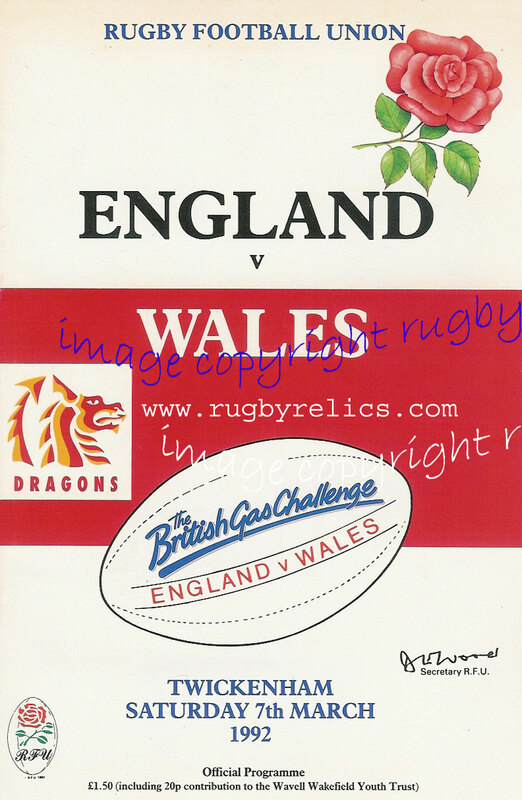 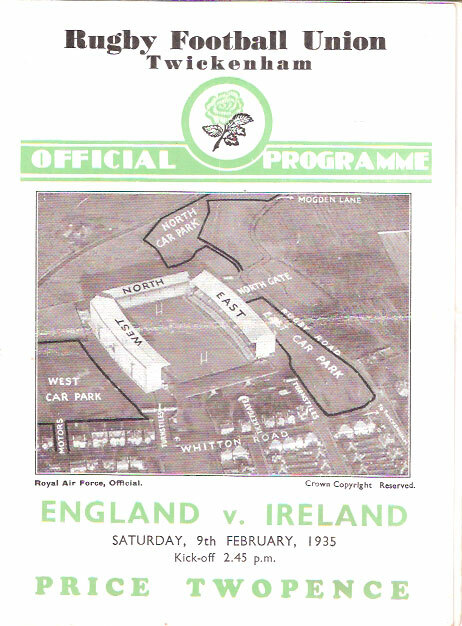 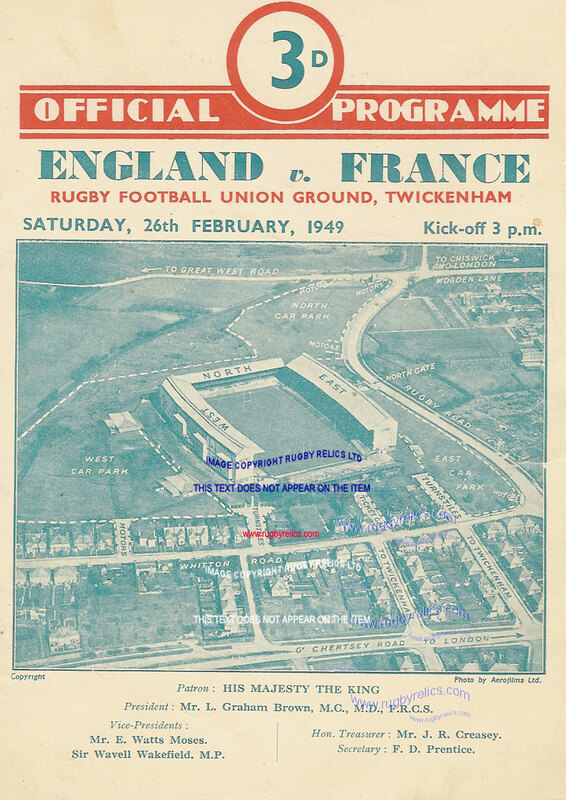 England v Scotland 21 Mar 1936 Twickenham adhesion marks to back cover, single crease across centre. 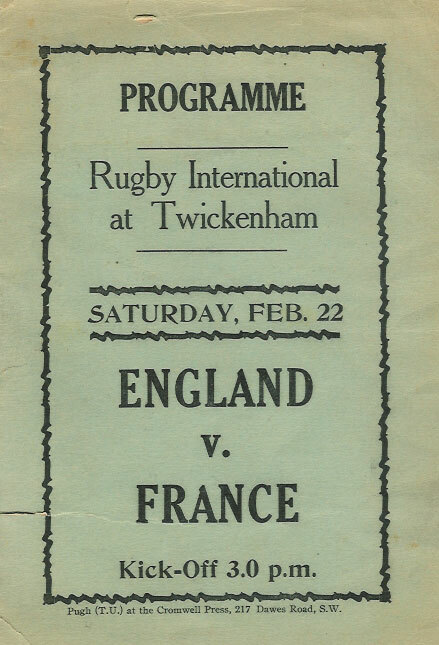 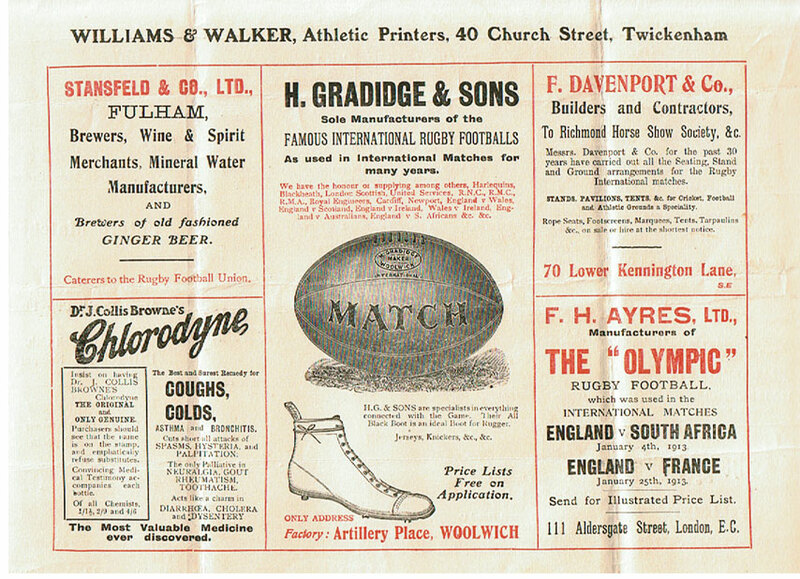 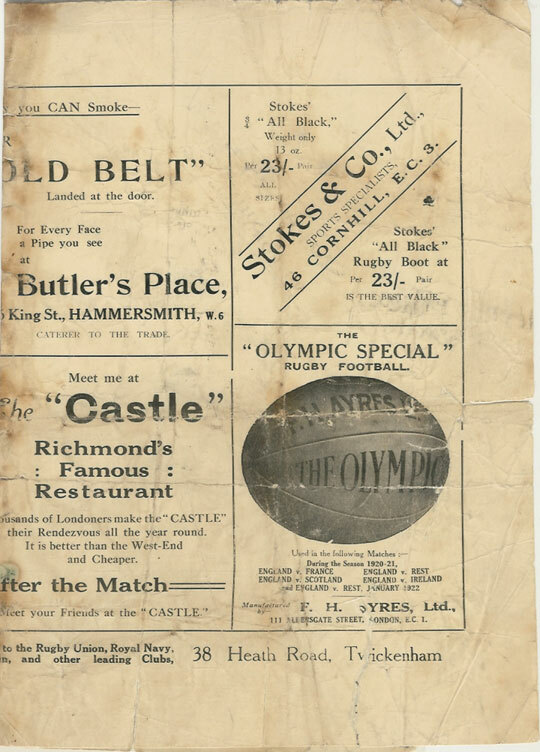 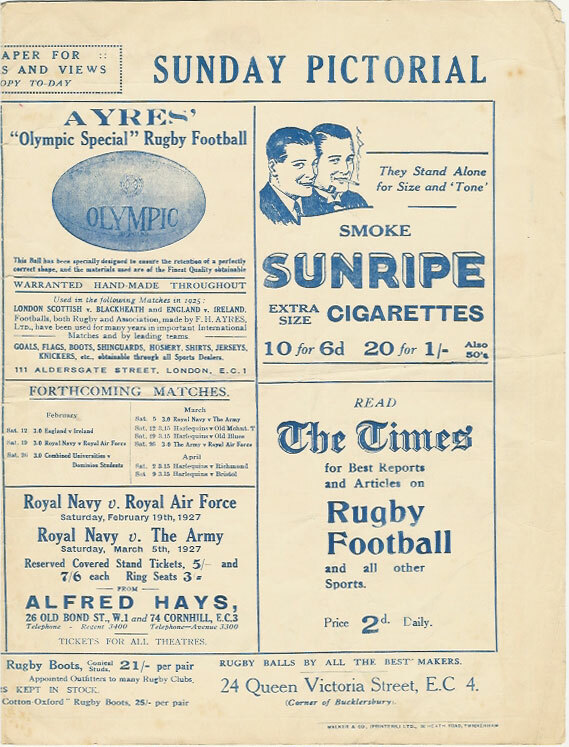 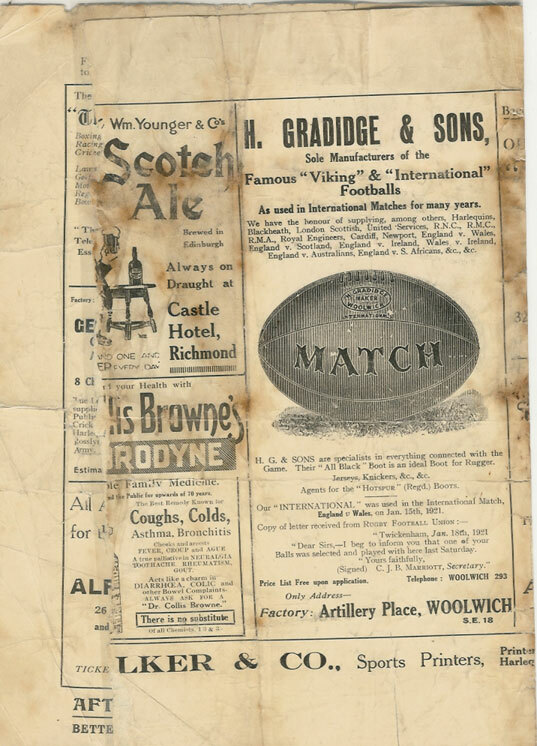 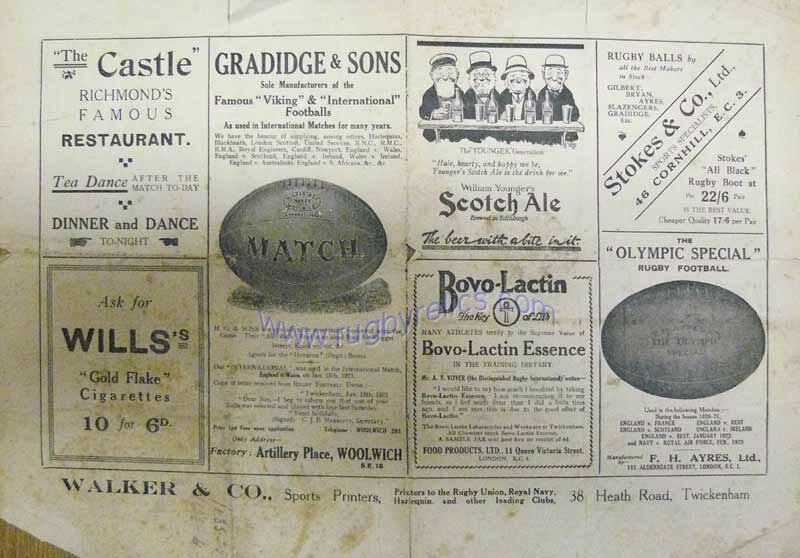 20 Jan 1923 Twickenham 7-3 creases where the programme has been folded, some foxing and part of the back cover is missing. 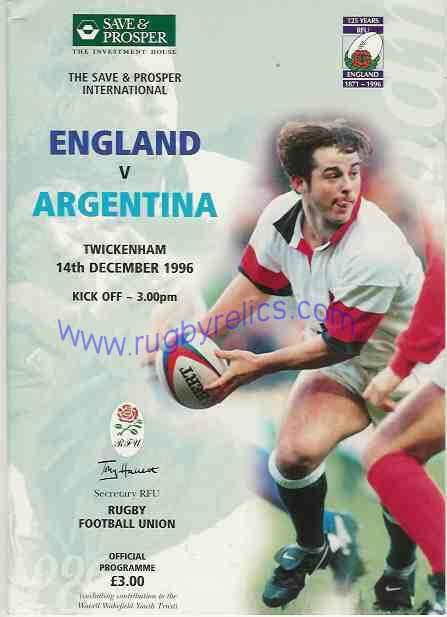 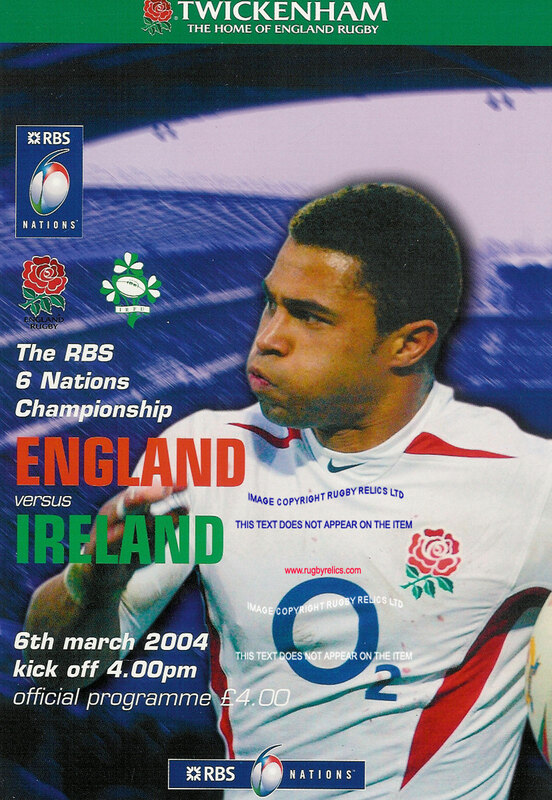 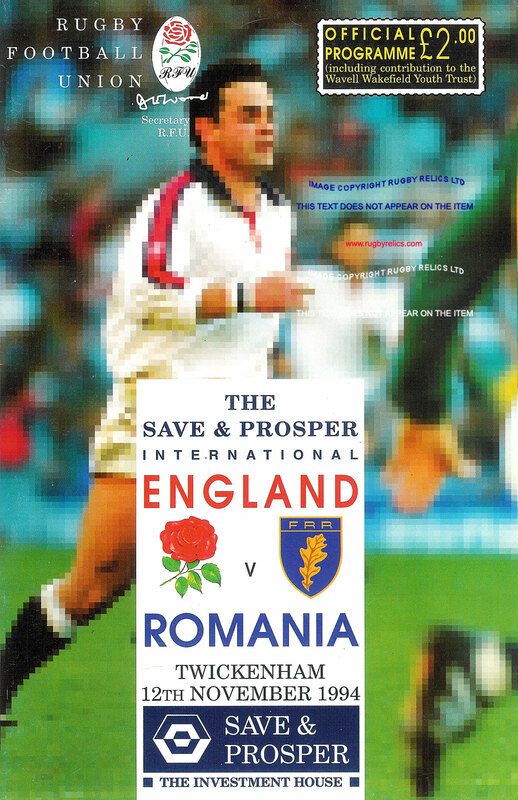 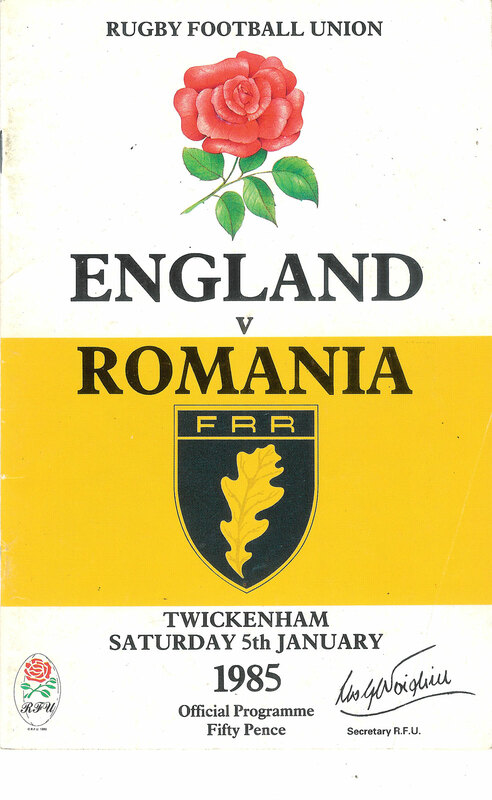 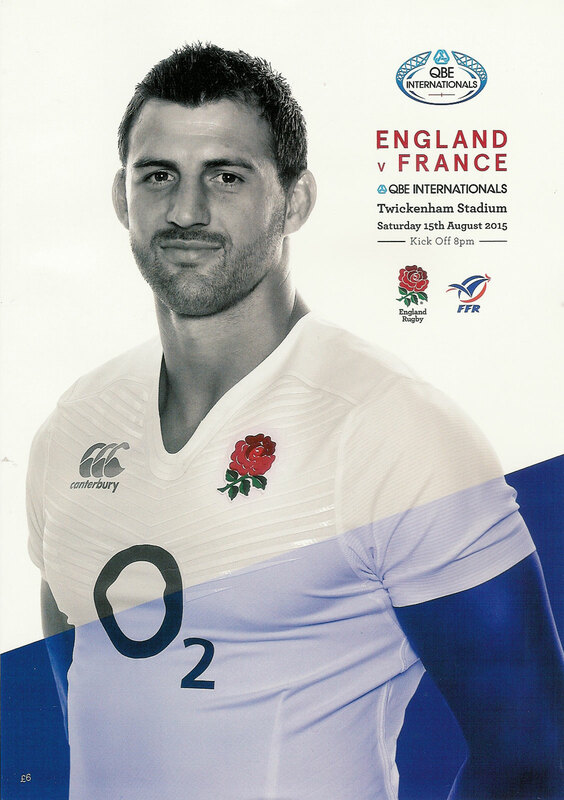 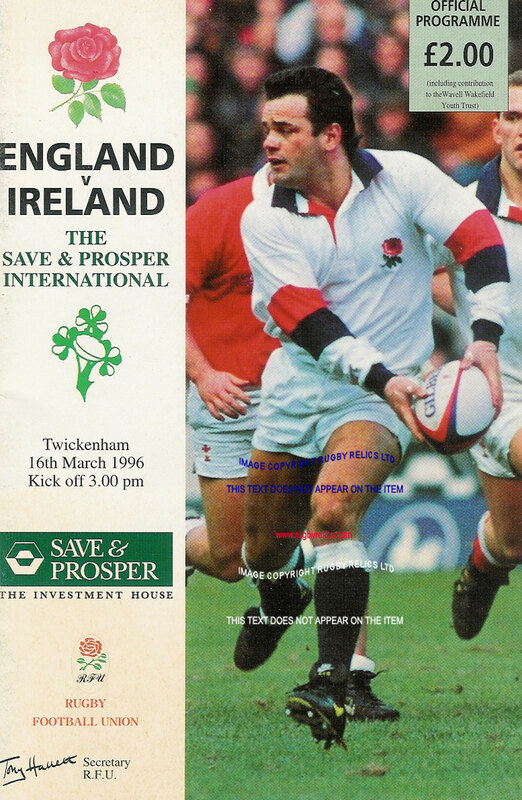 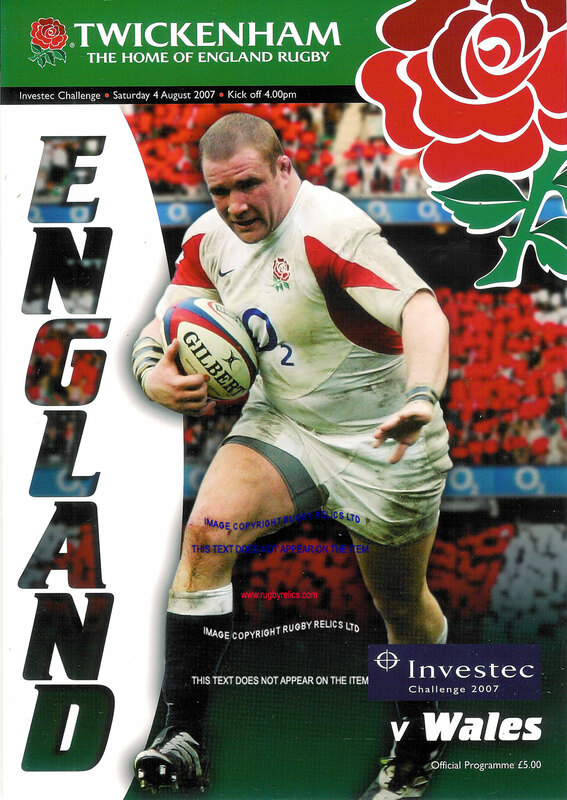 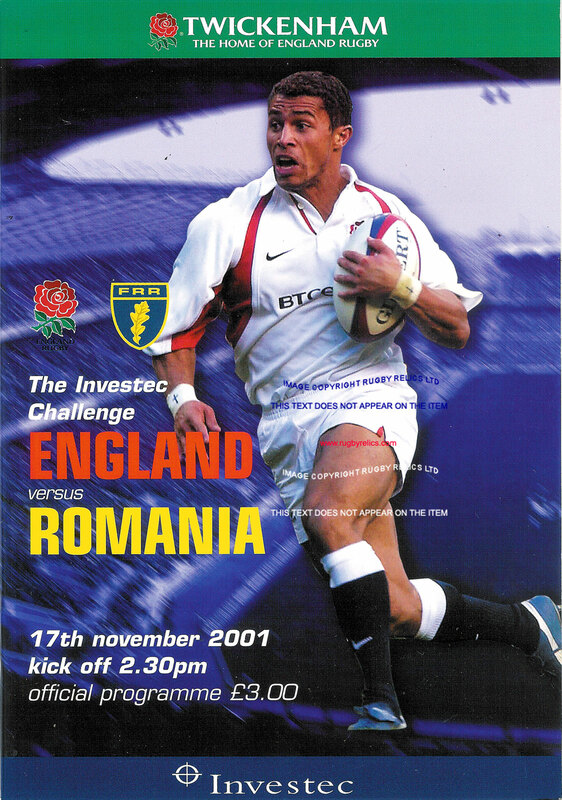 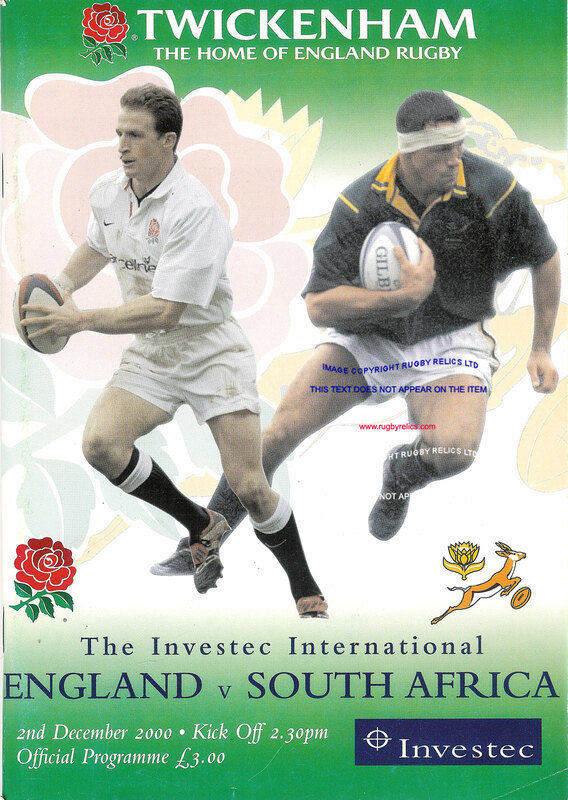 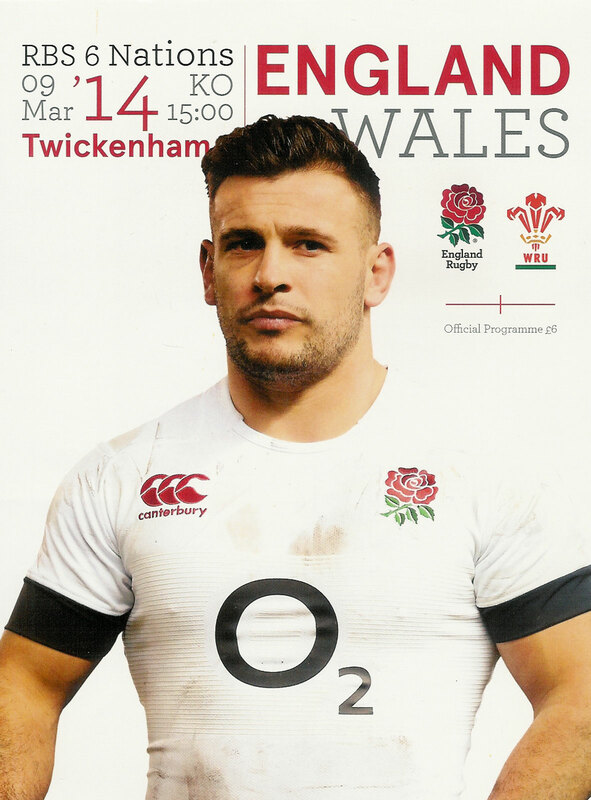 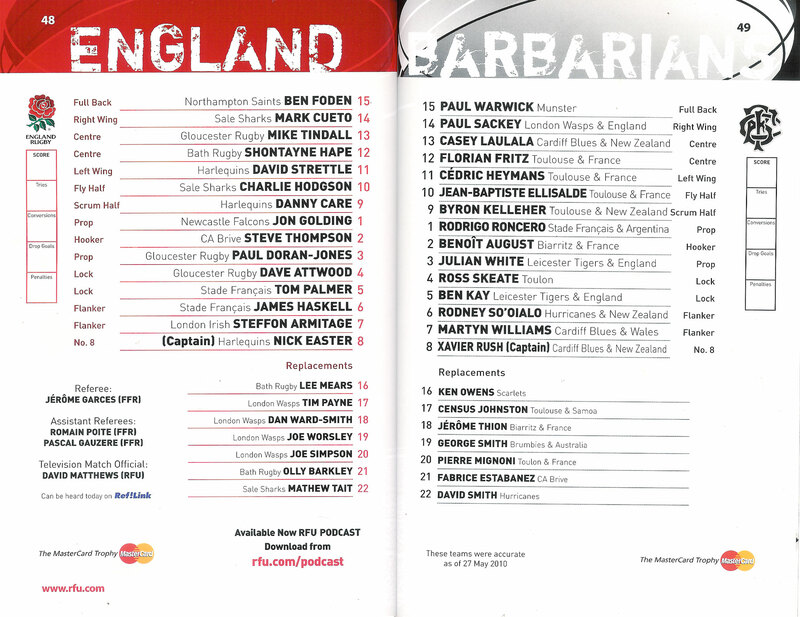 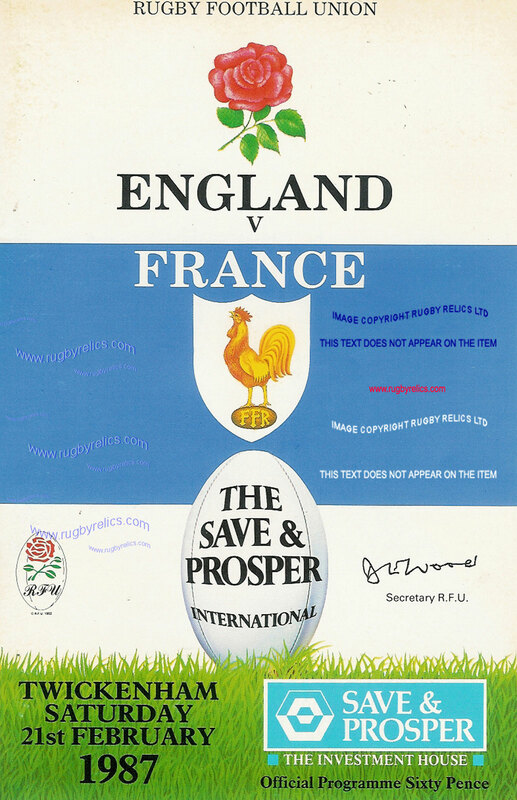 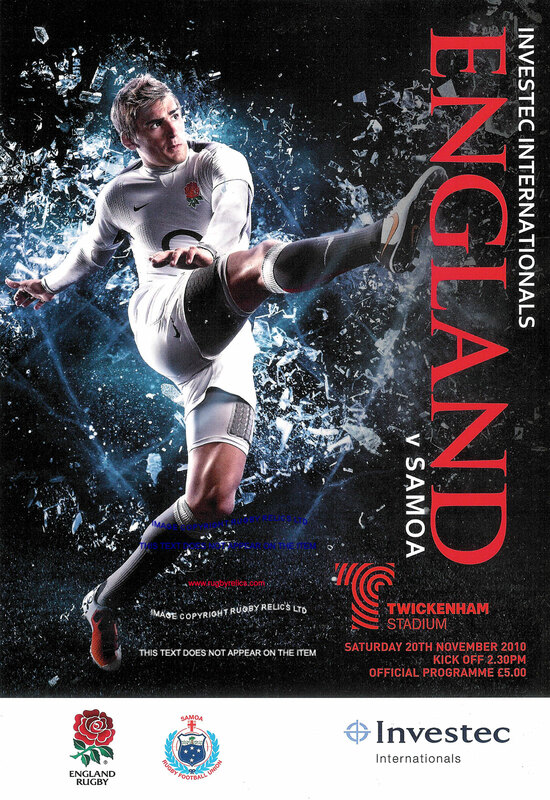 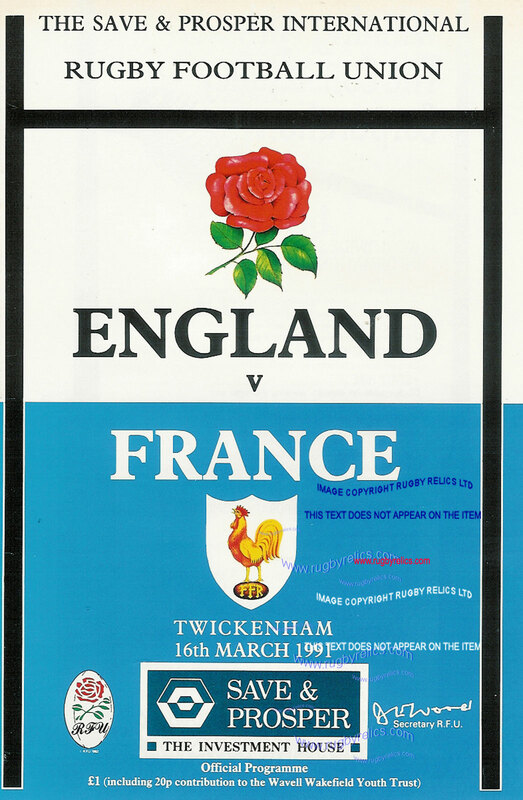 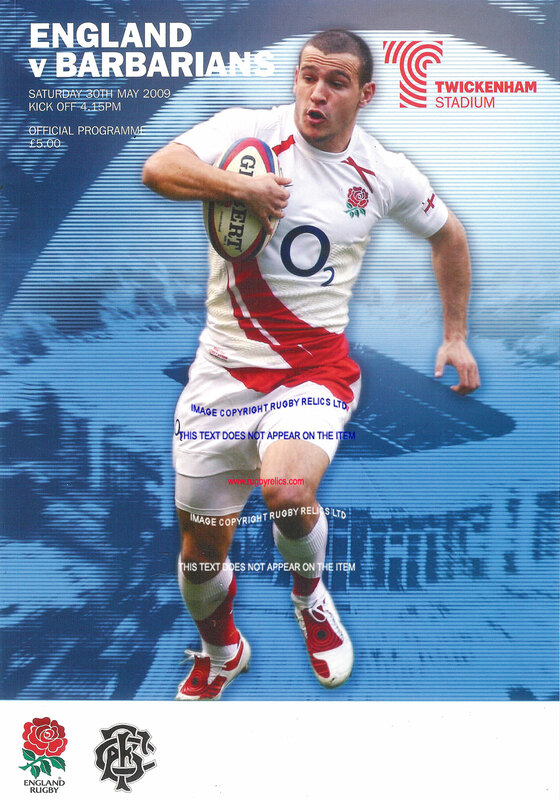 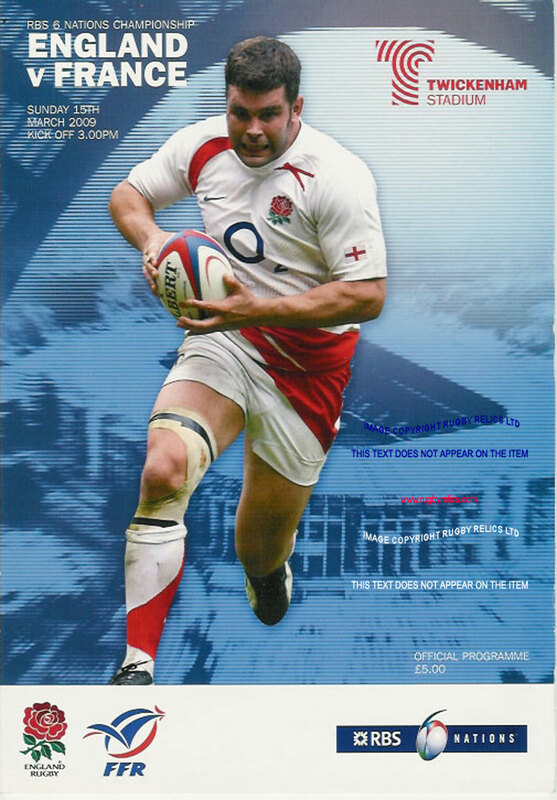 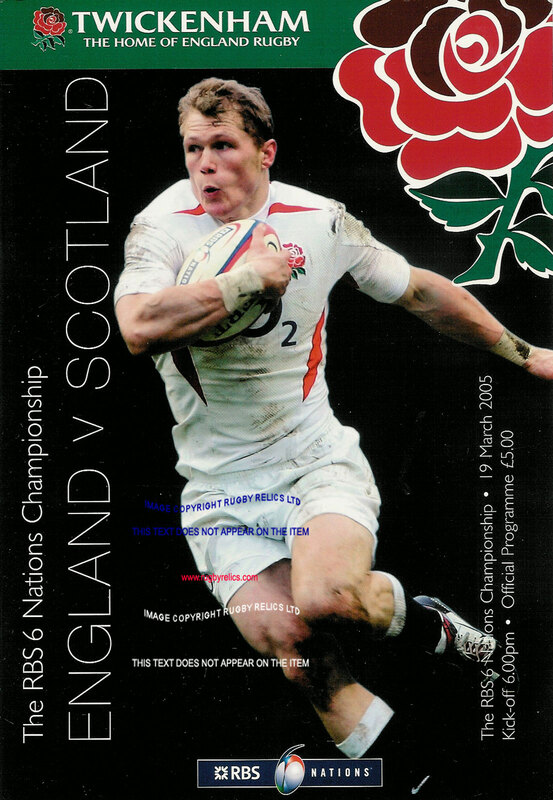 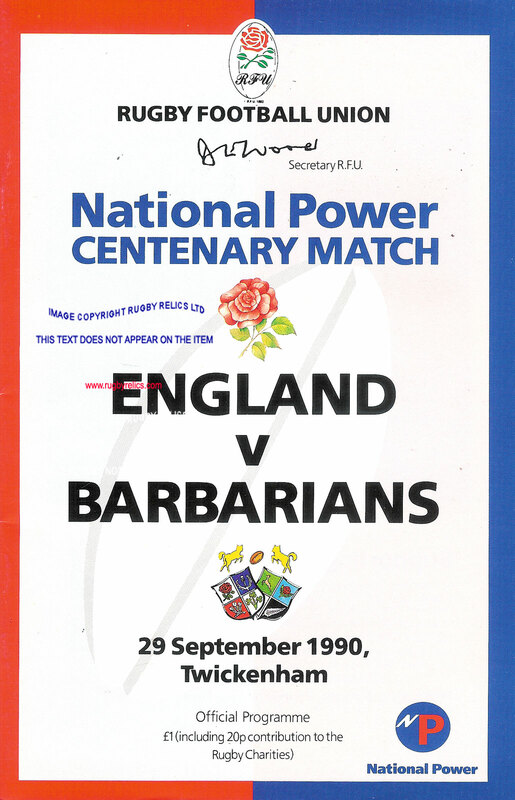 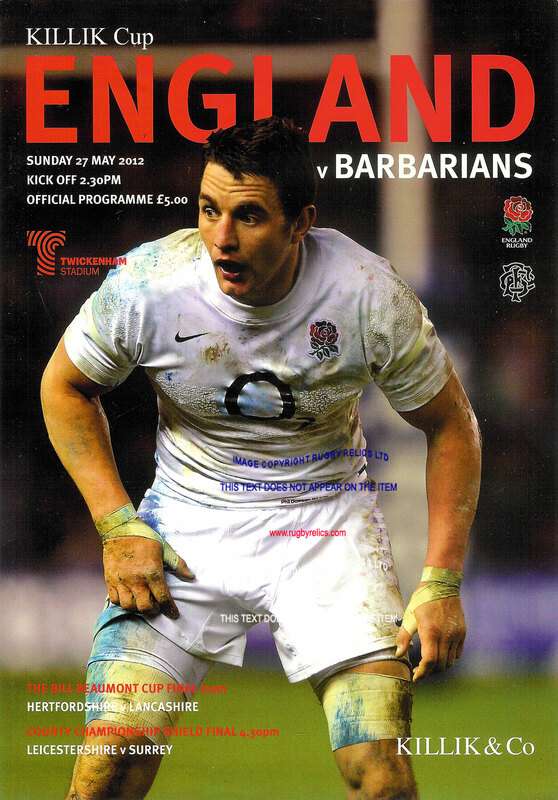 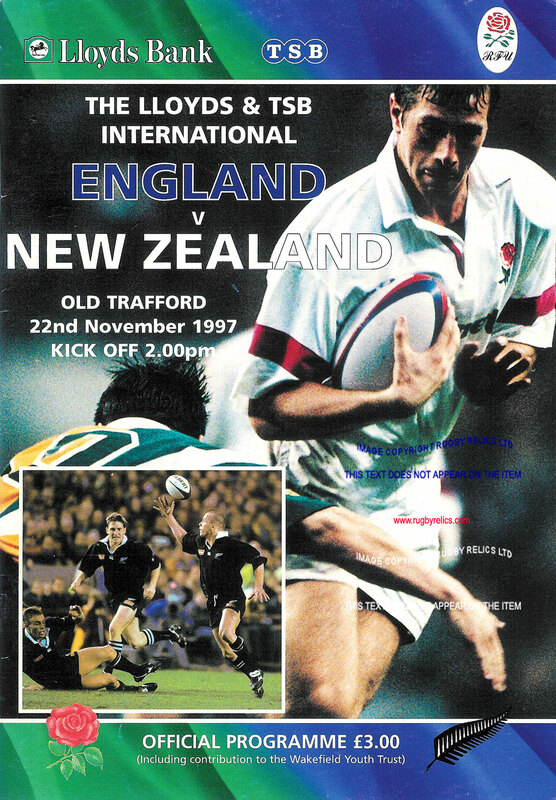 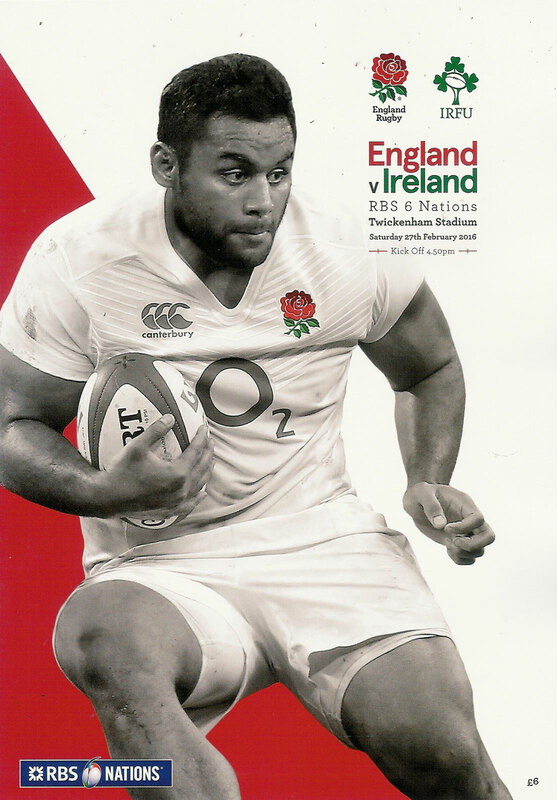 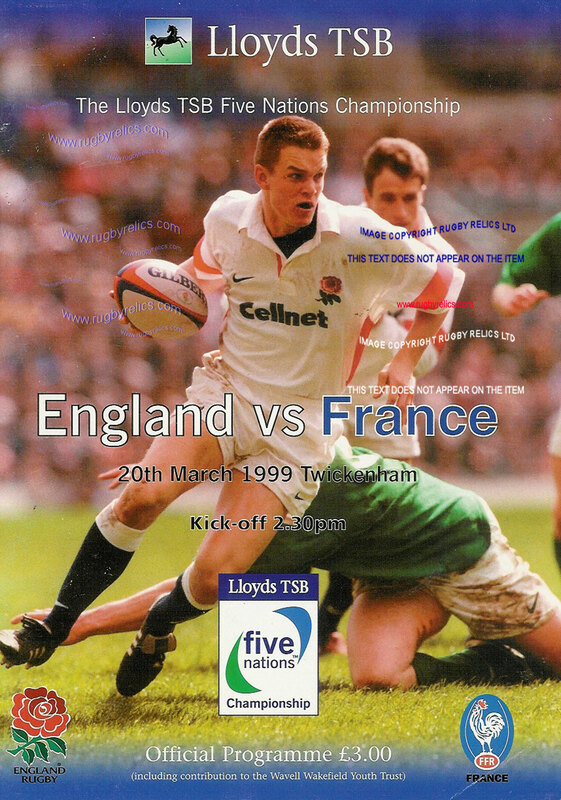 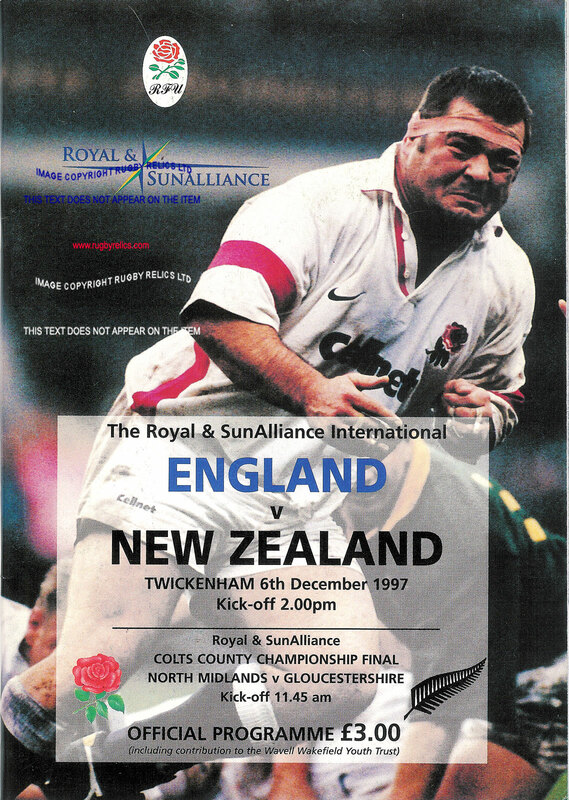 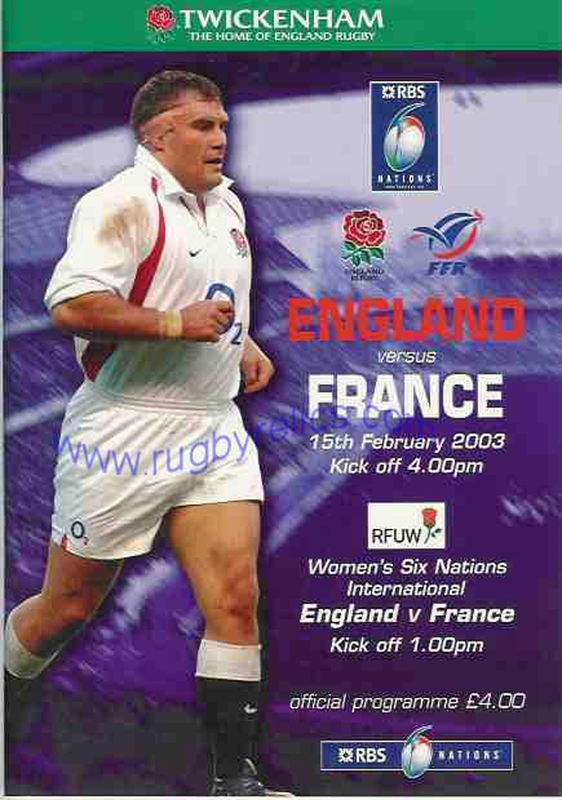 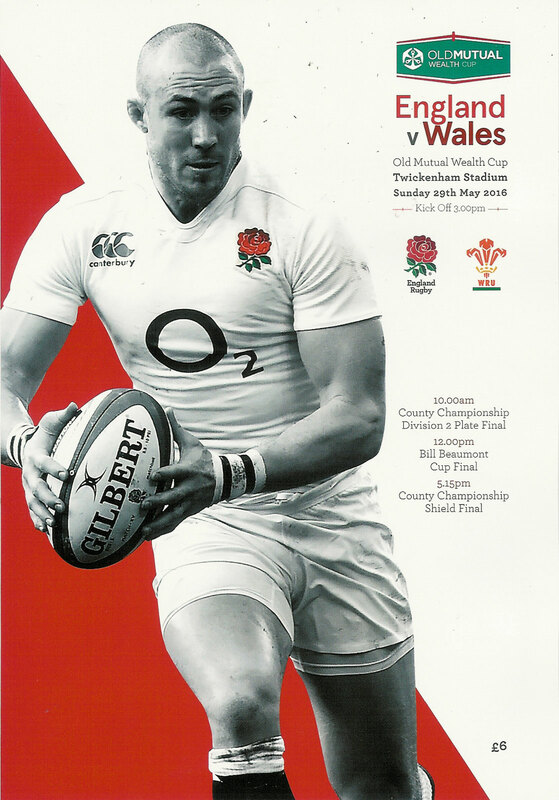 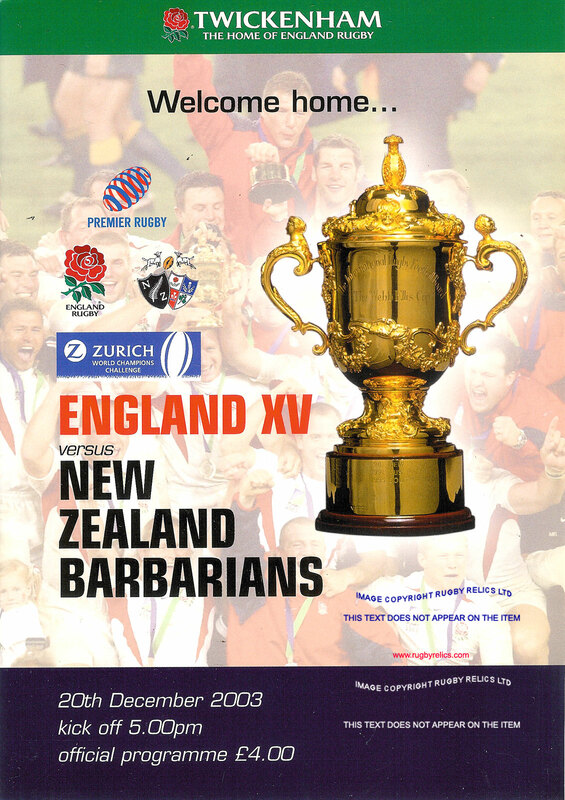 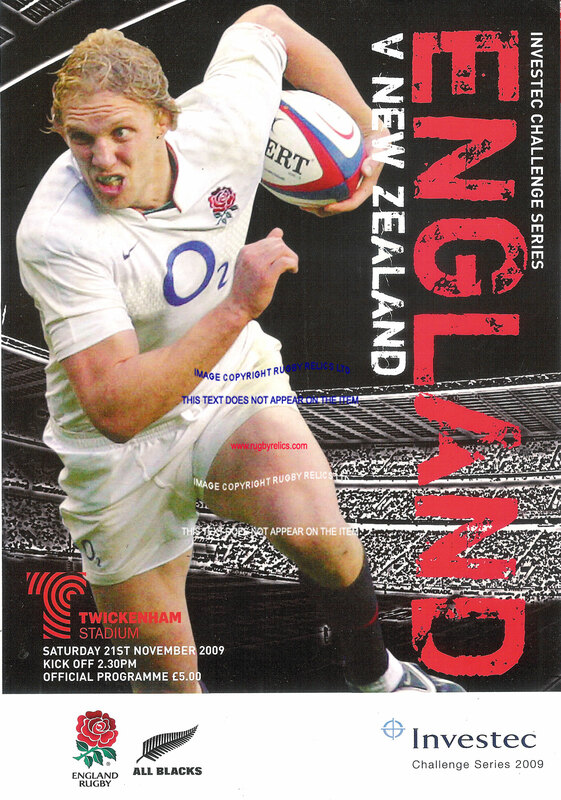 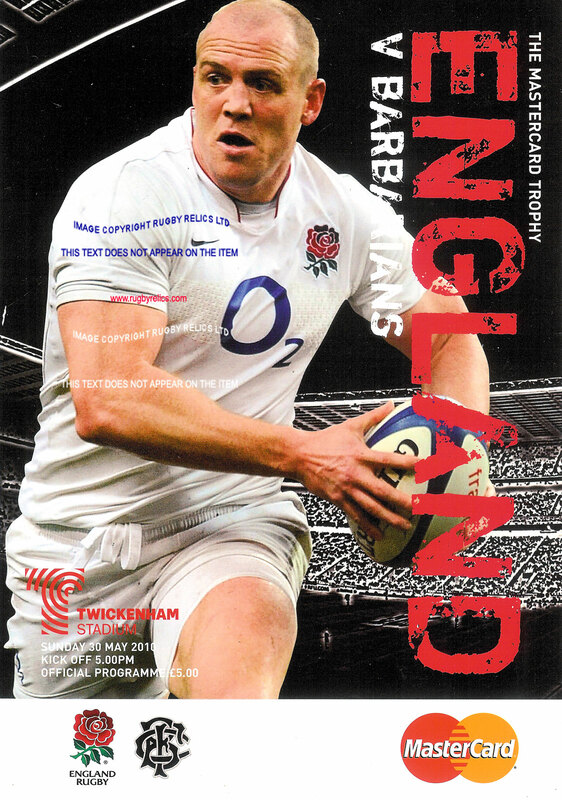 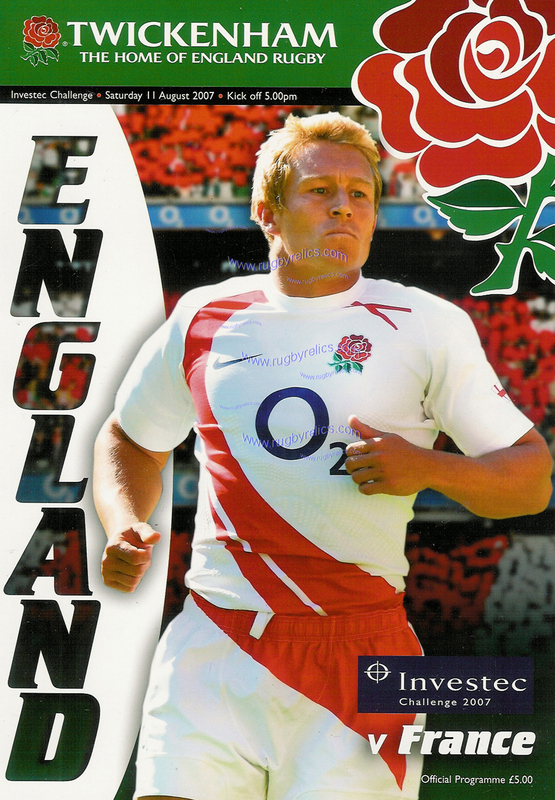 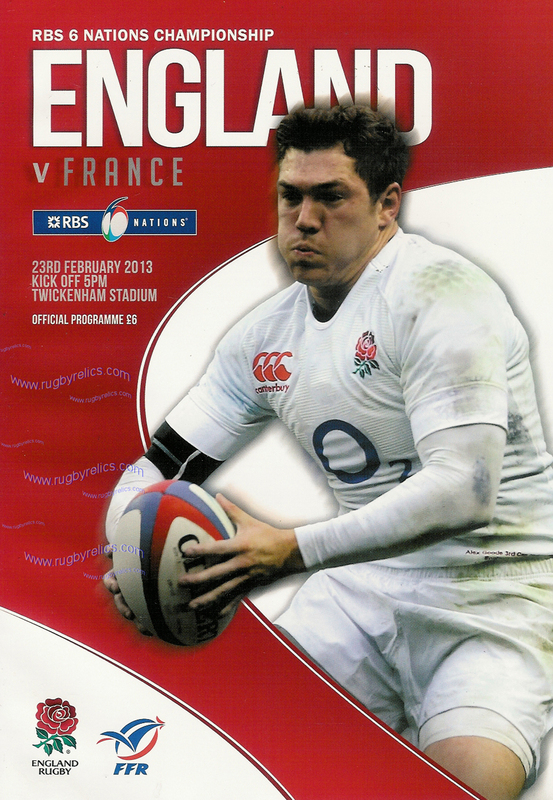 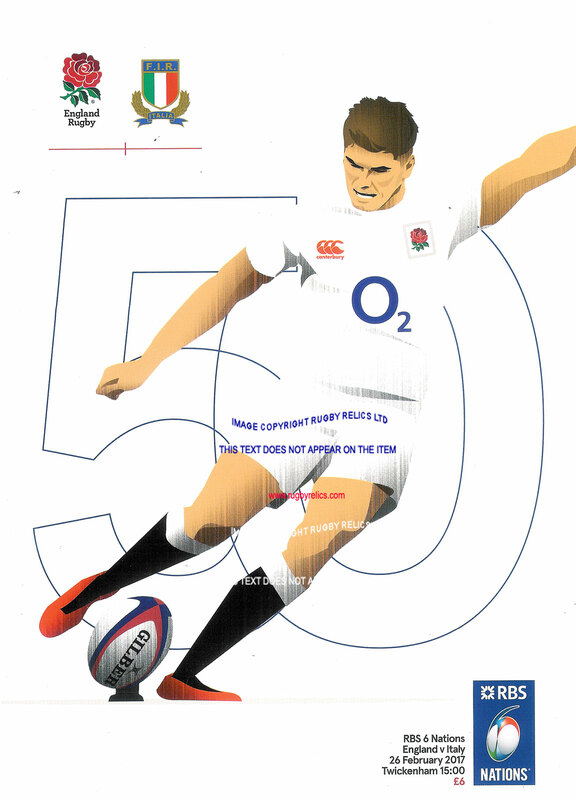 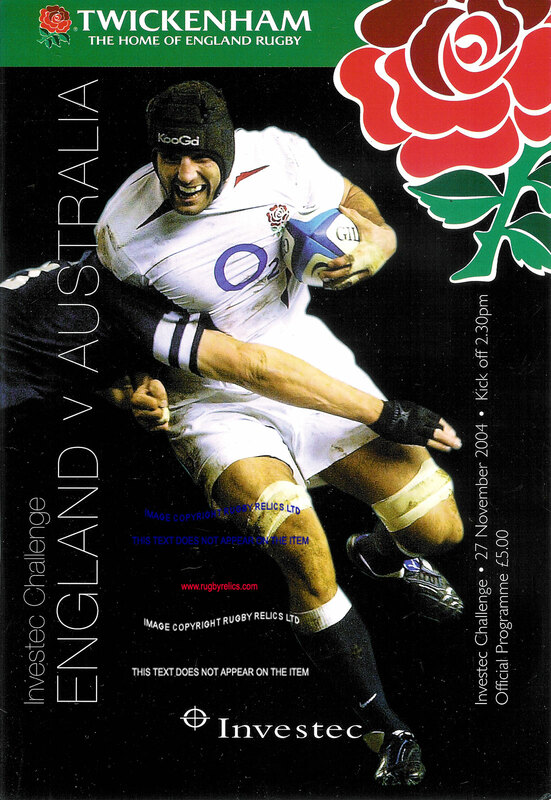 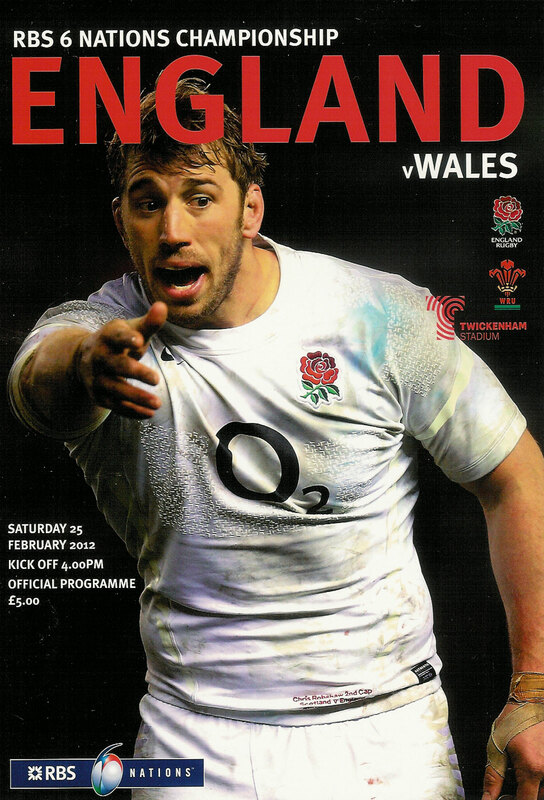 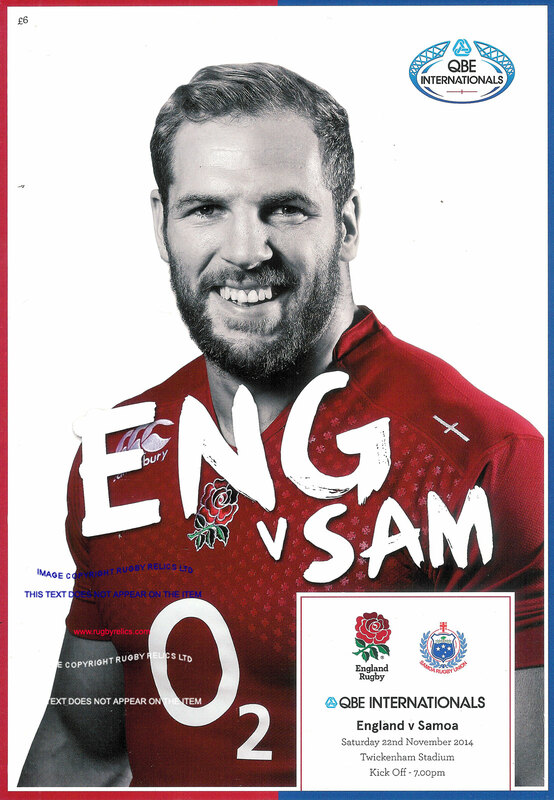 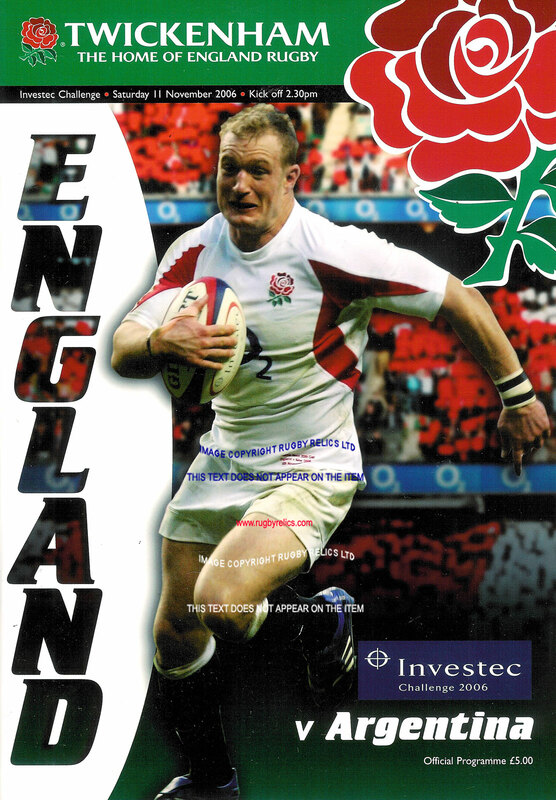 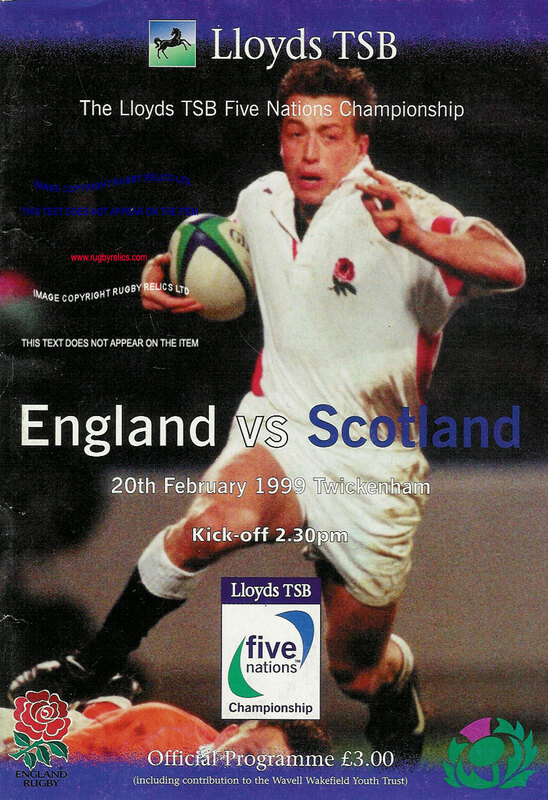 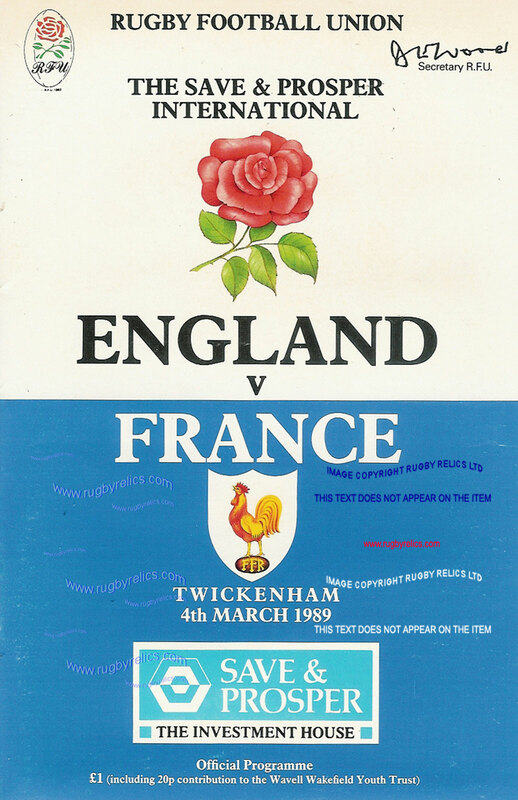 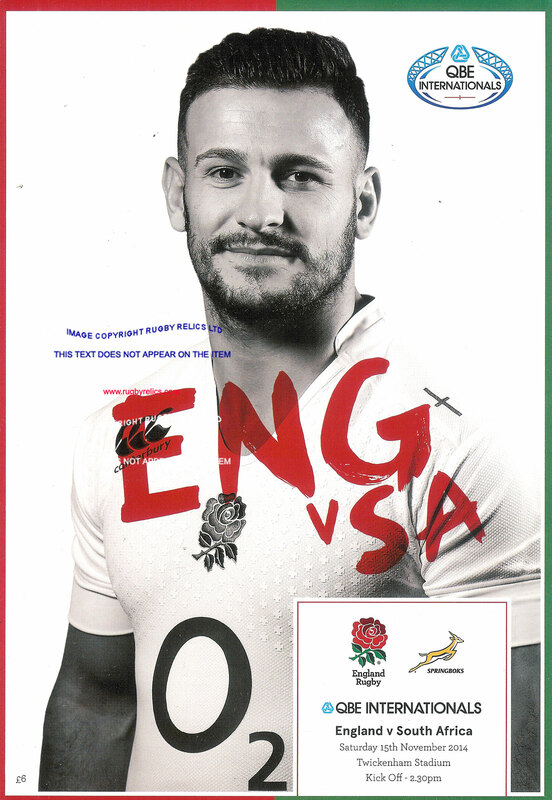 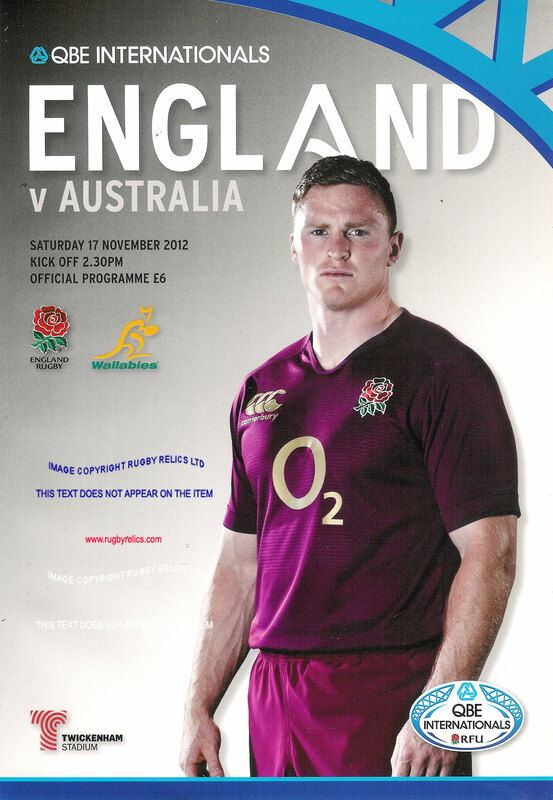 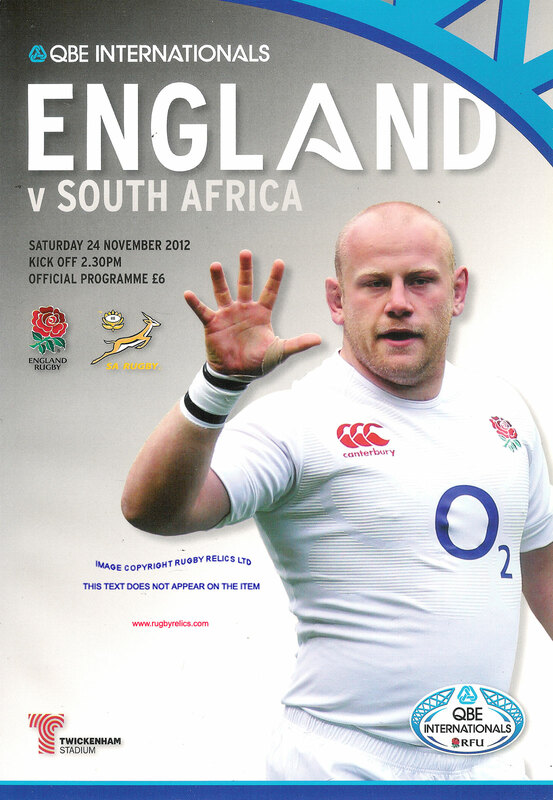 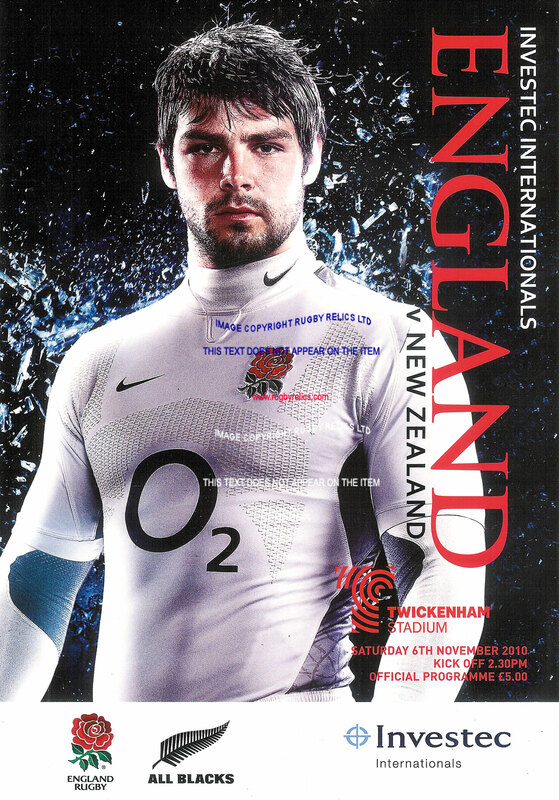 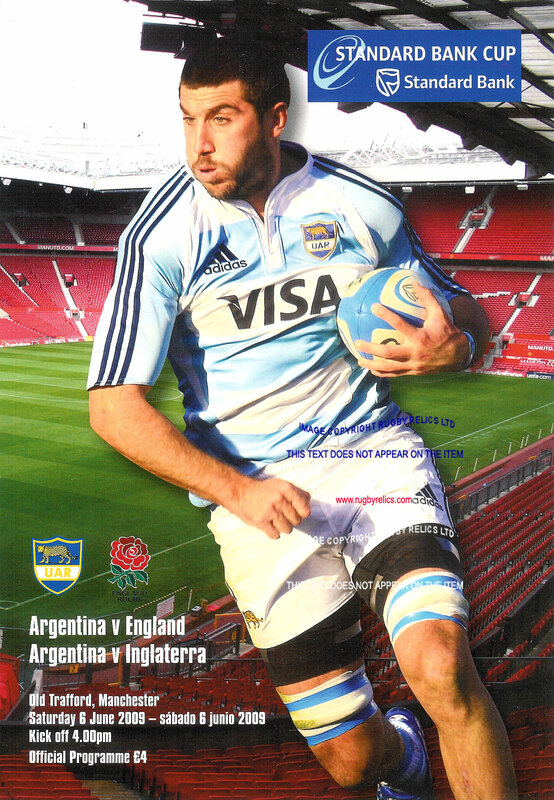 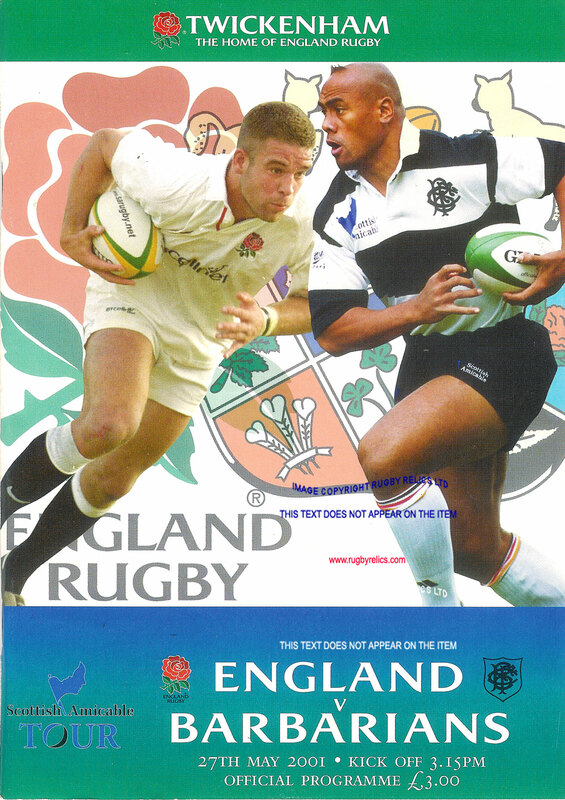 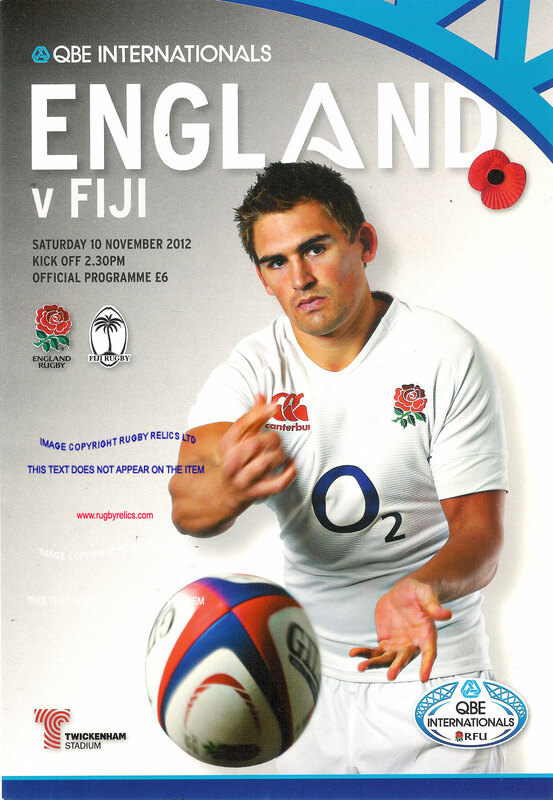 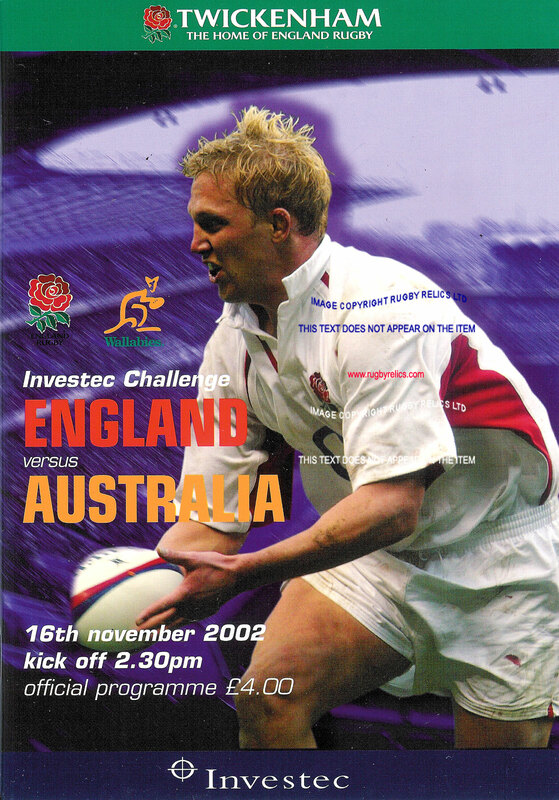 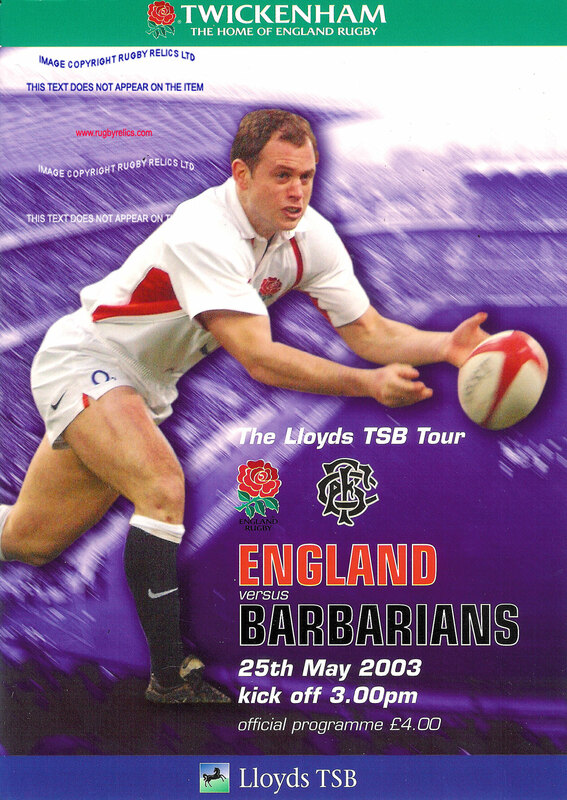 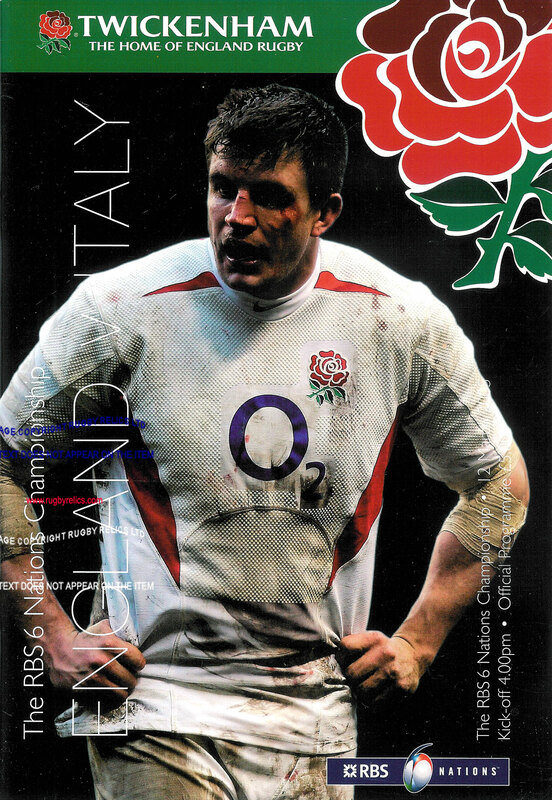 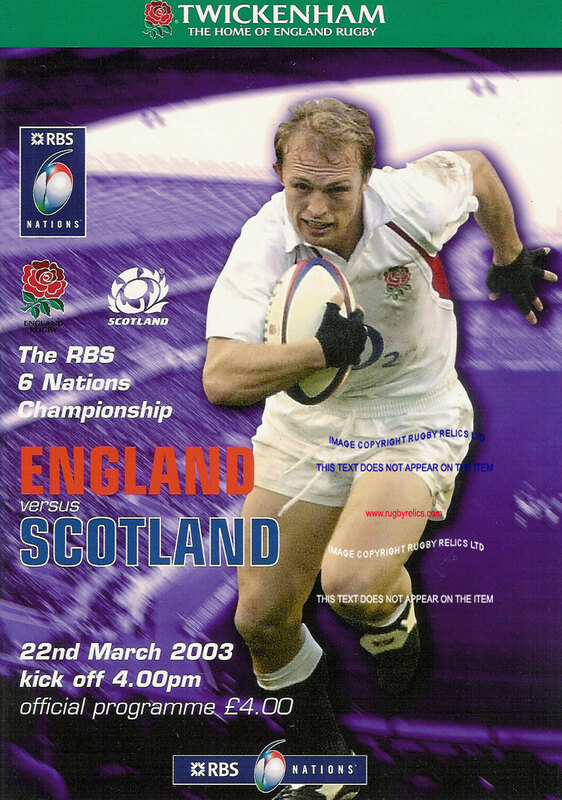 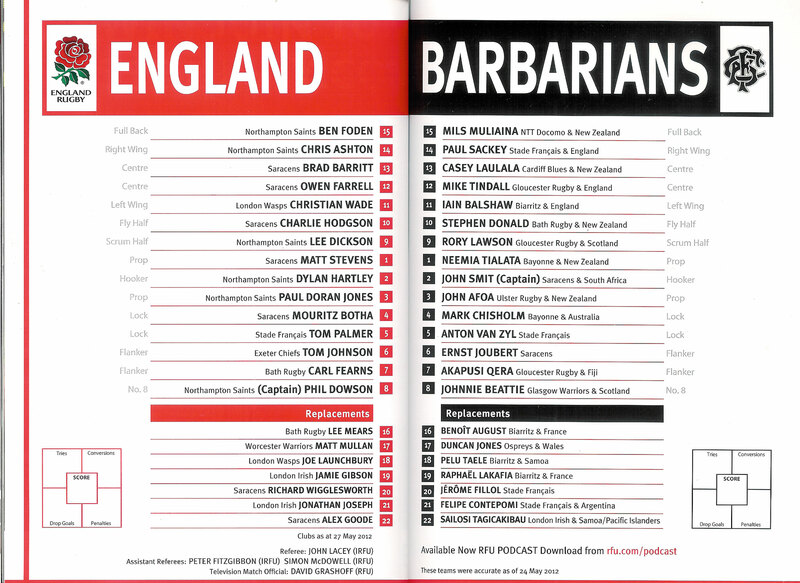 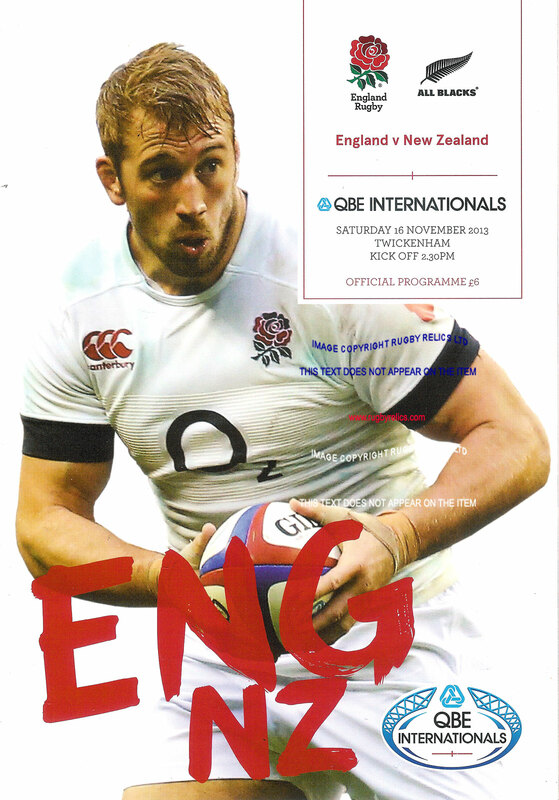 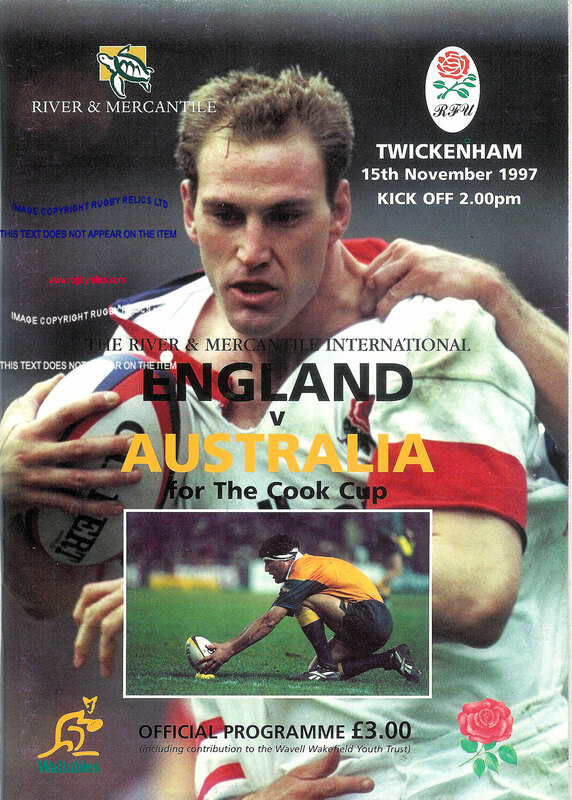 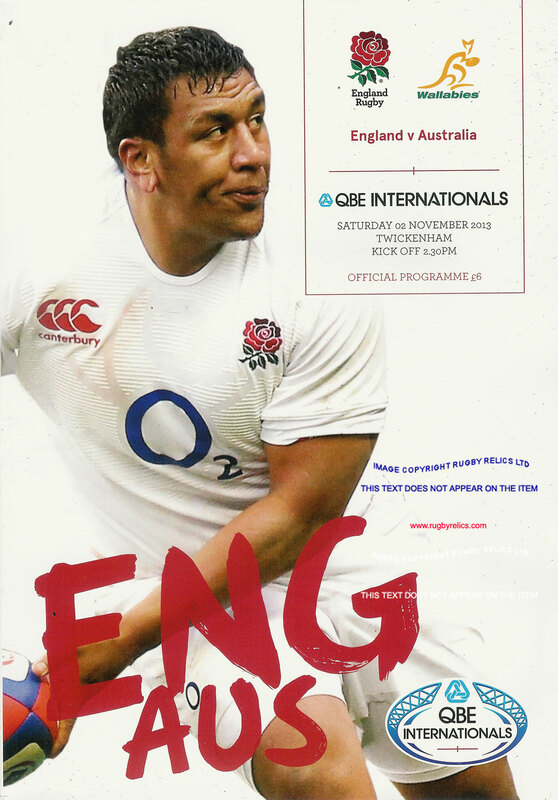 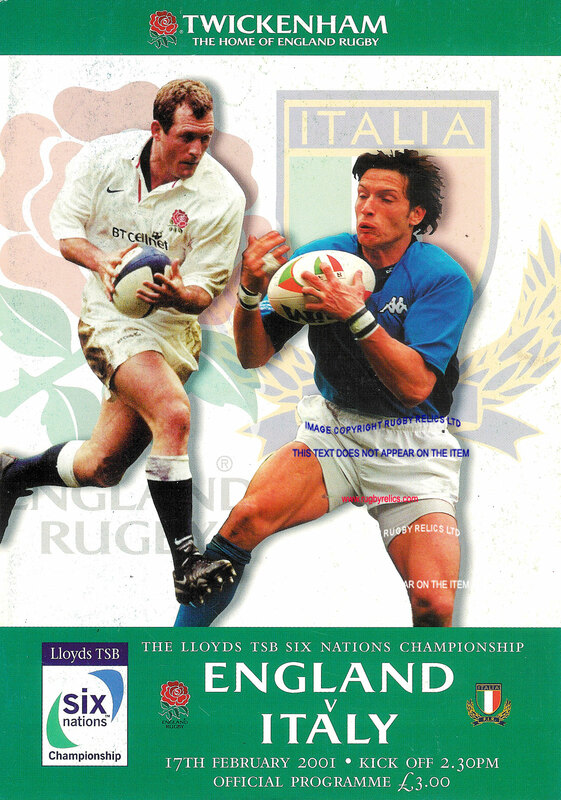 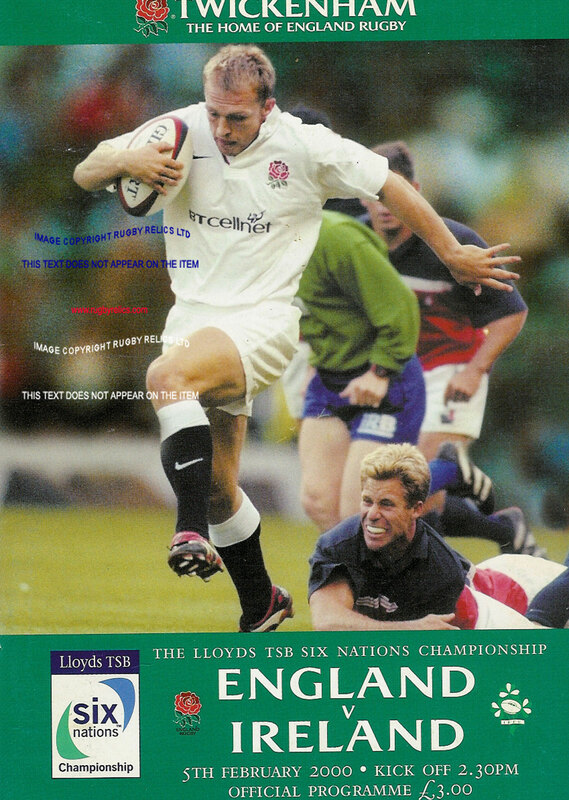 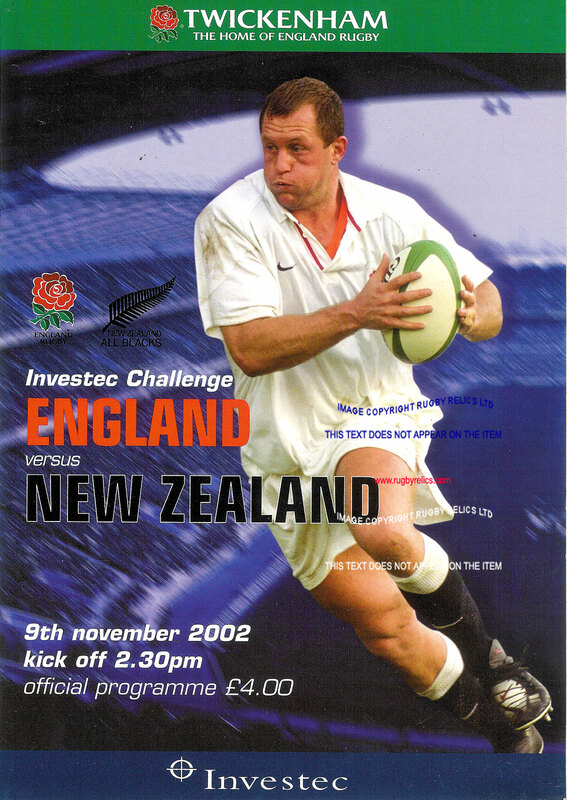 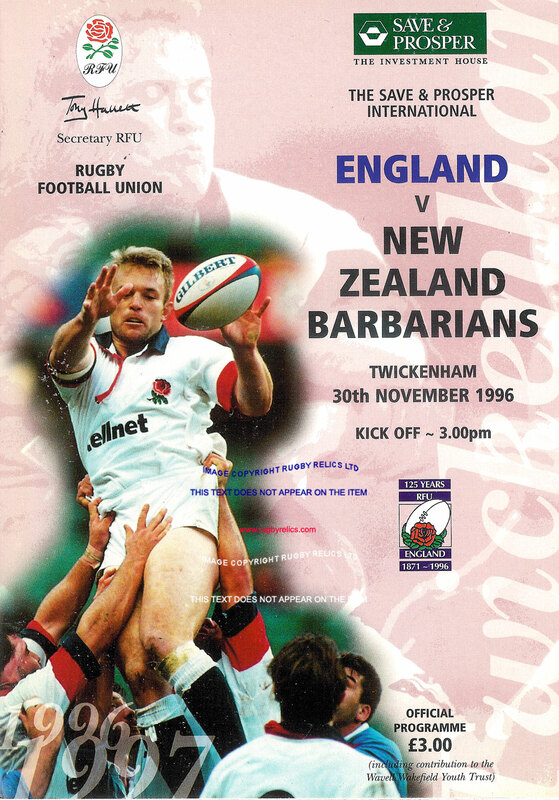 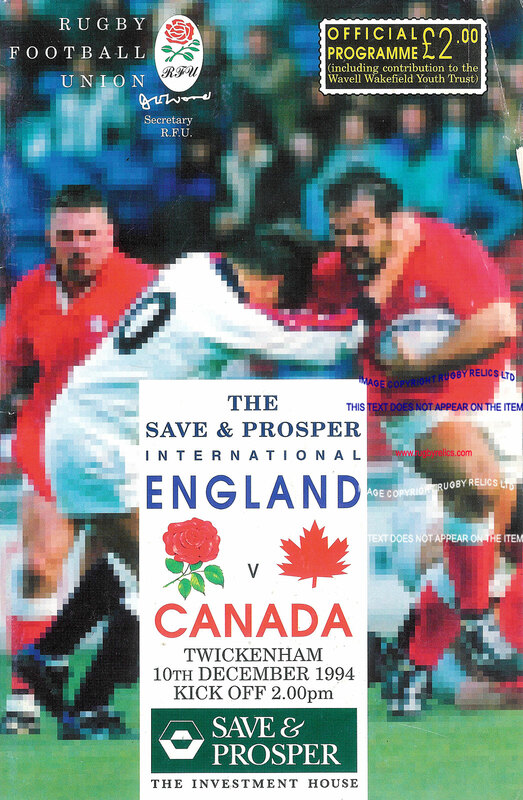 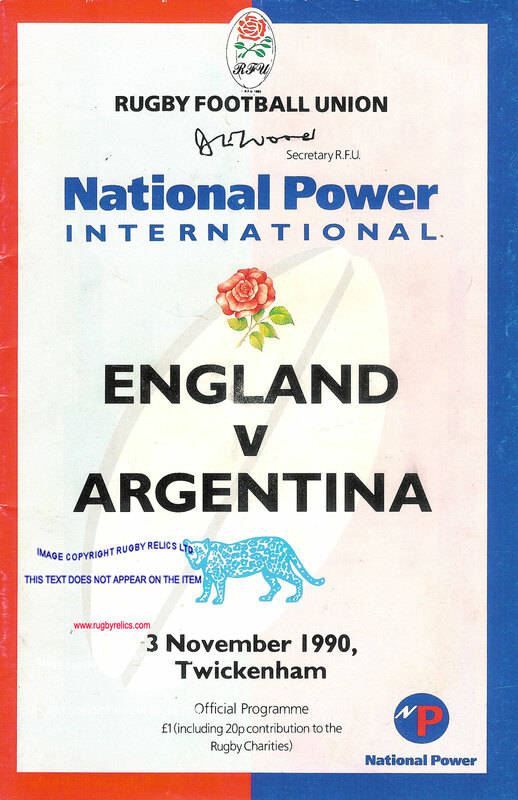 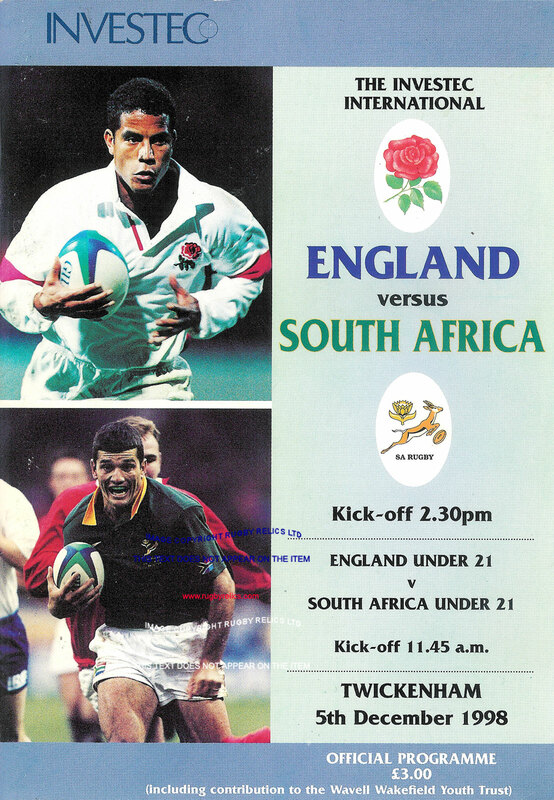 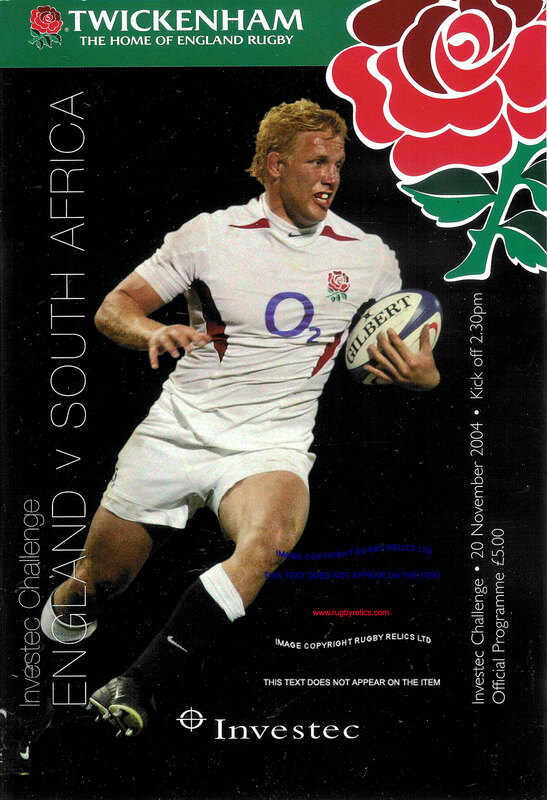 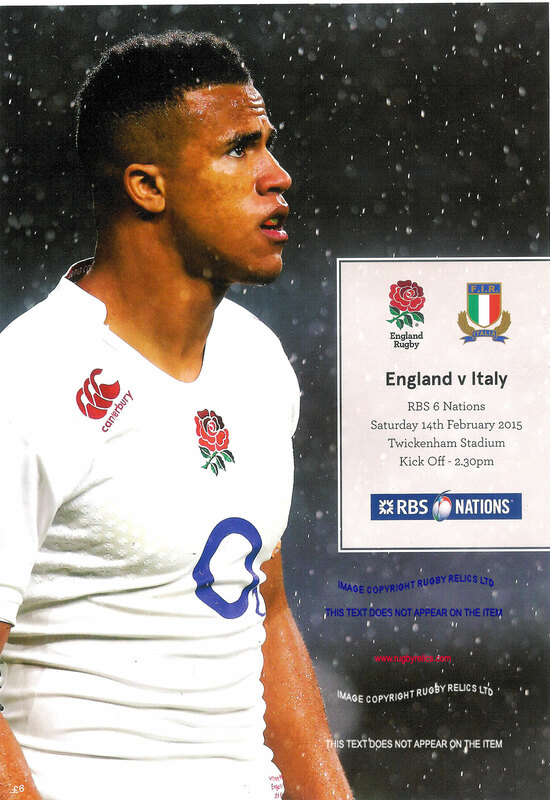 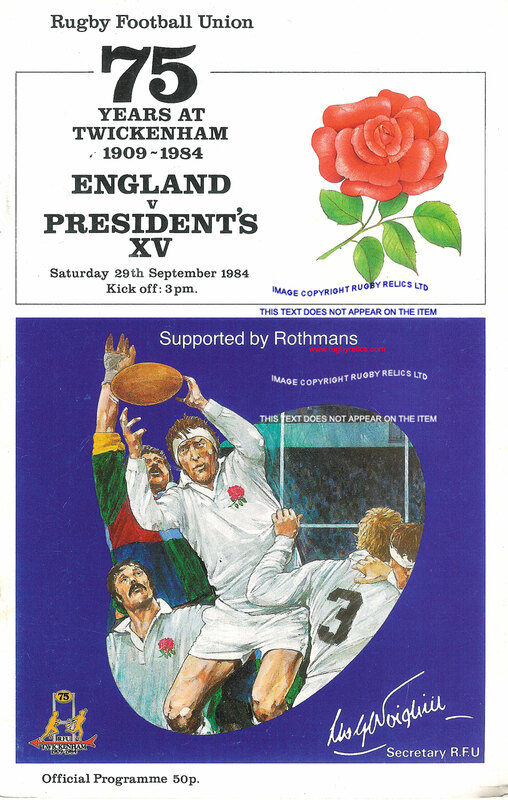 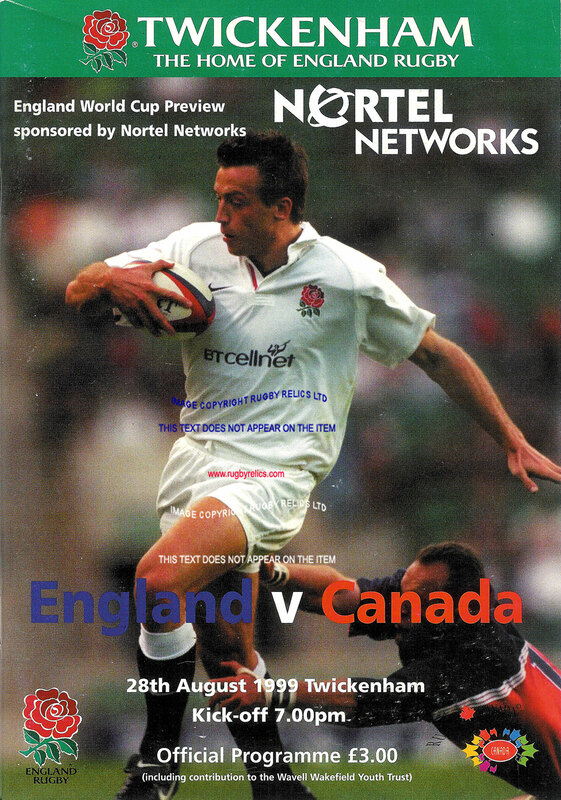 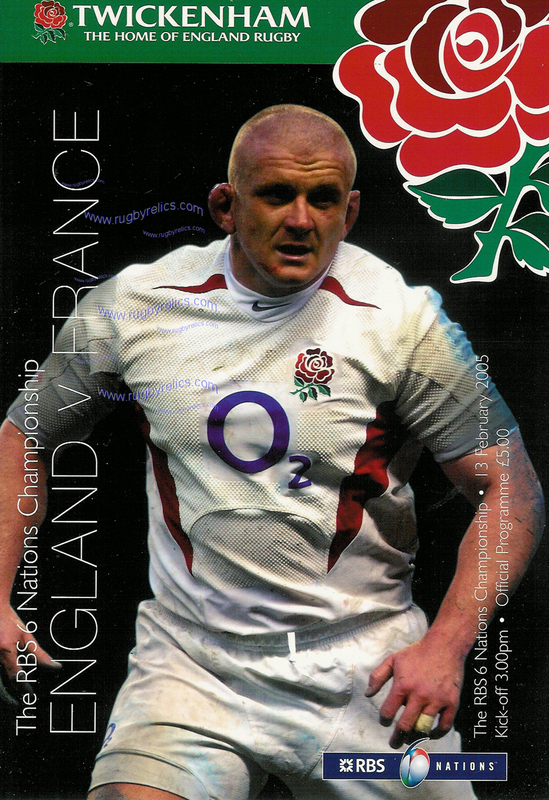 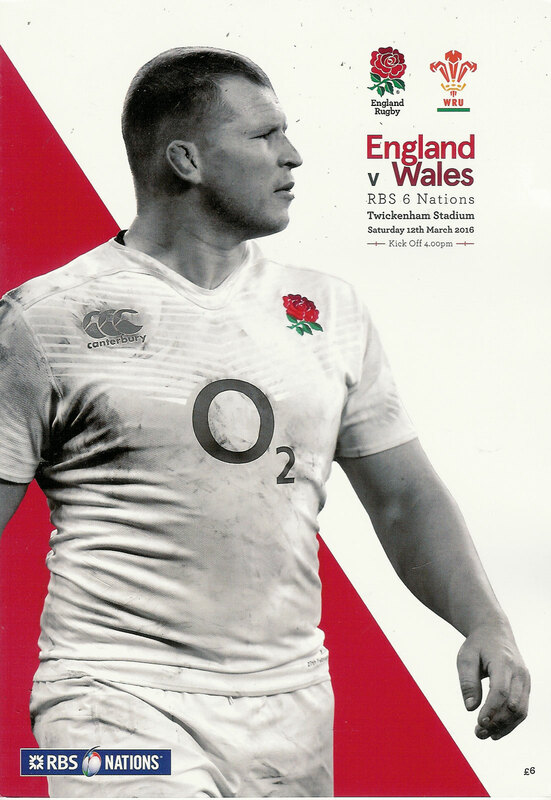 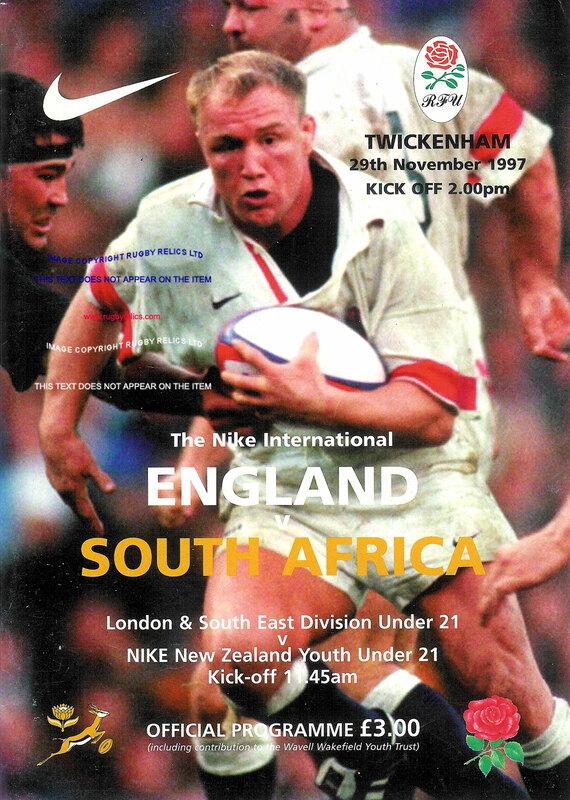 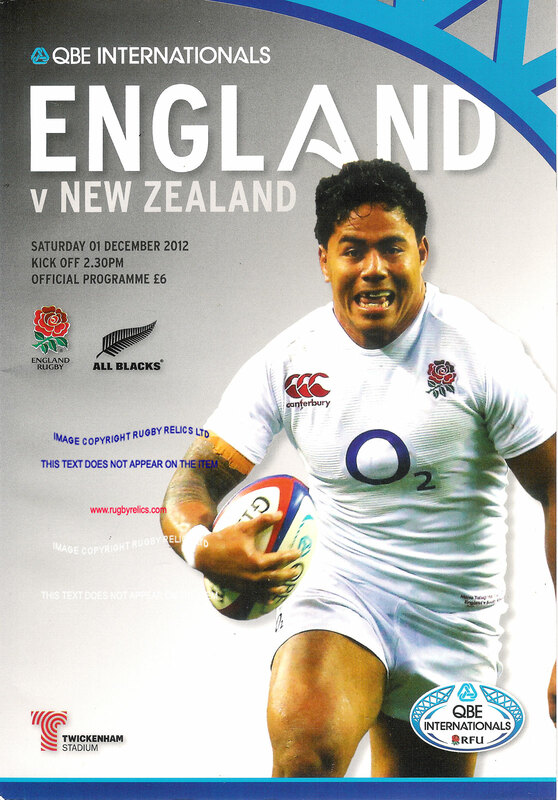 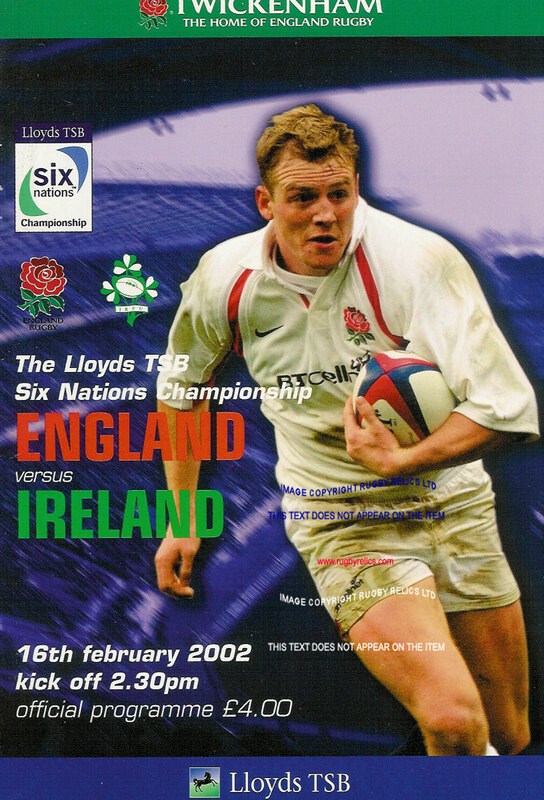 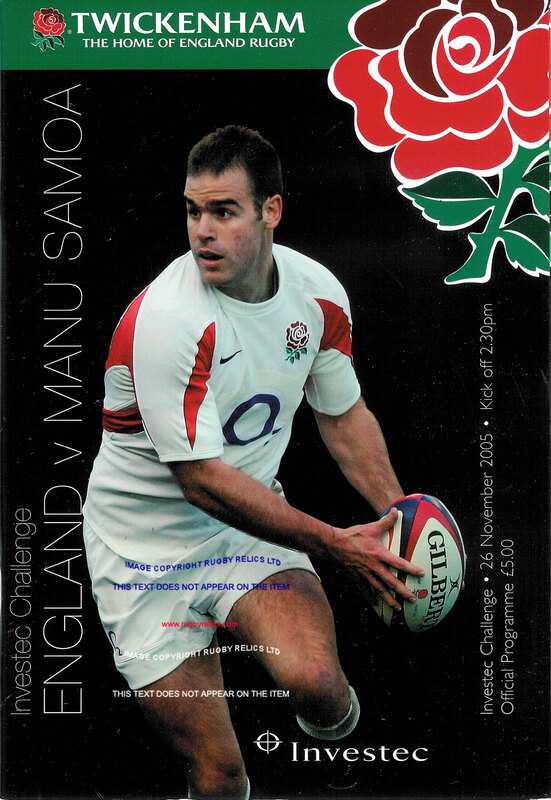 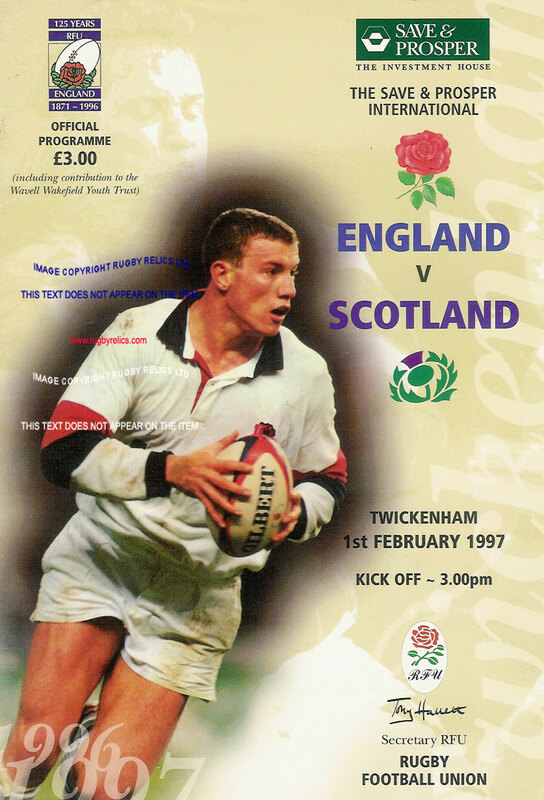 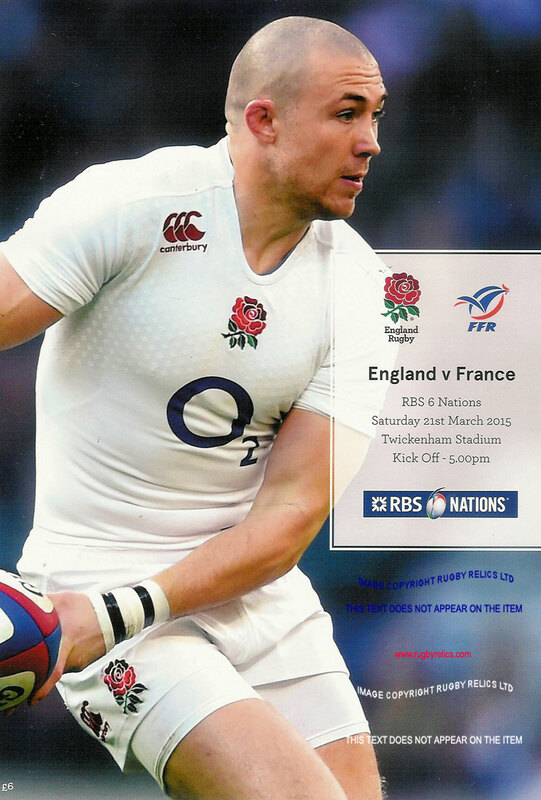 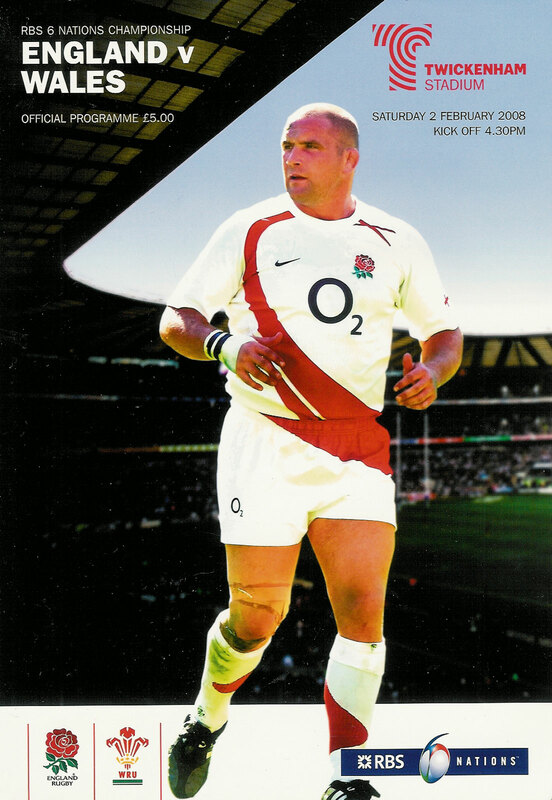 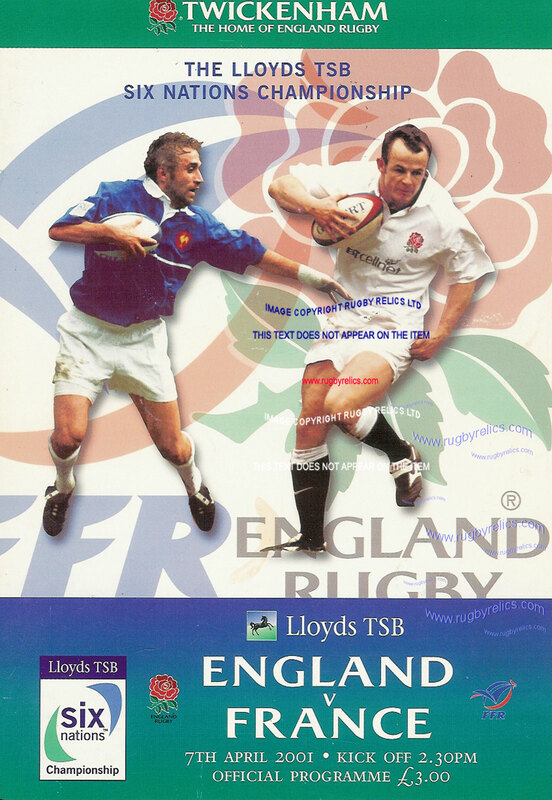 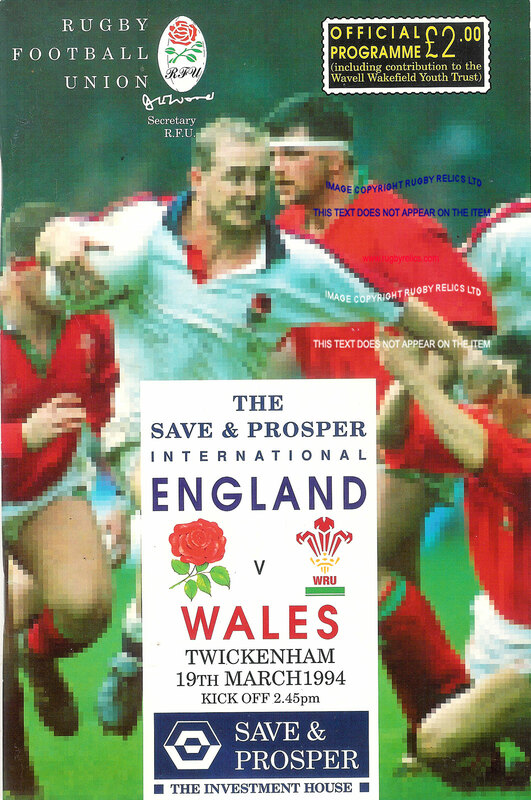 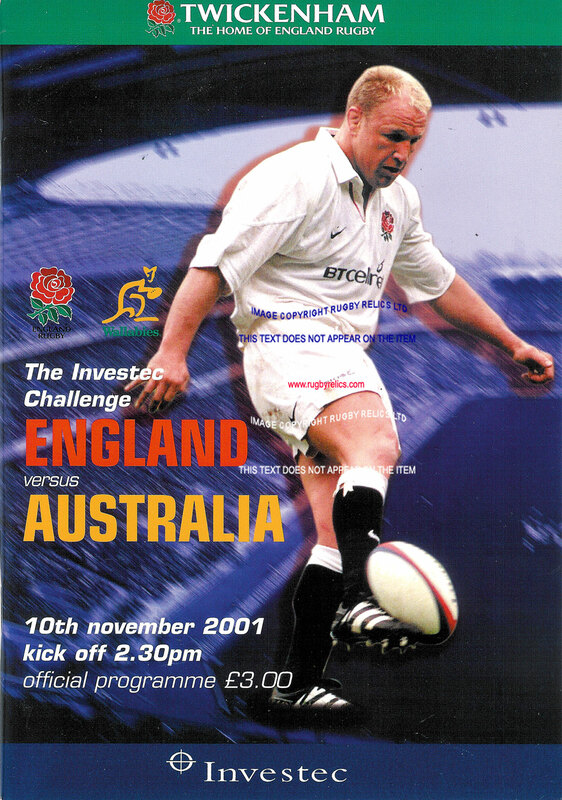 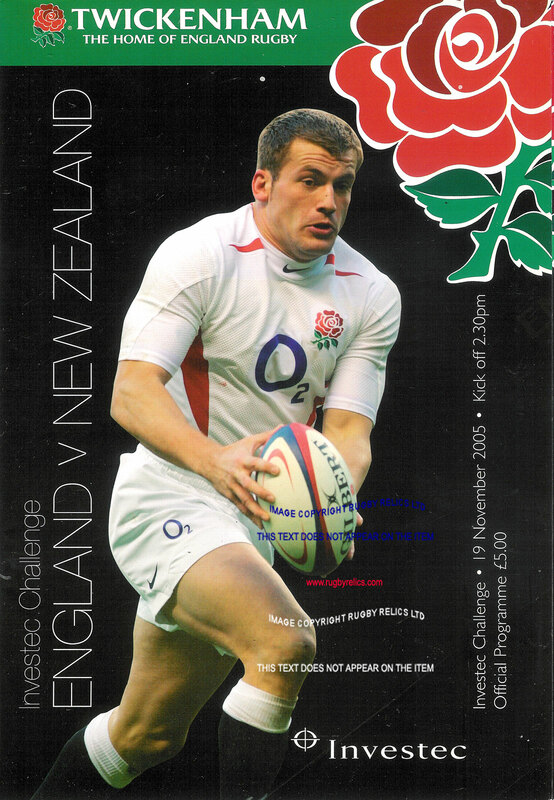 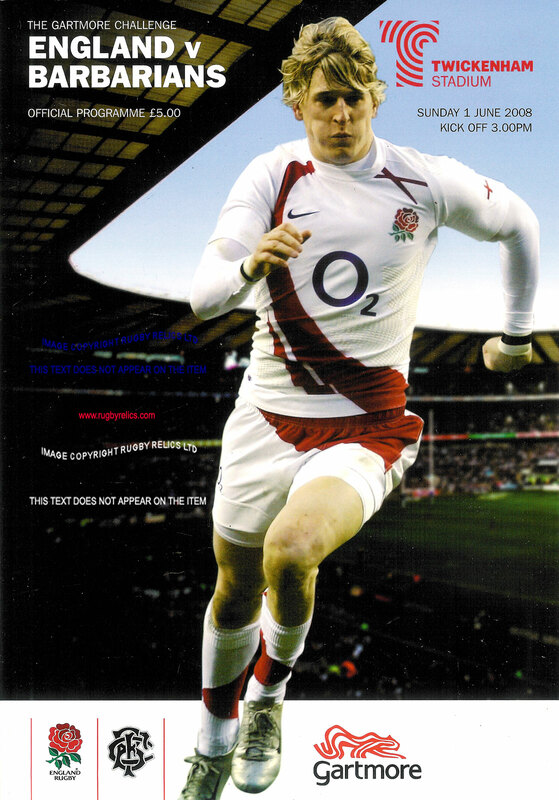 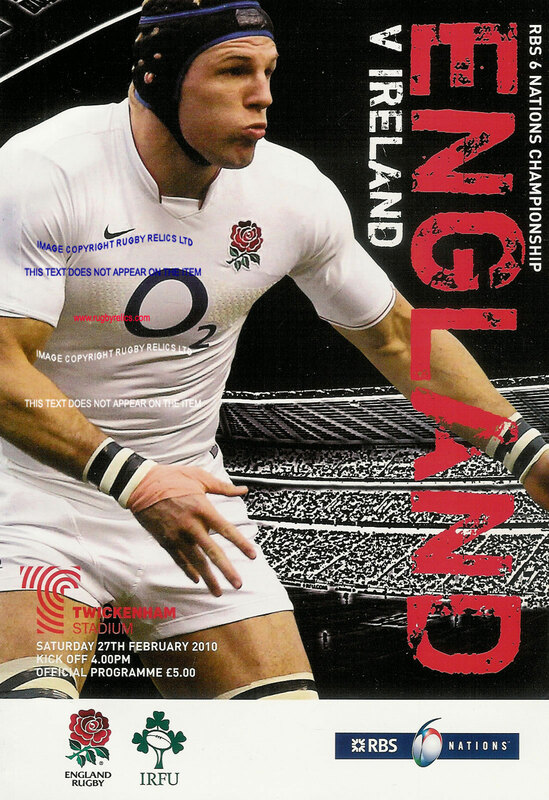 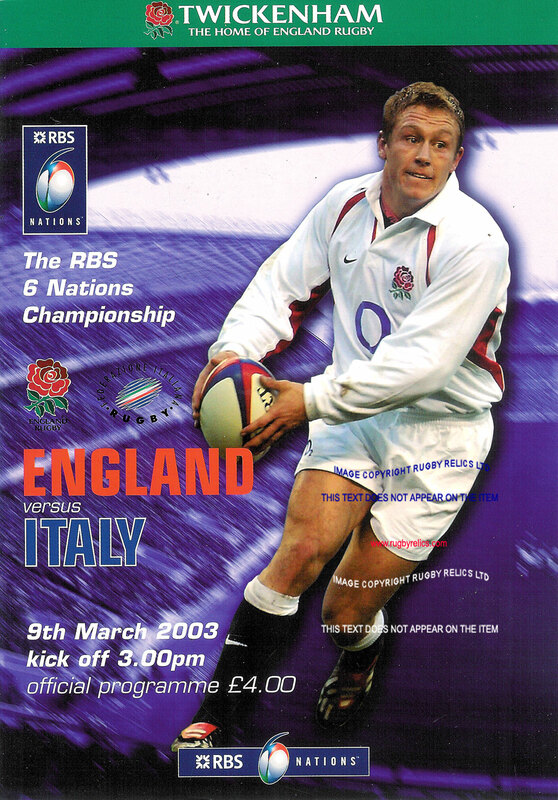 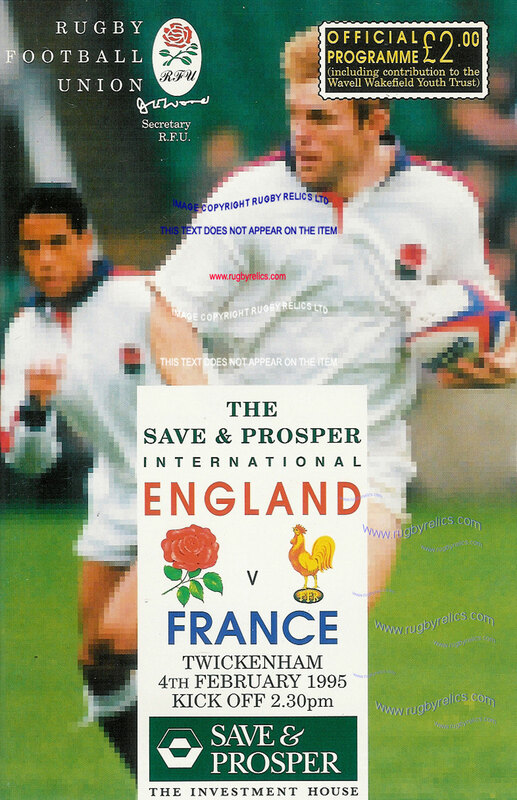 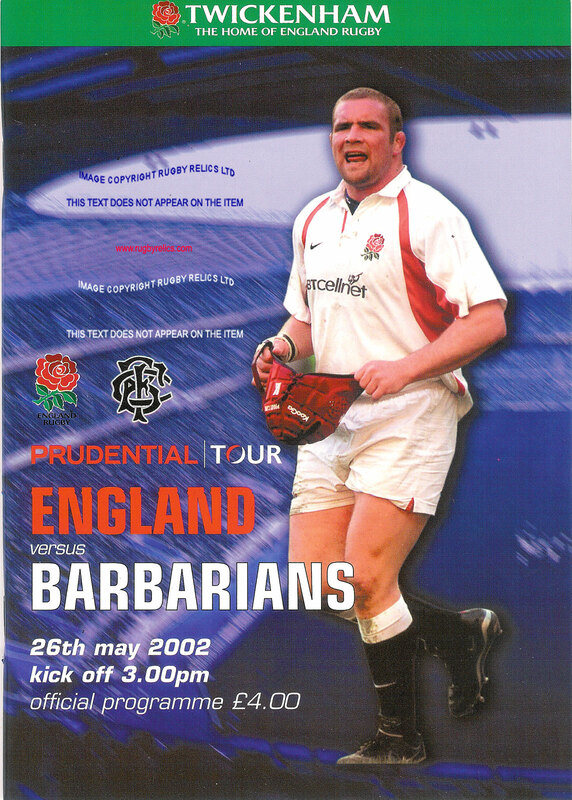 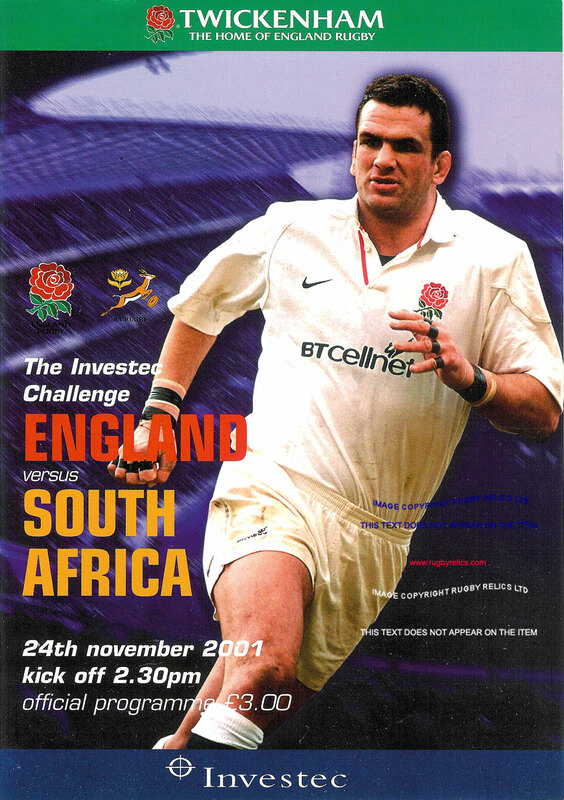 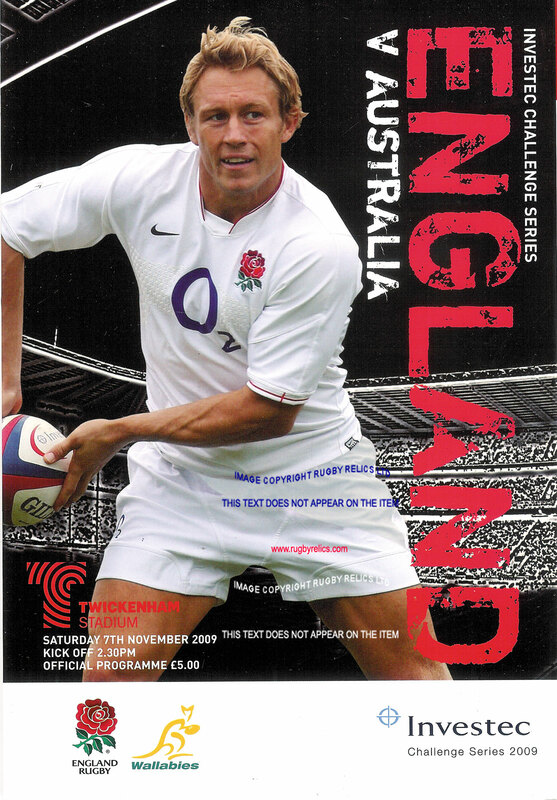 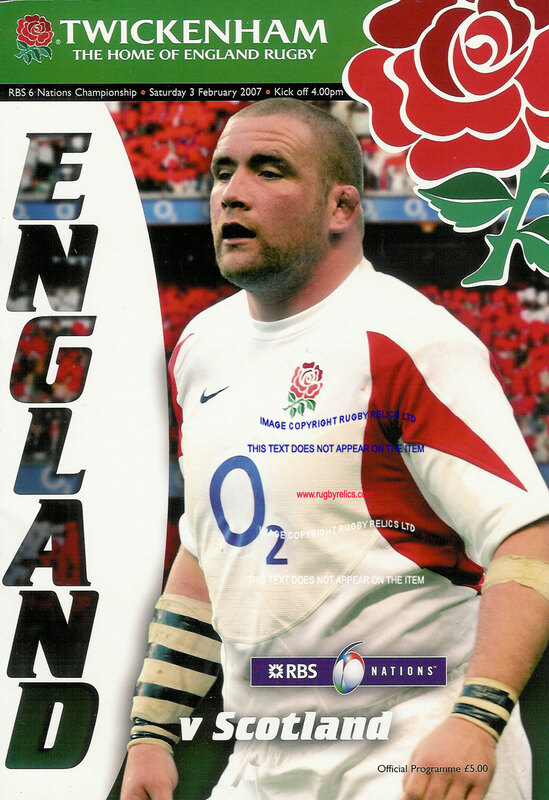 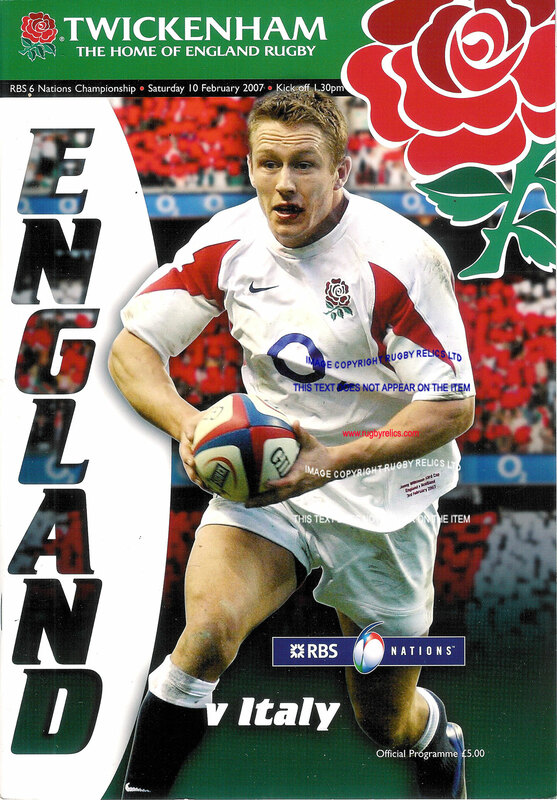 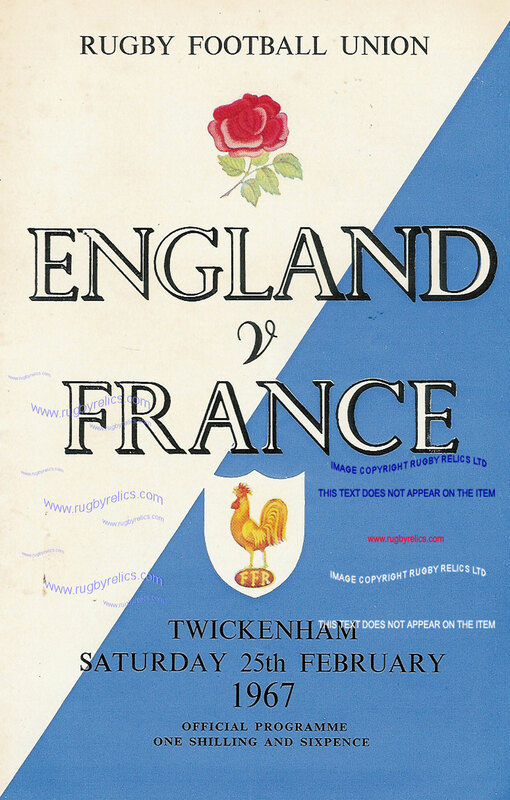 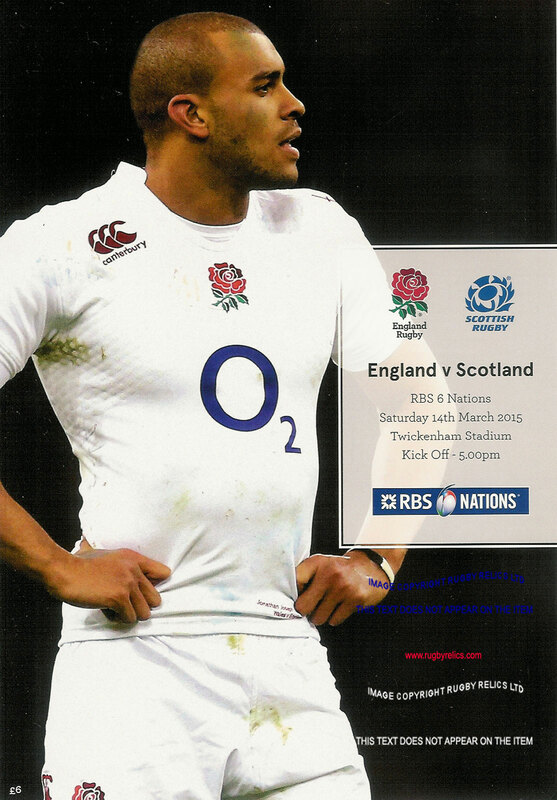 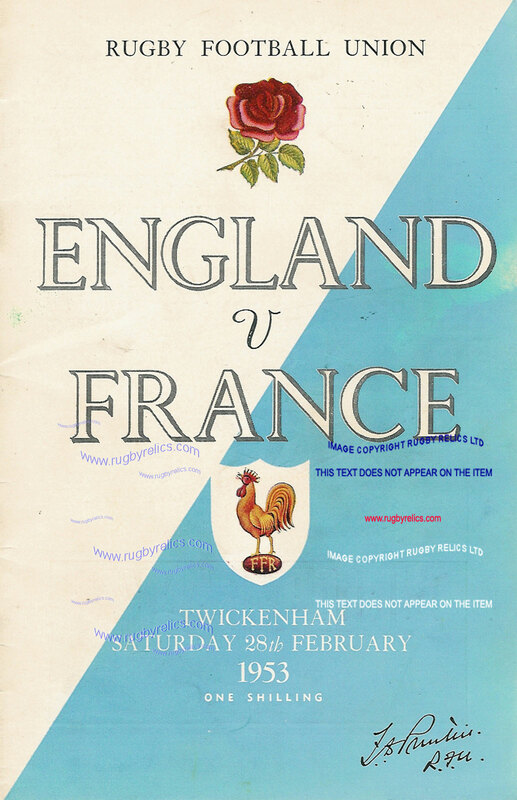 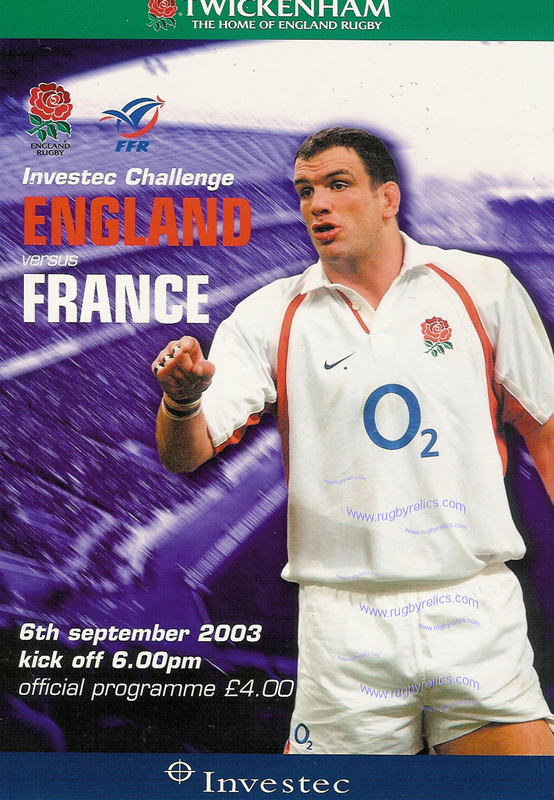 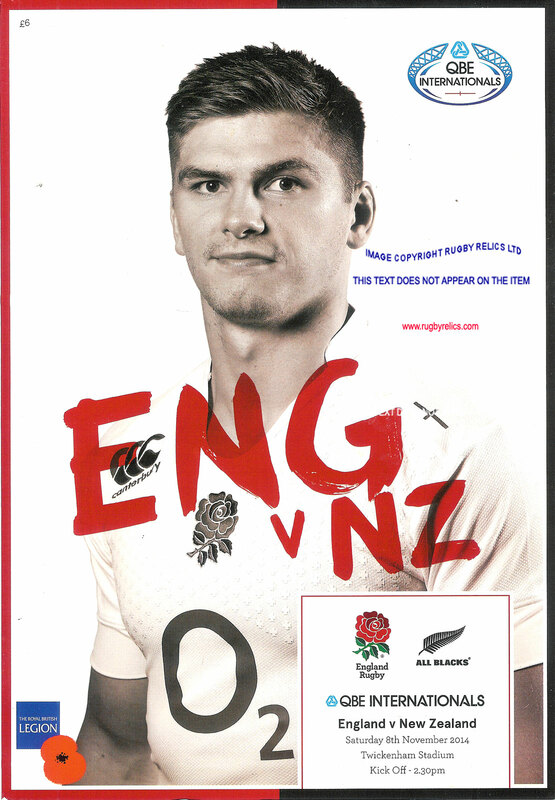 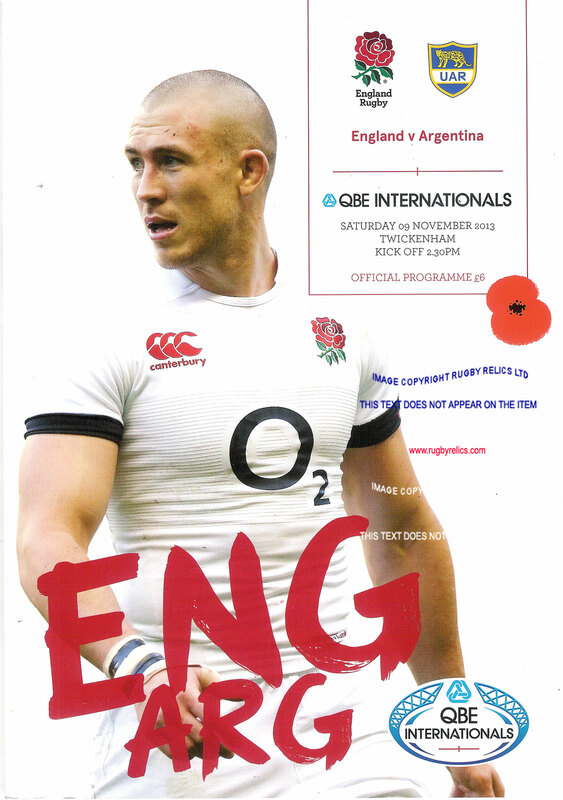 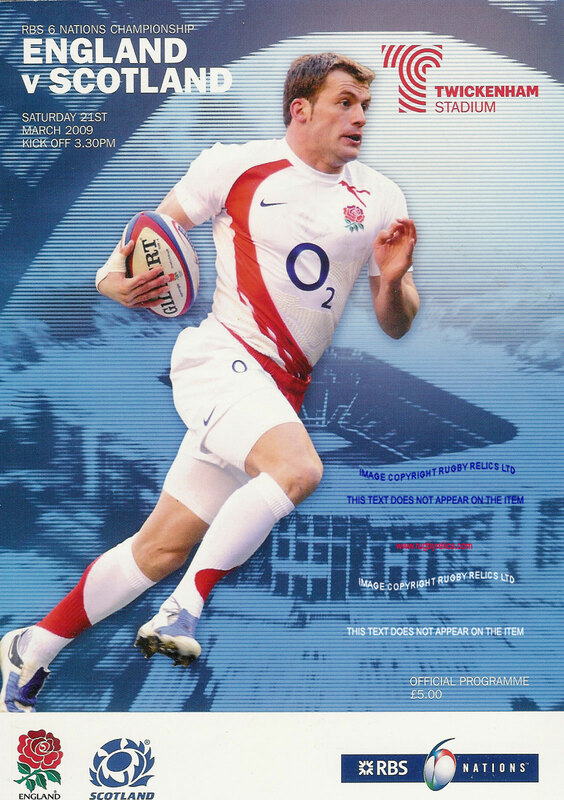 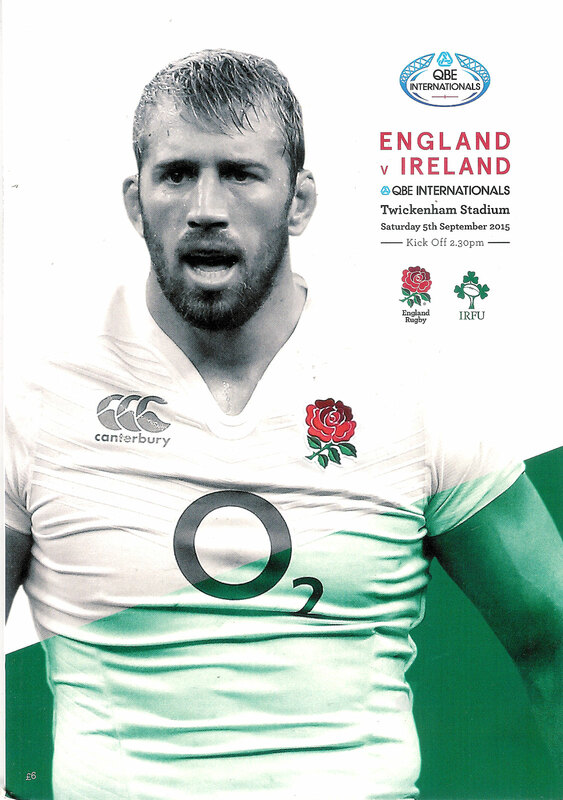 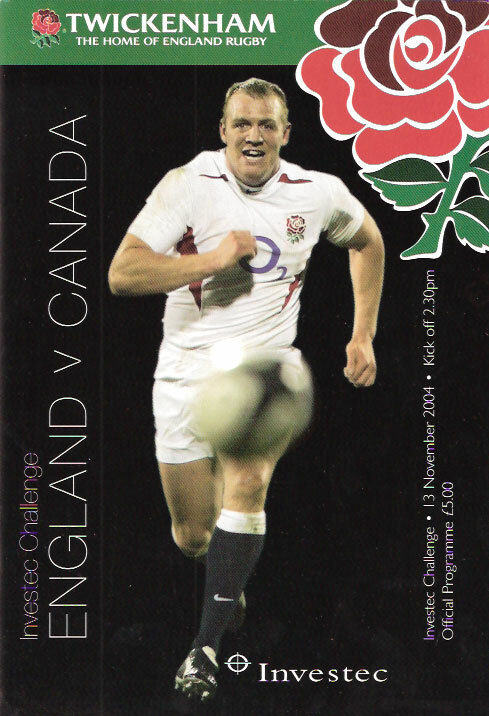 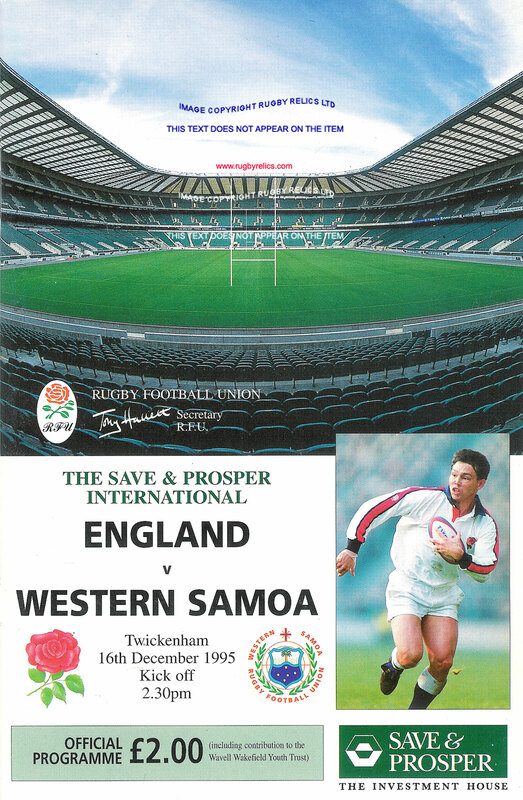 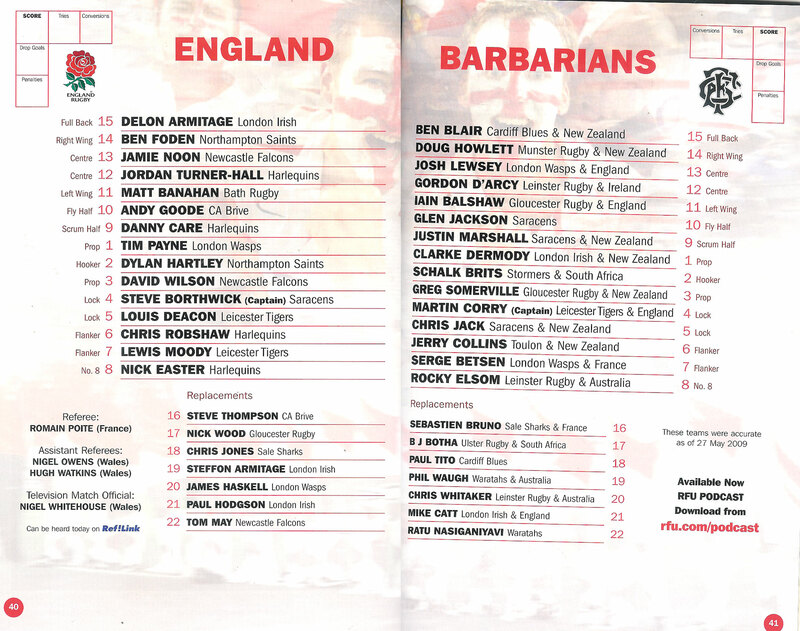 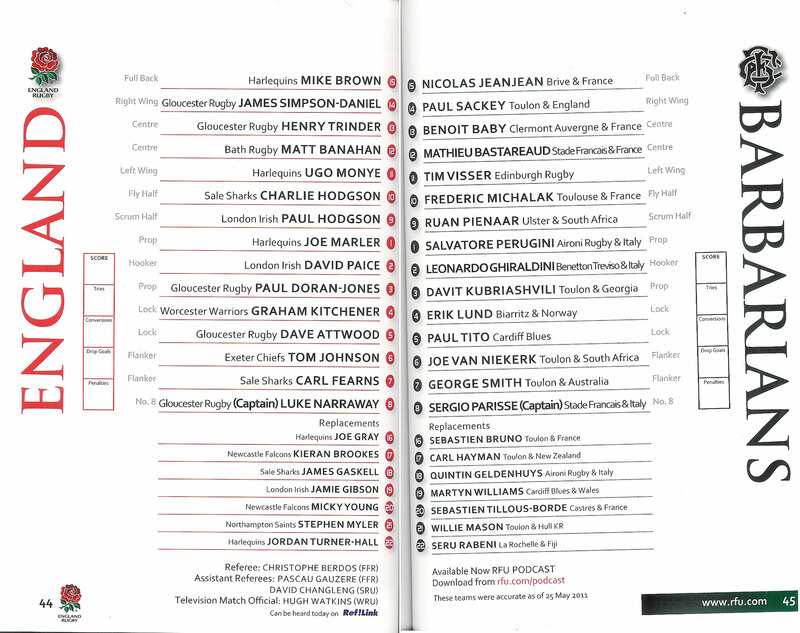 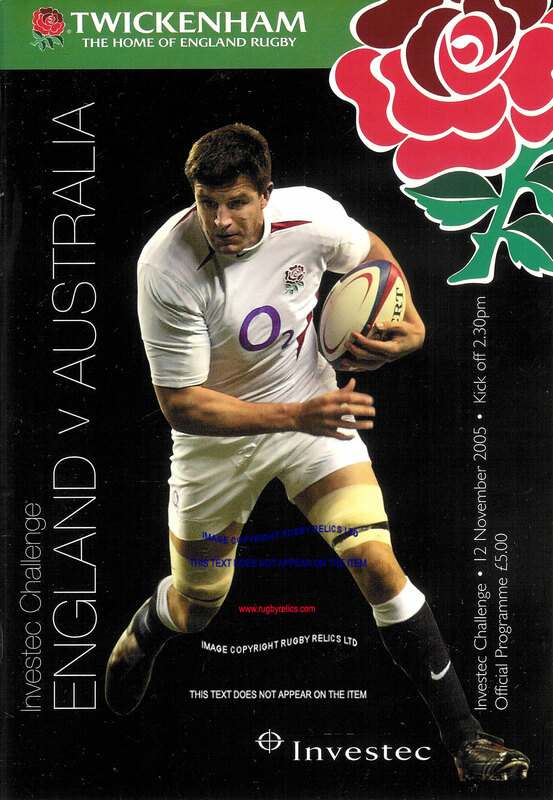 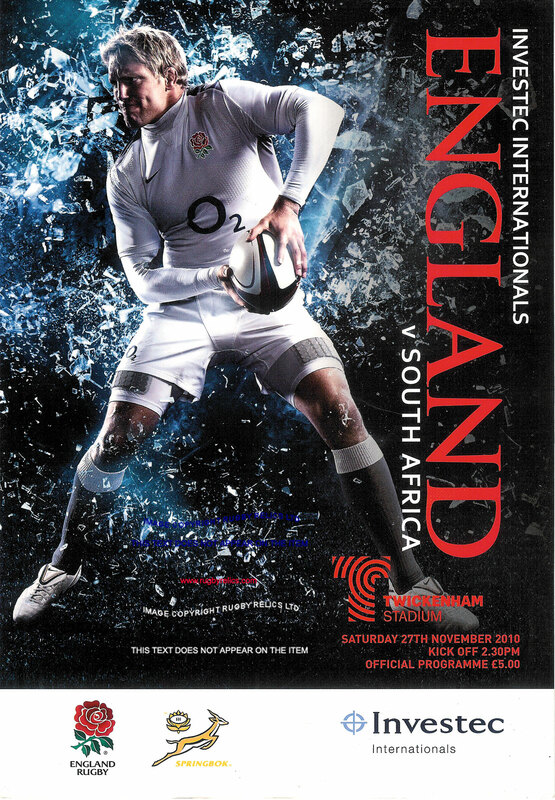 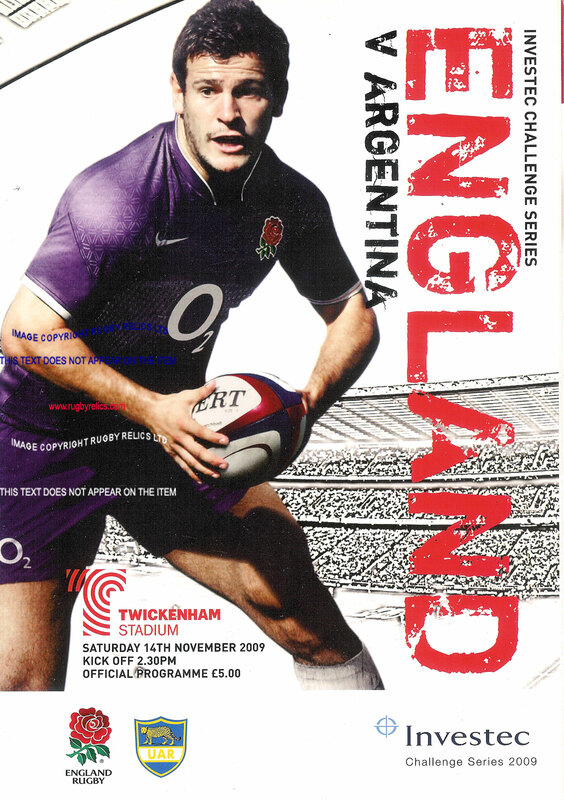 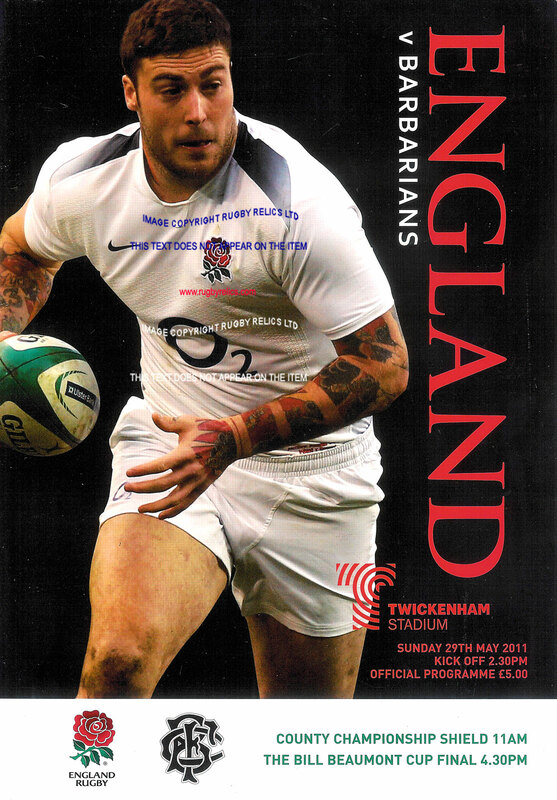 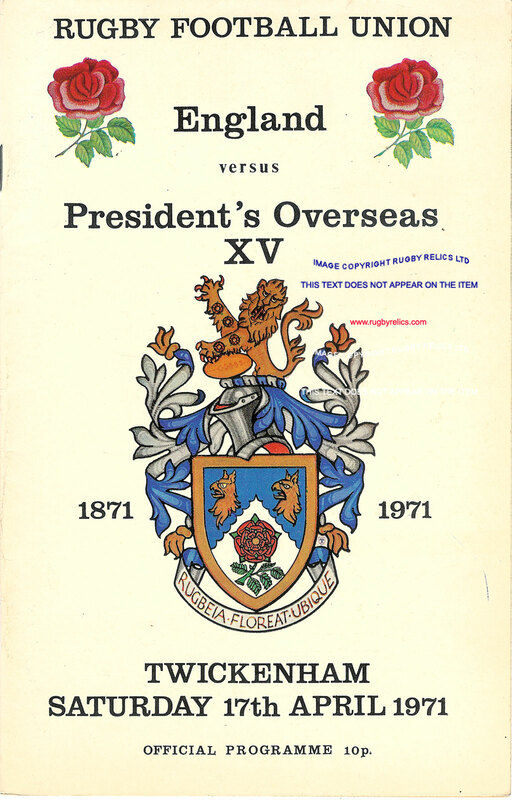 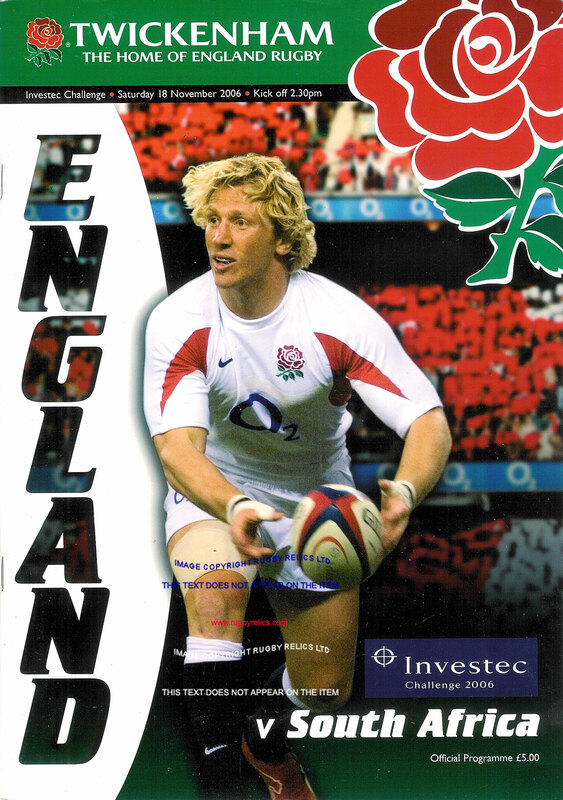 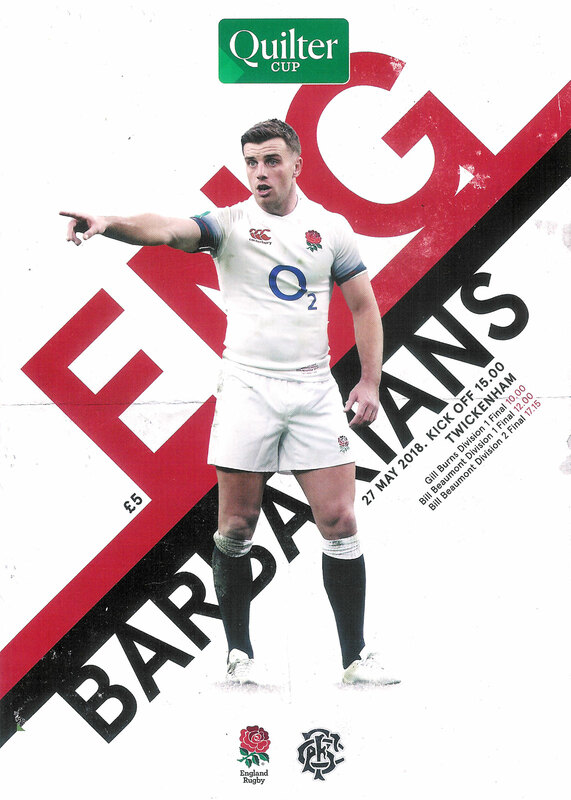 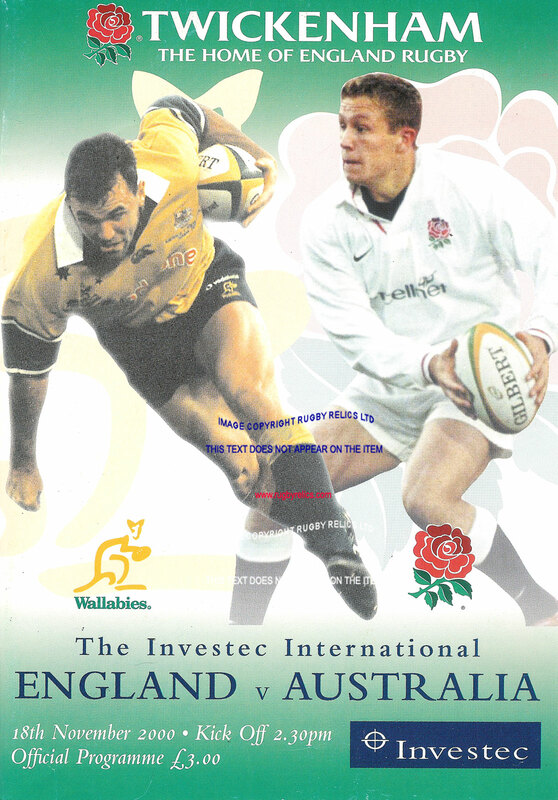 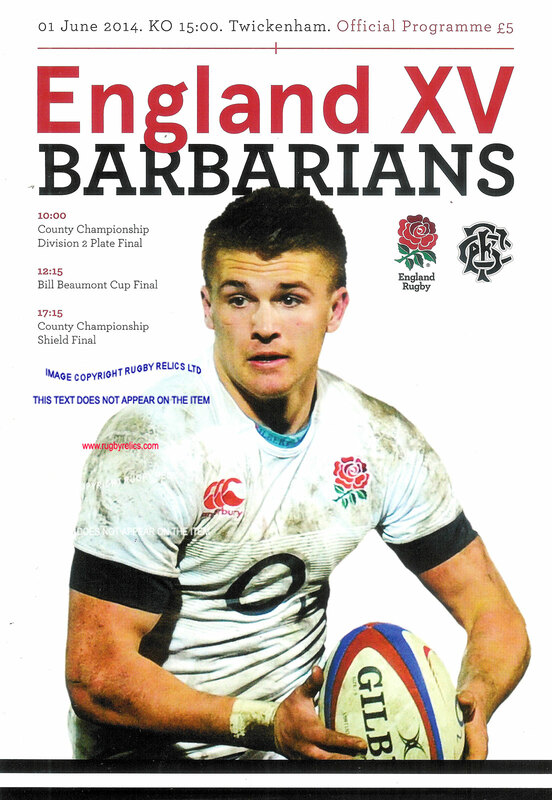 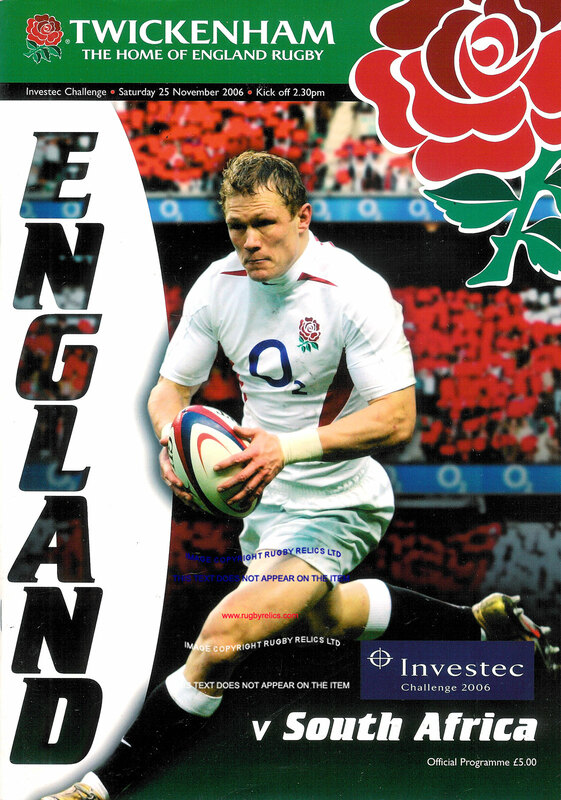 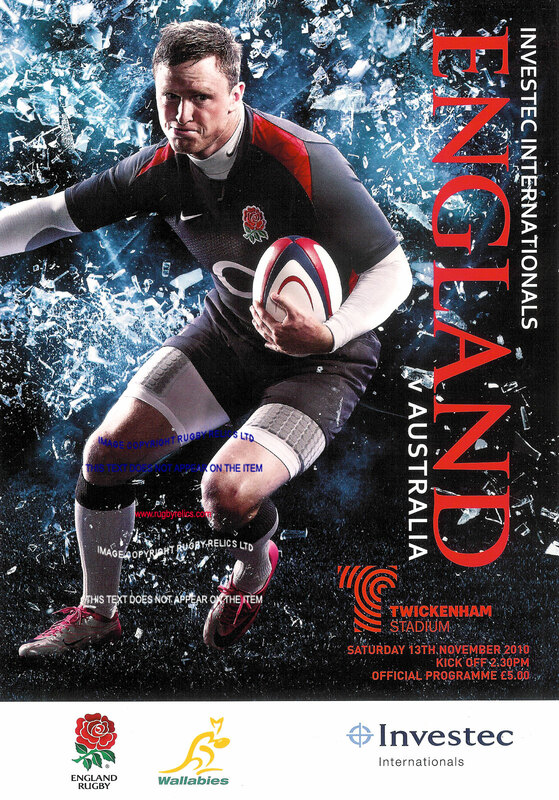 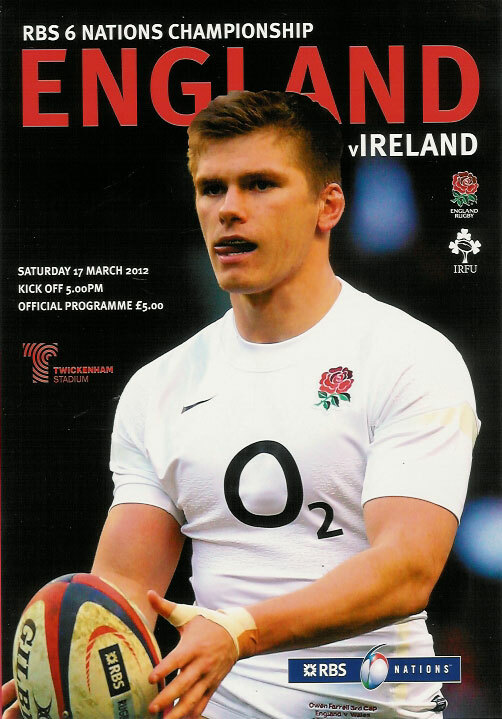 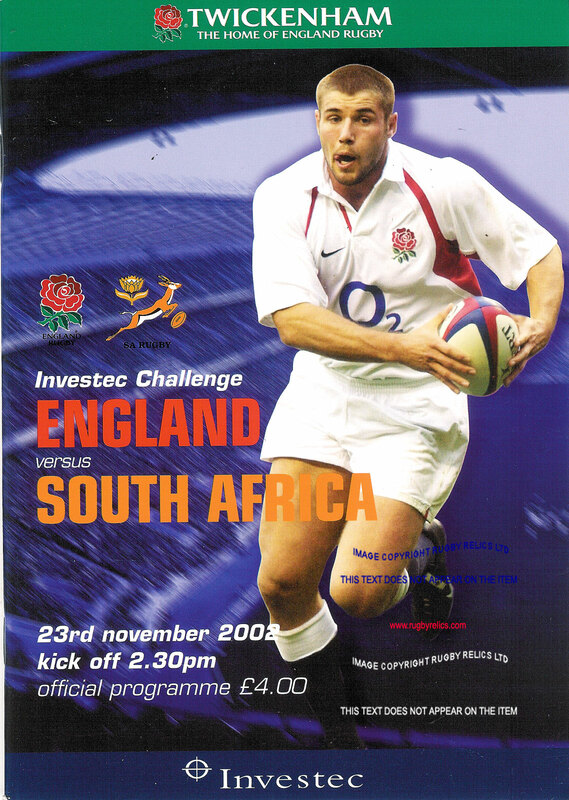 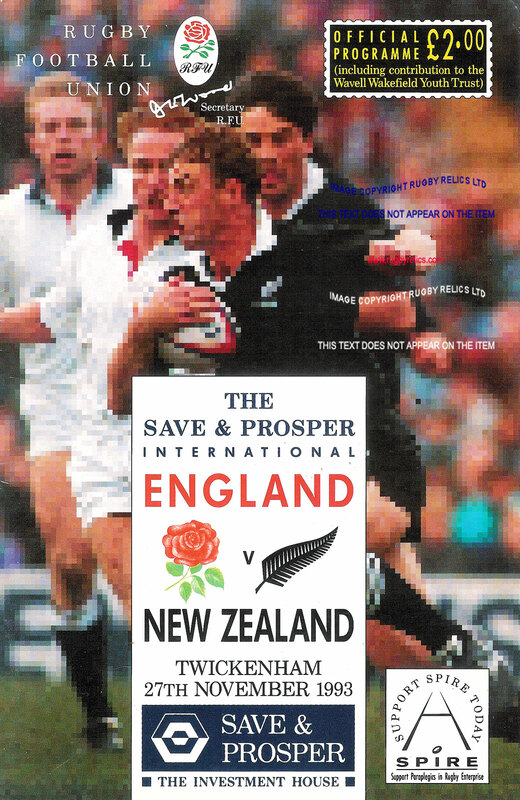 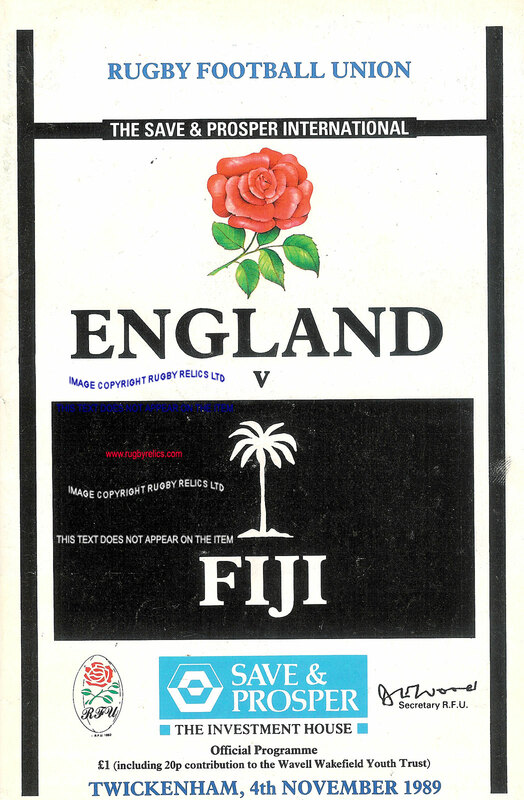 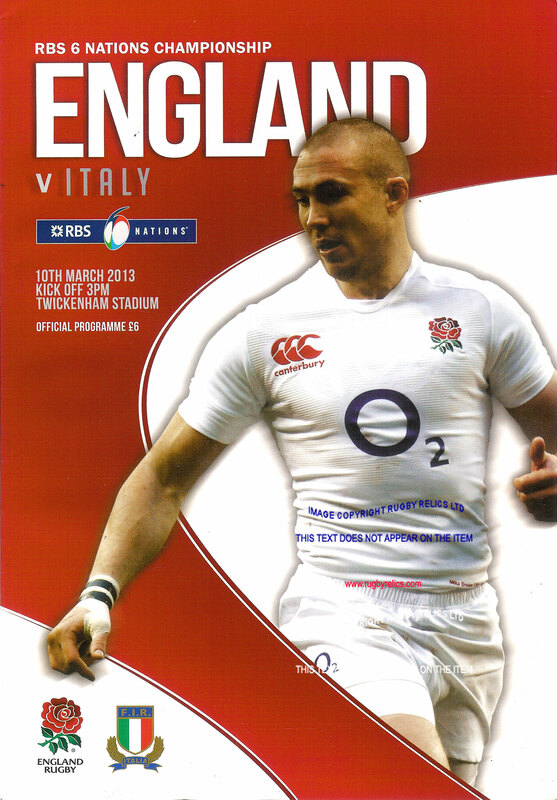 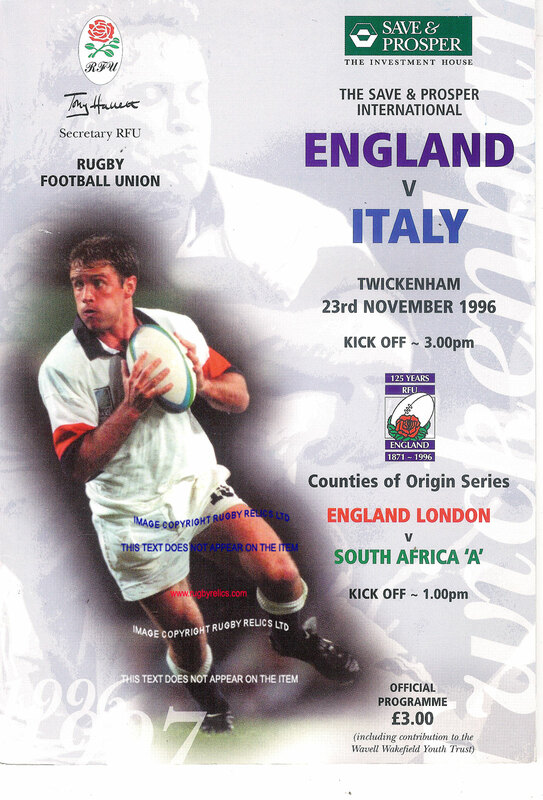 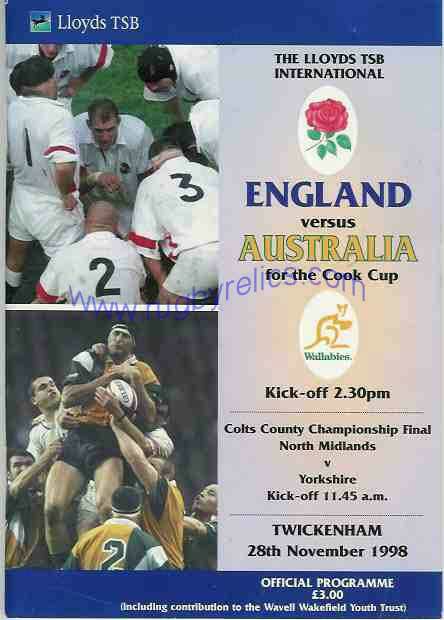 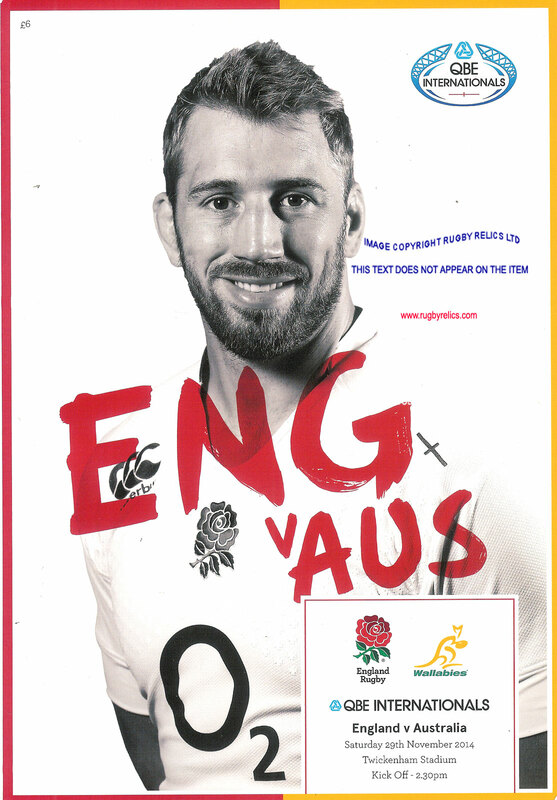 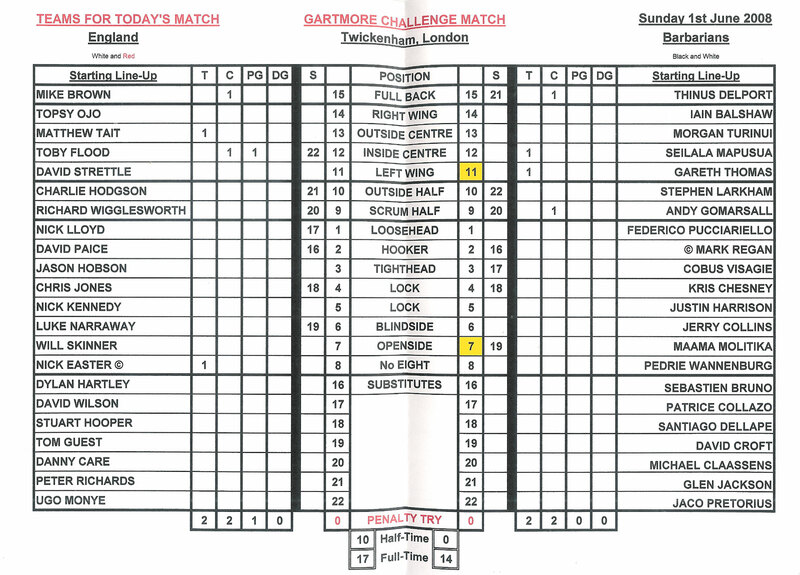 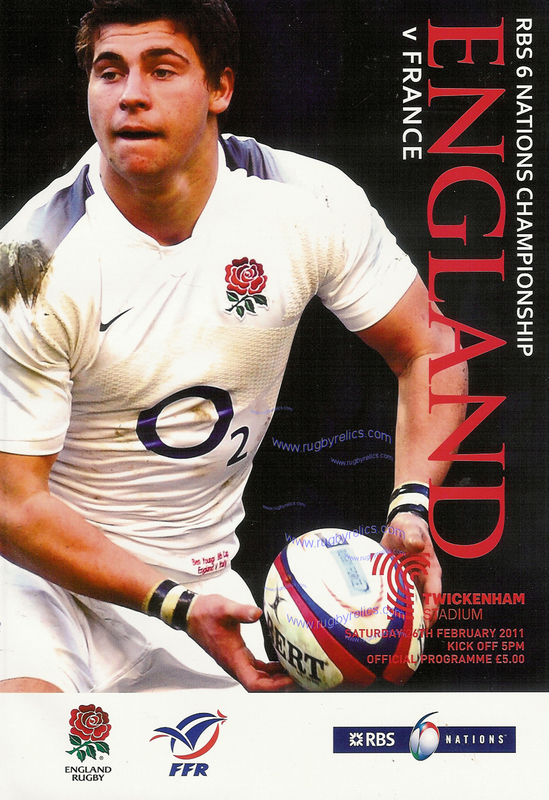 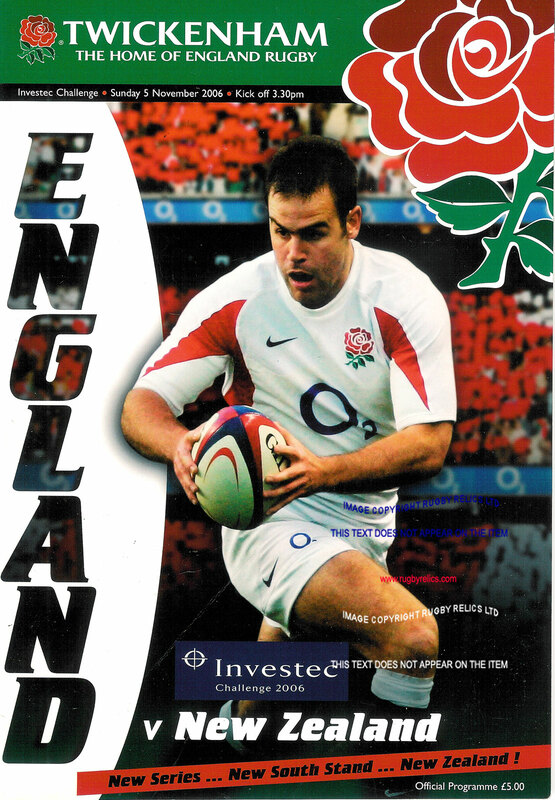 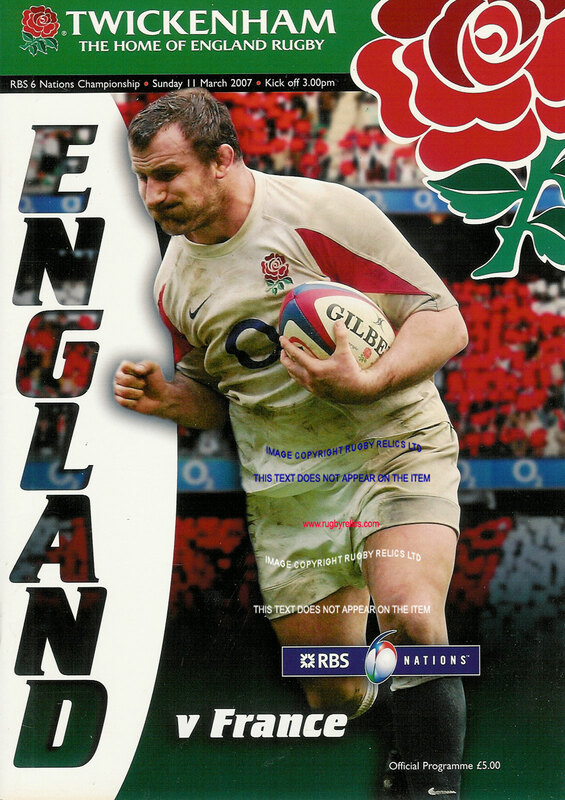 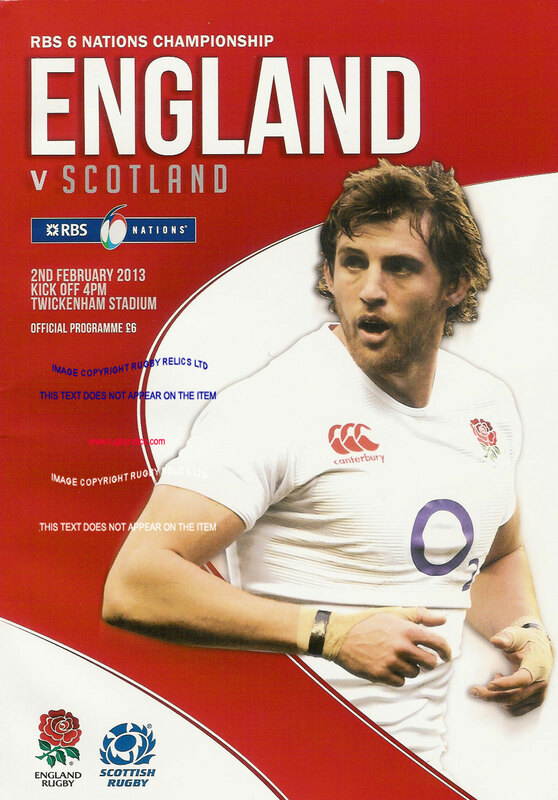 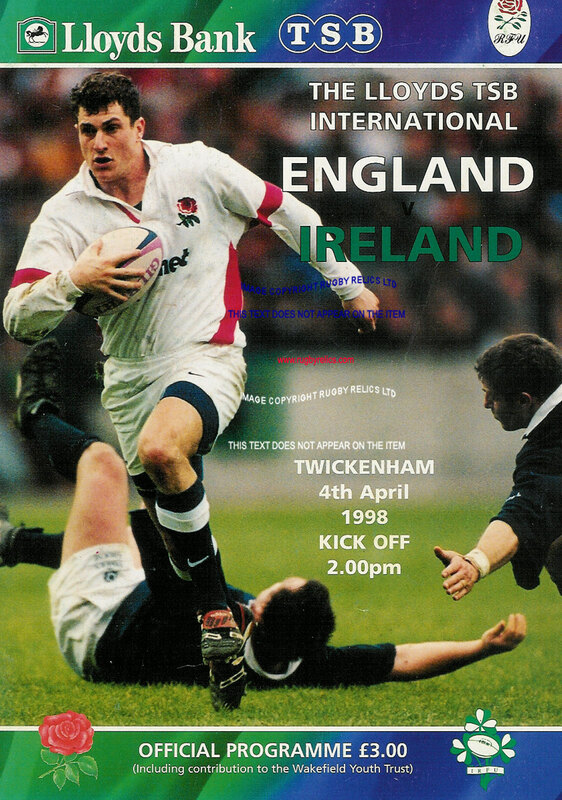 The programme has been laminated.